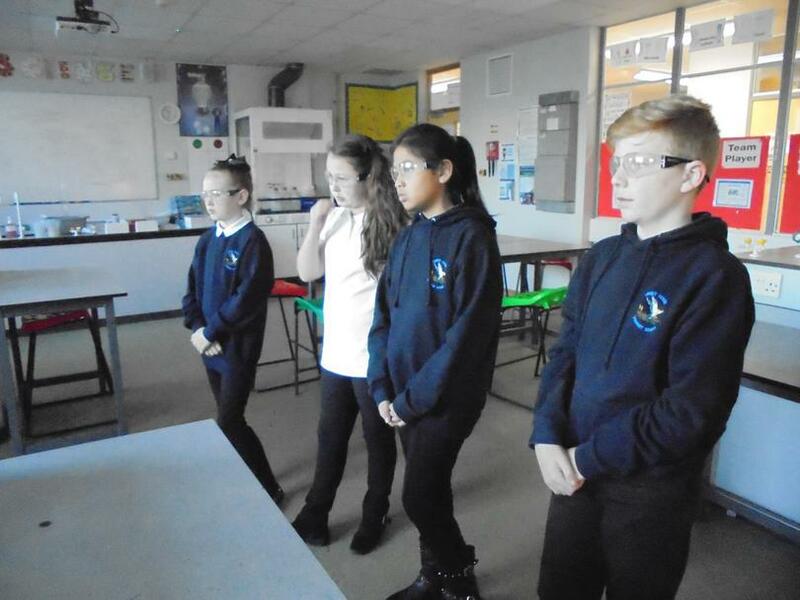 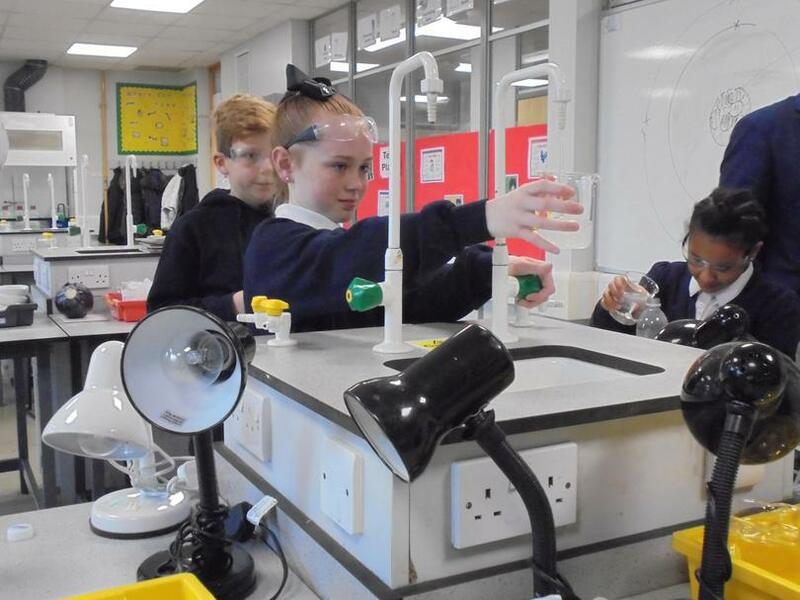 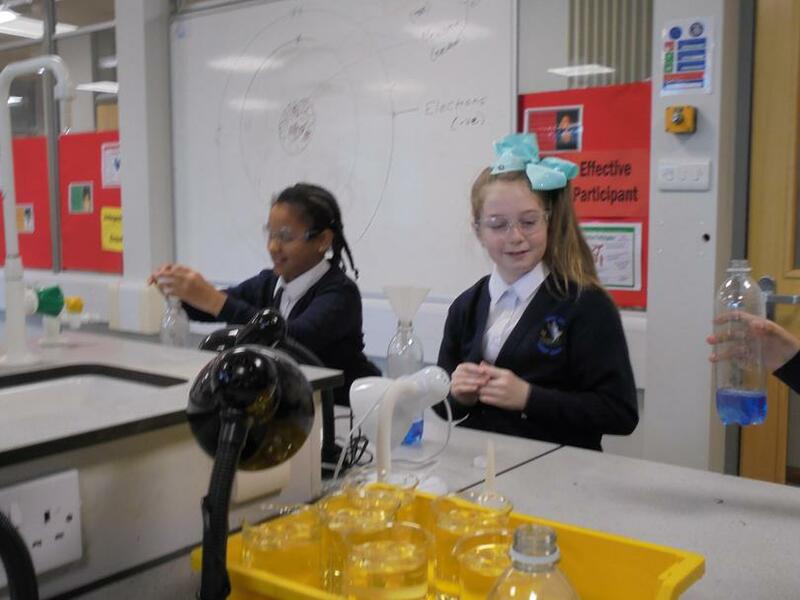 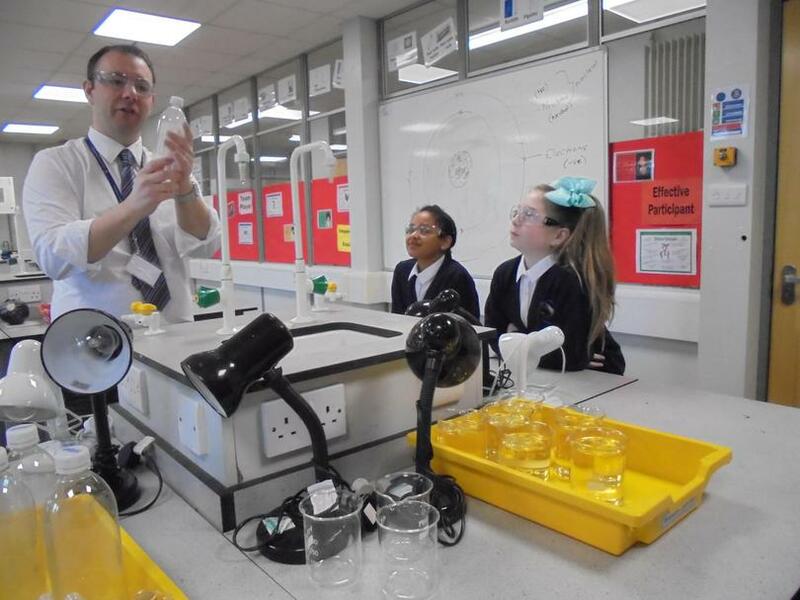 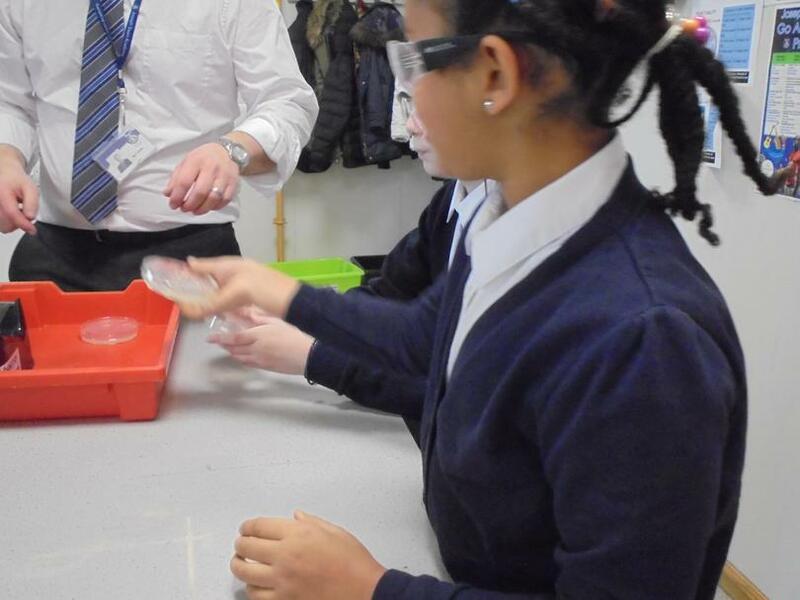 Six of our Year 6 children were lucky enough to visit Joseph Swan this week to carry out some Science experiments that they had designed at school. 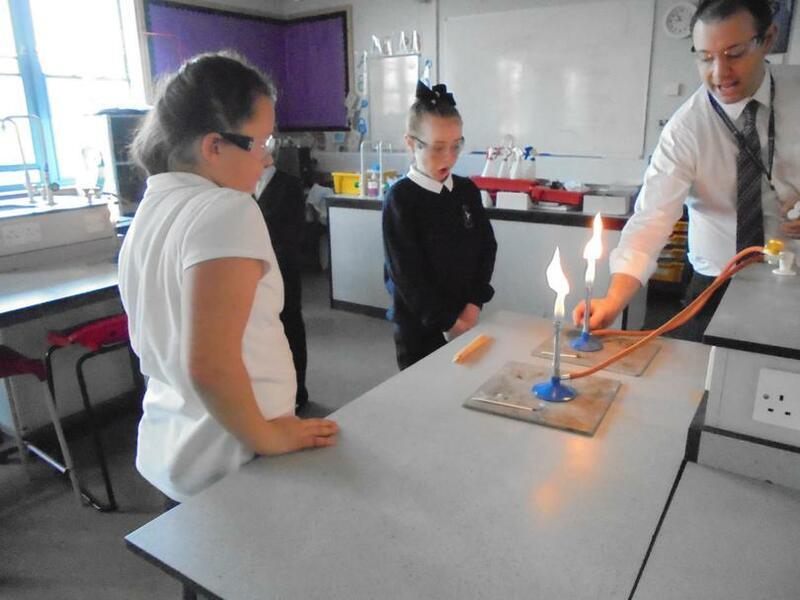 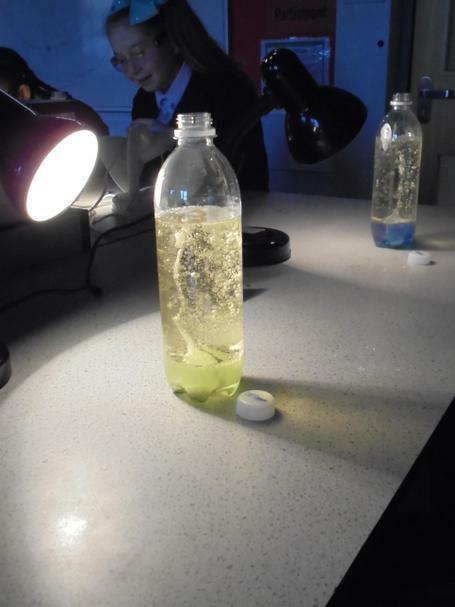 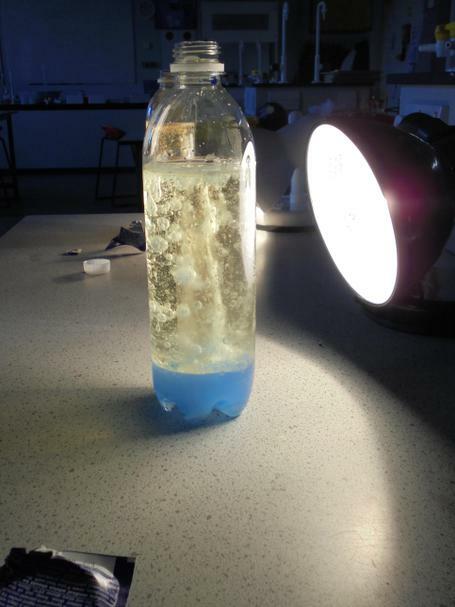 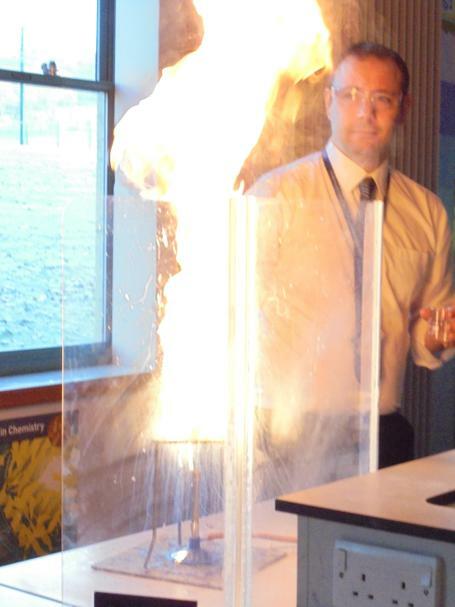 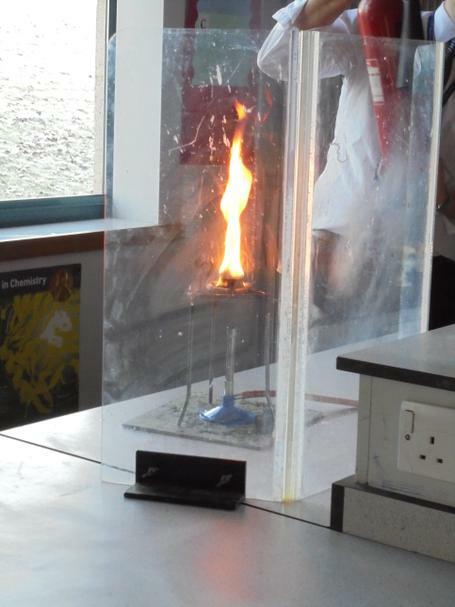 The children had worked long and hard to investigate experiments they would like to see. 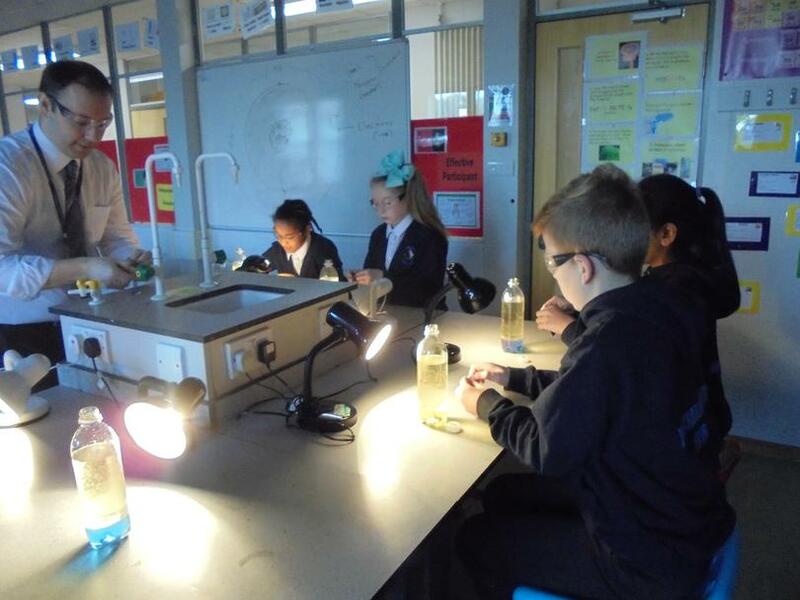 The idea is that the children are trained up to be Student Science Teachers who will then demonstrate what they have learned to the rest of the class. 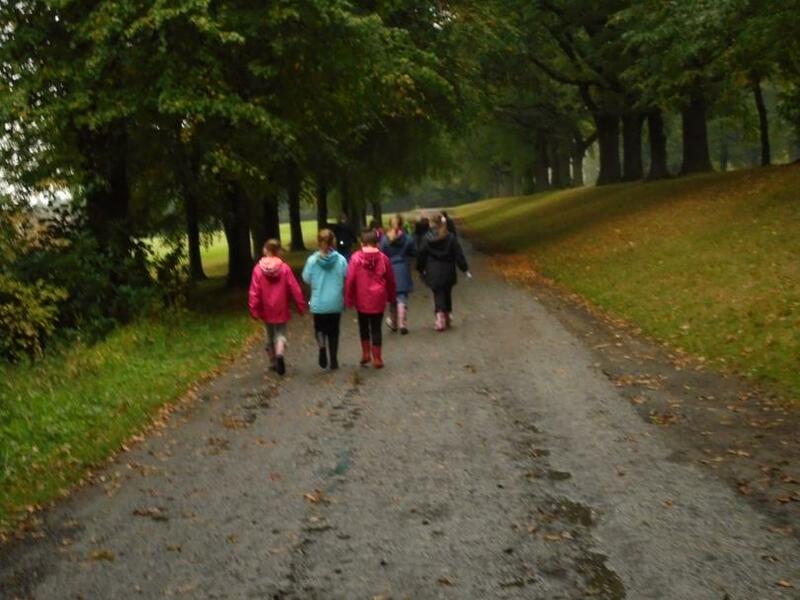 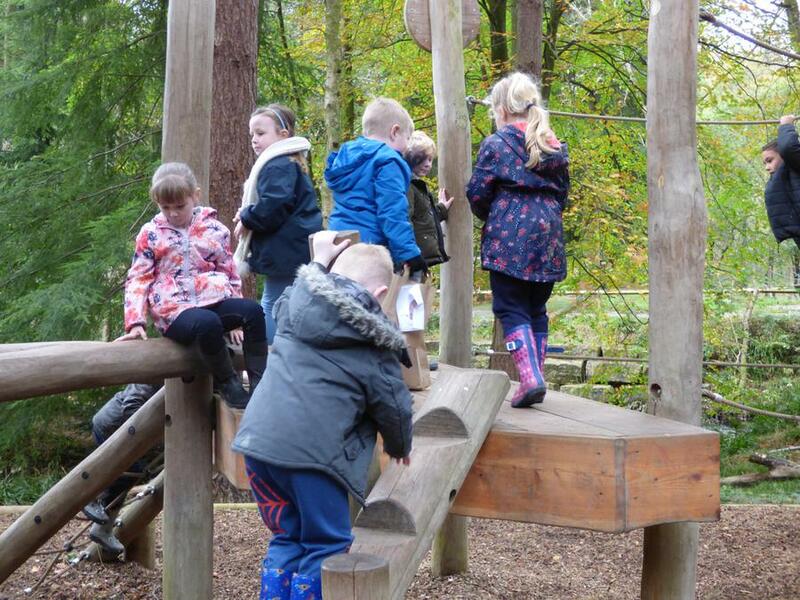 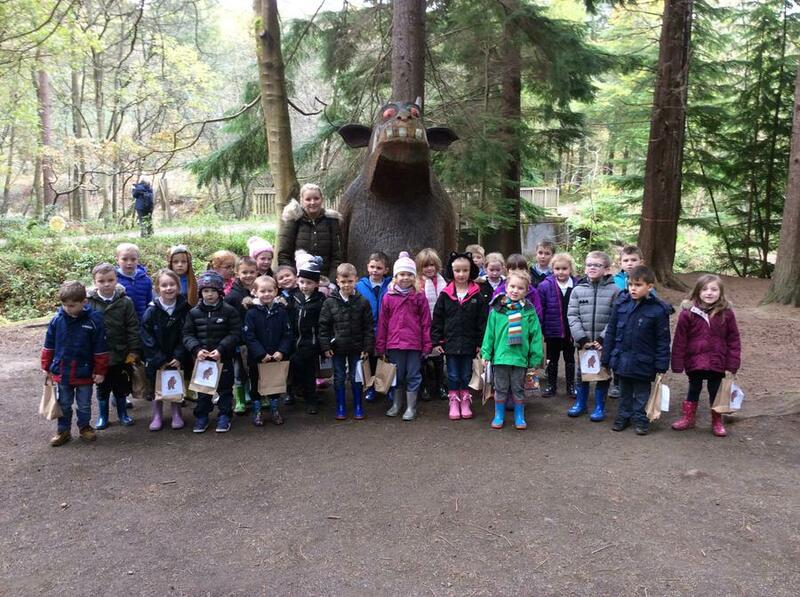 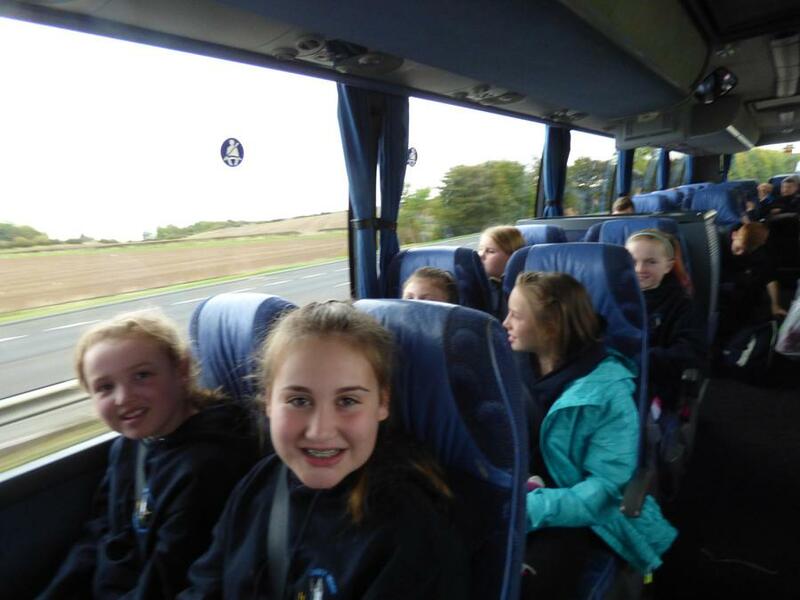 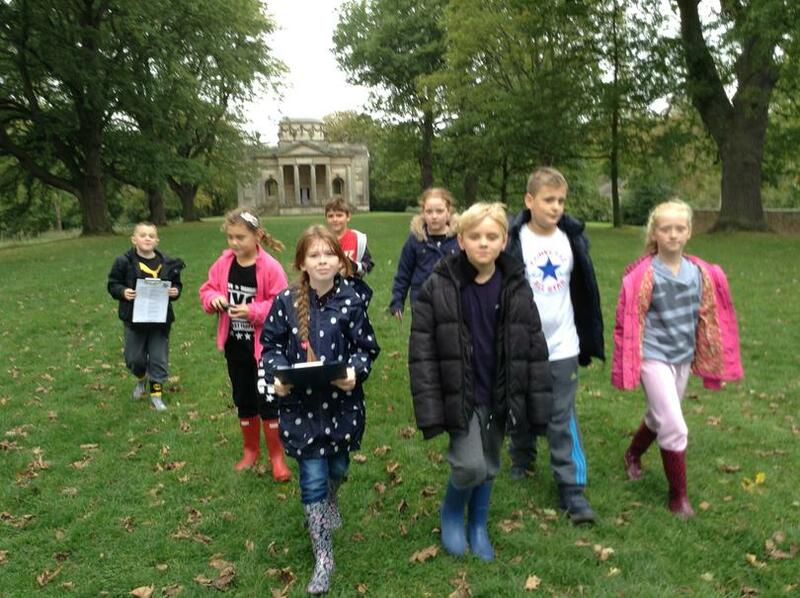 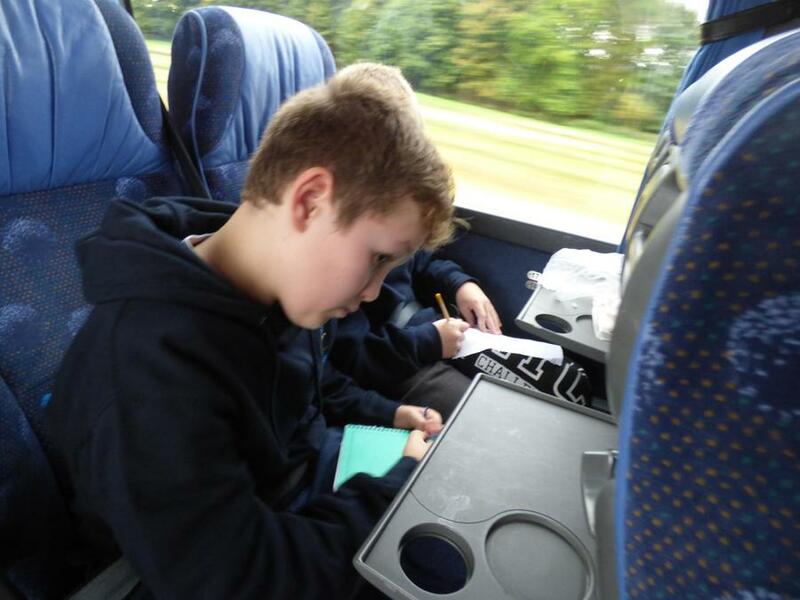 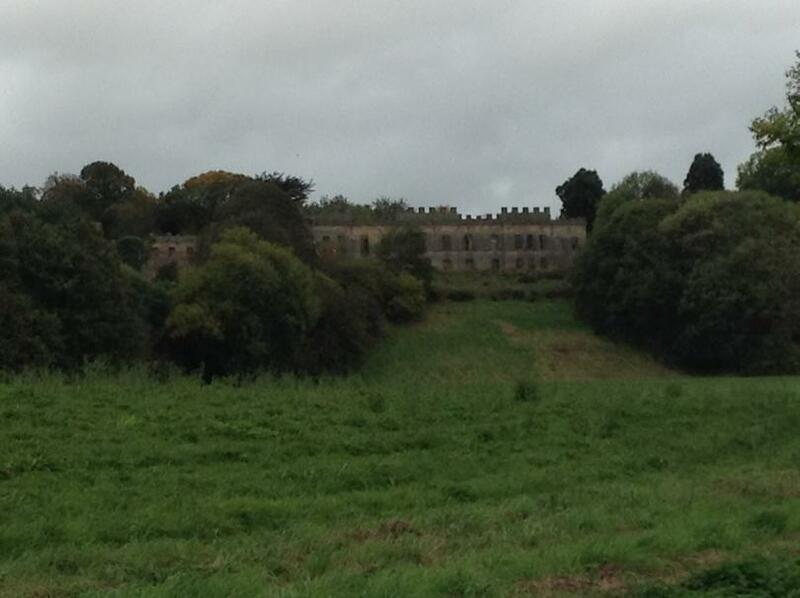 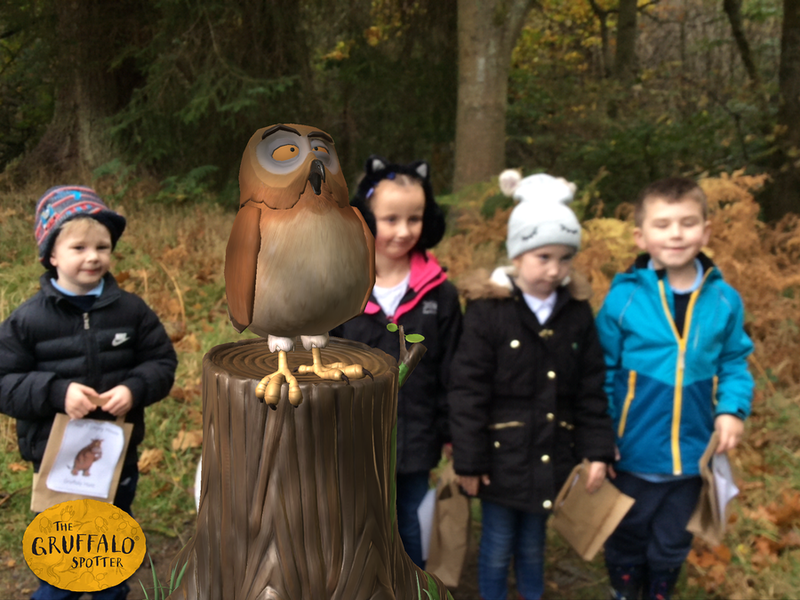 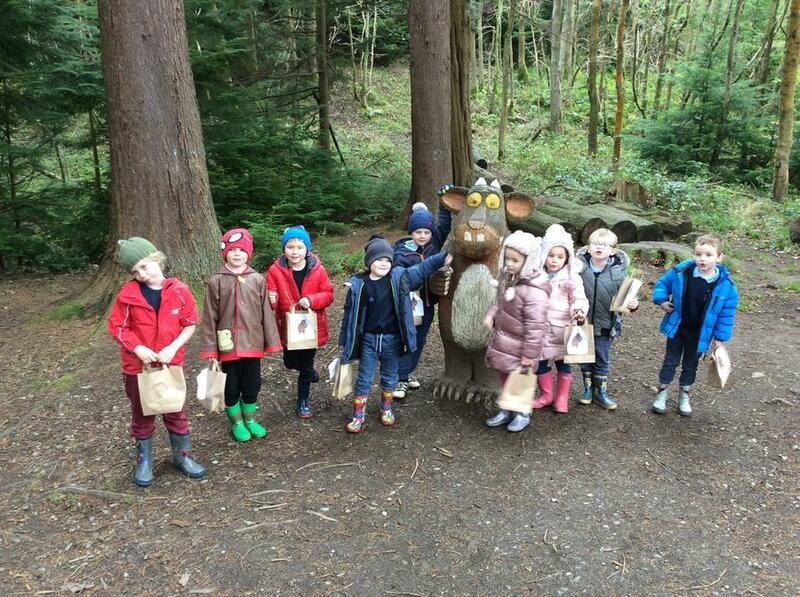 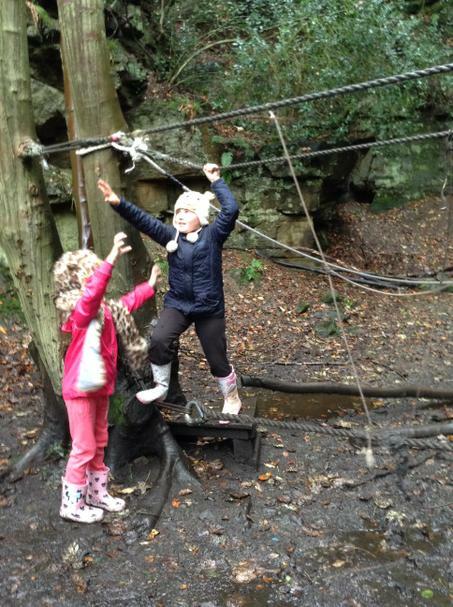 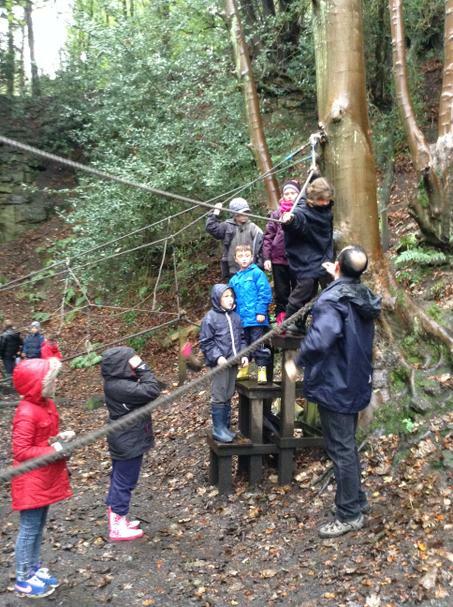 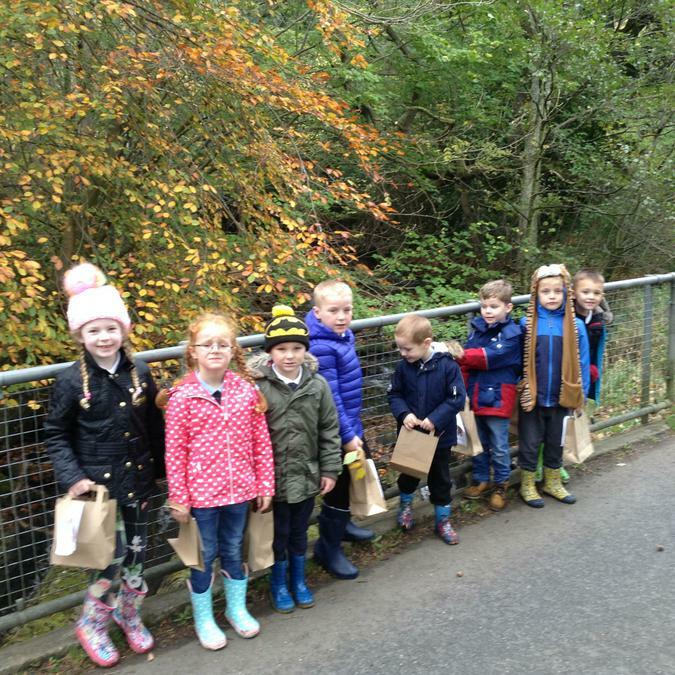 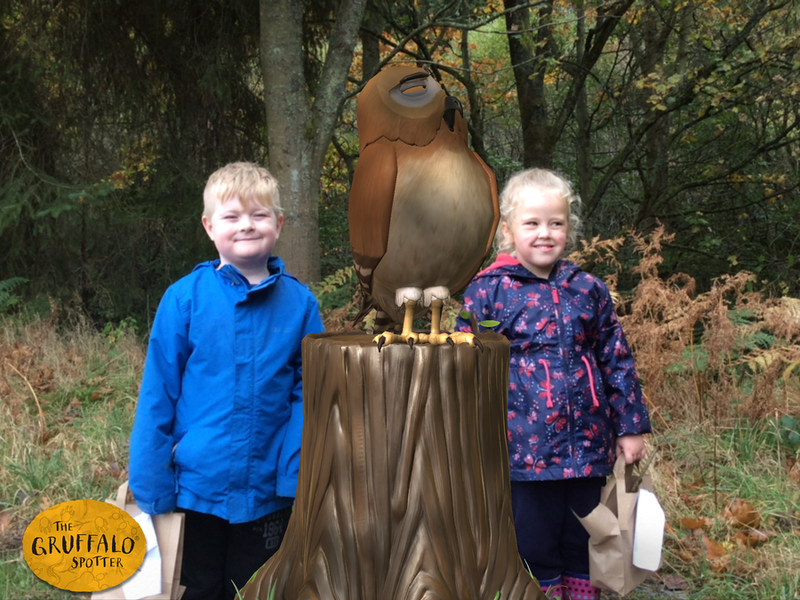 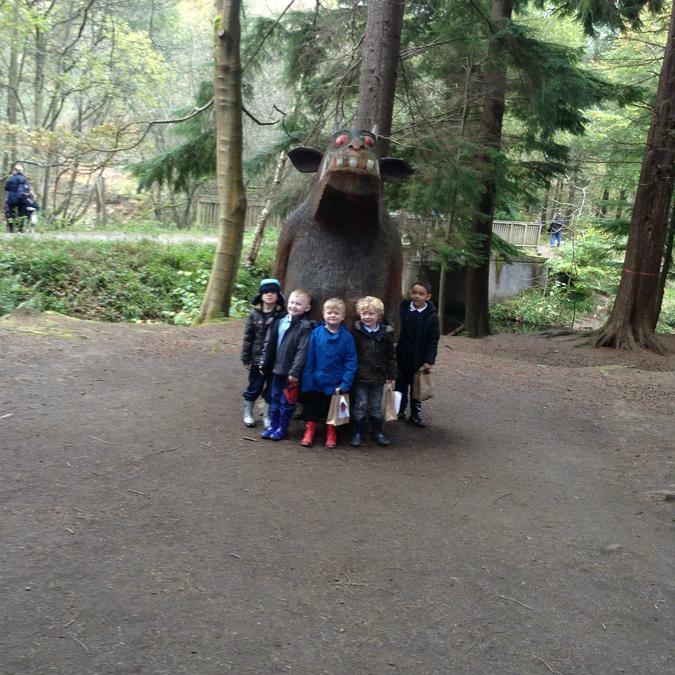 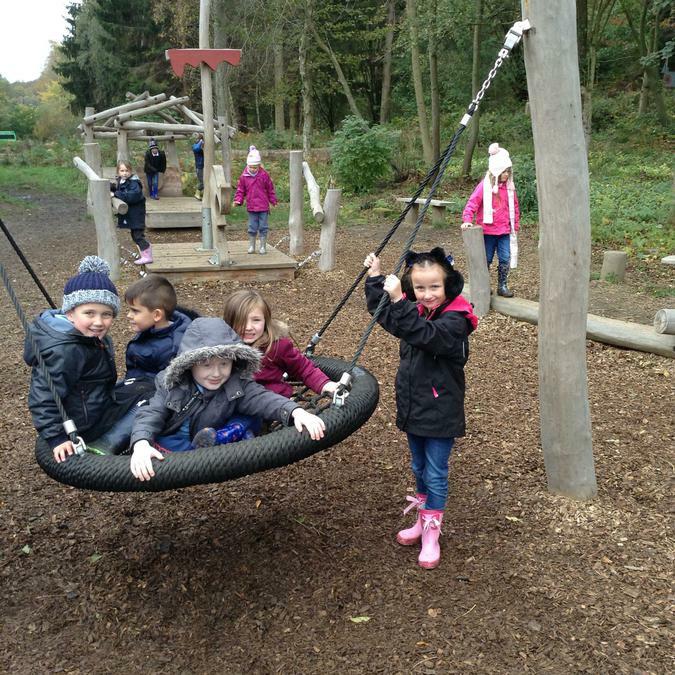 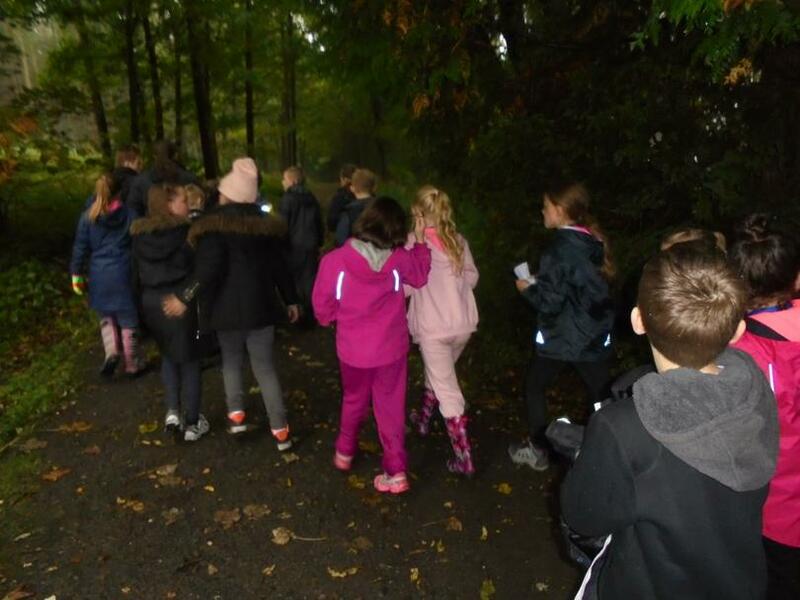 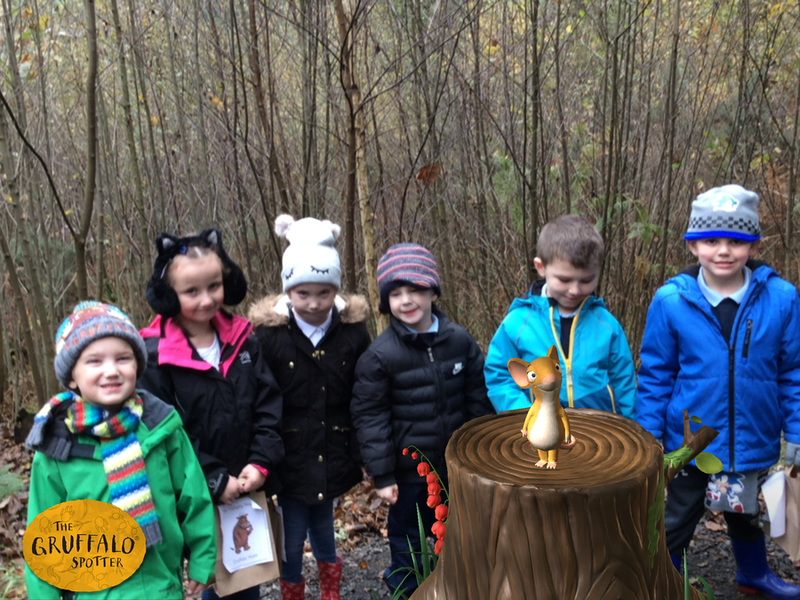 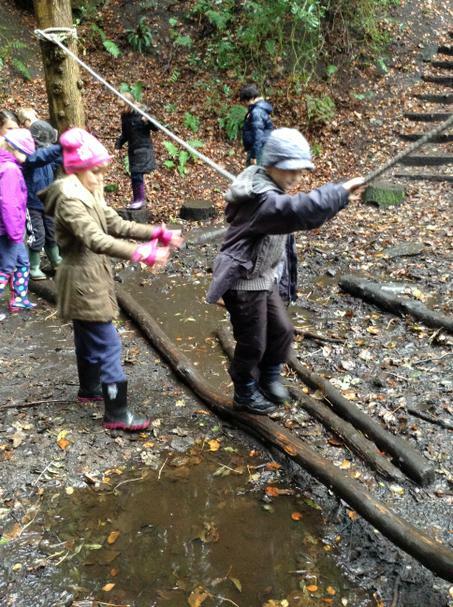 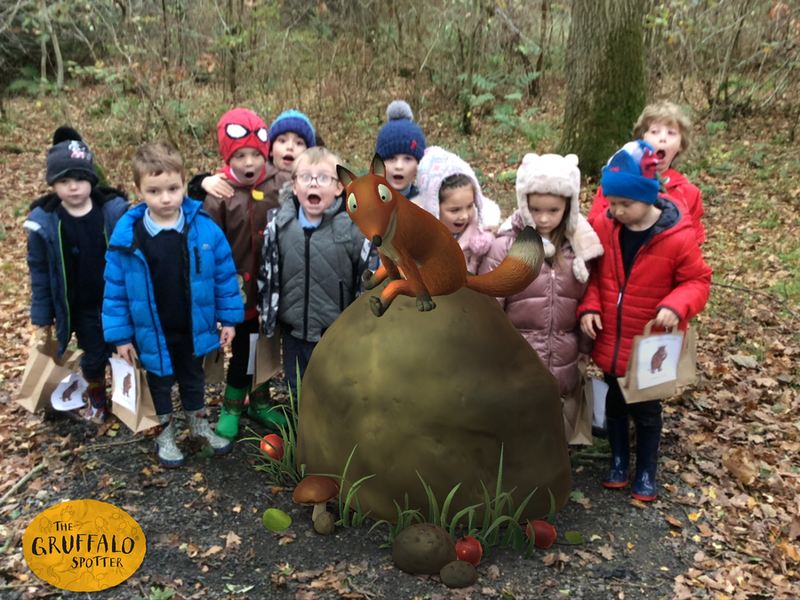 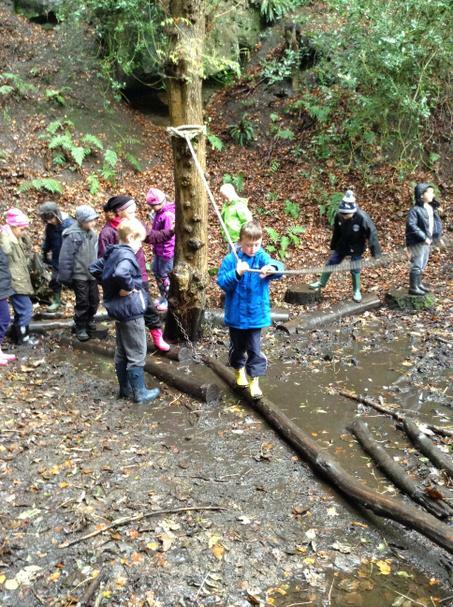 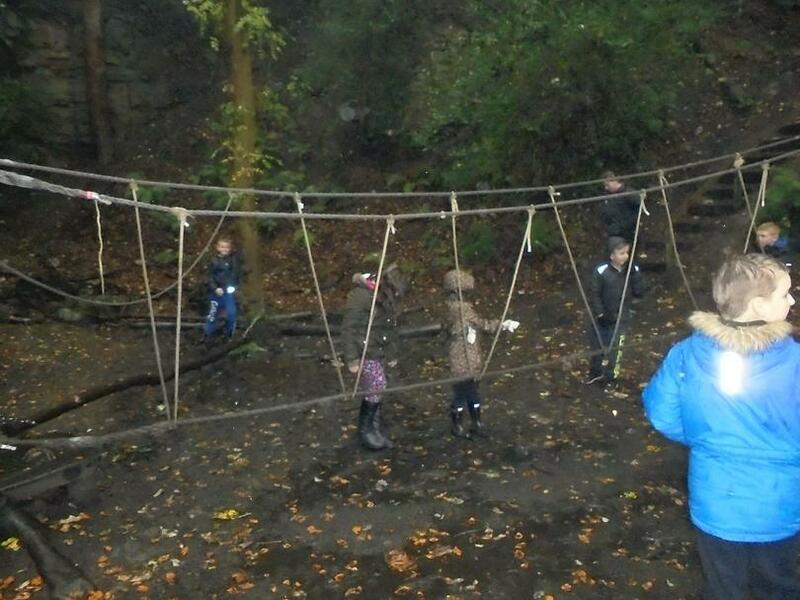 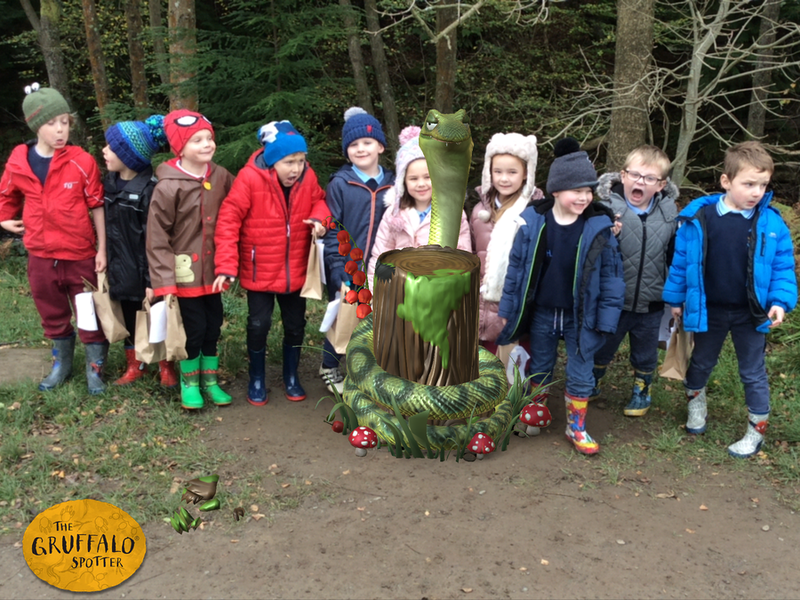 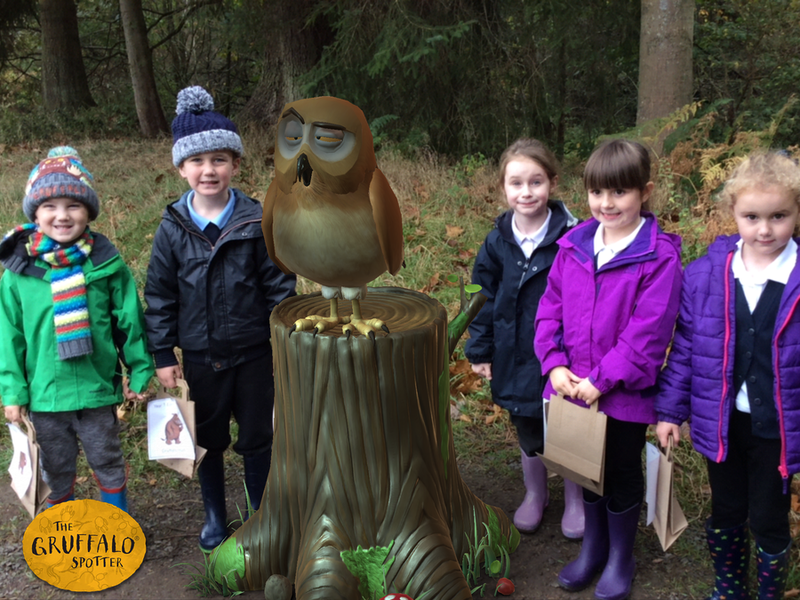 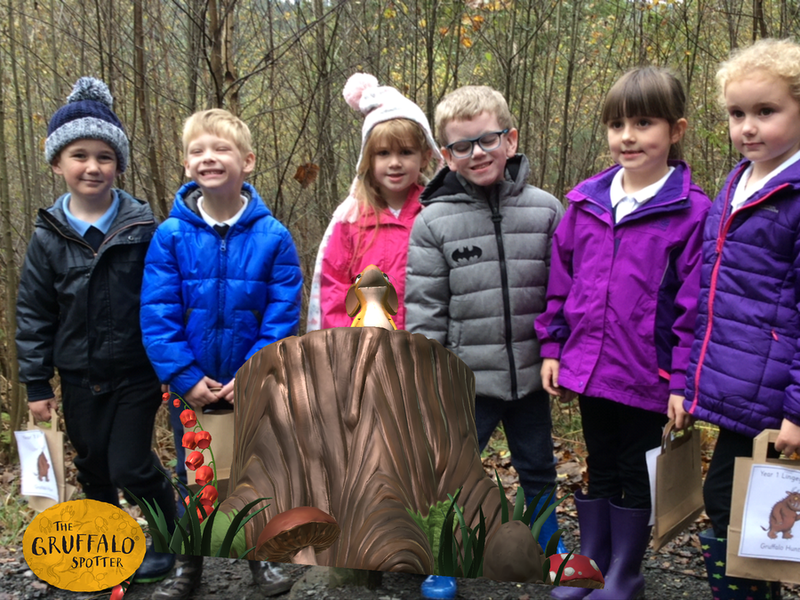 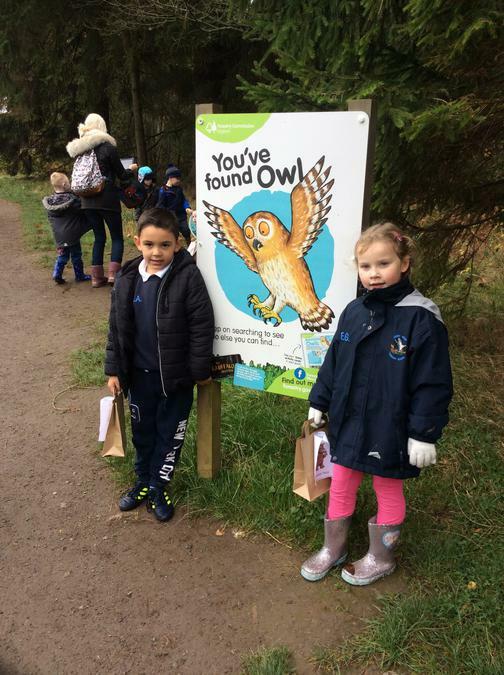 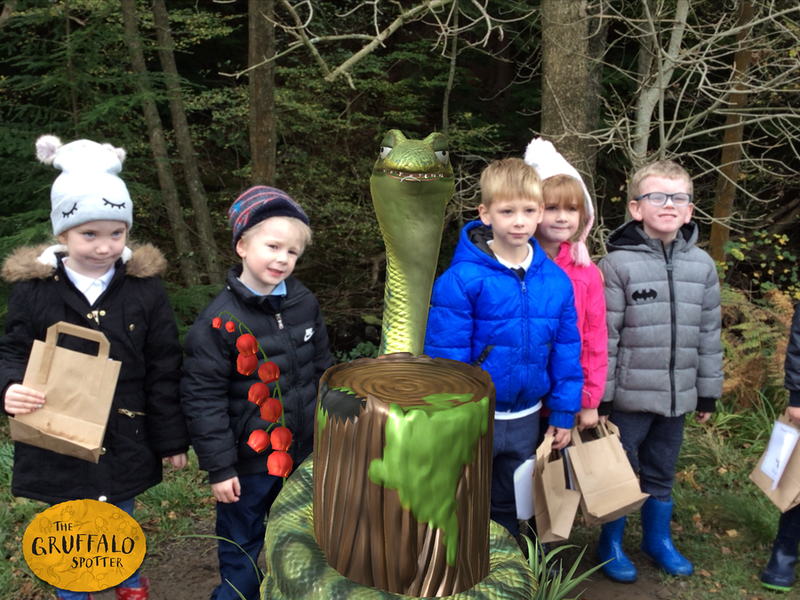 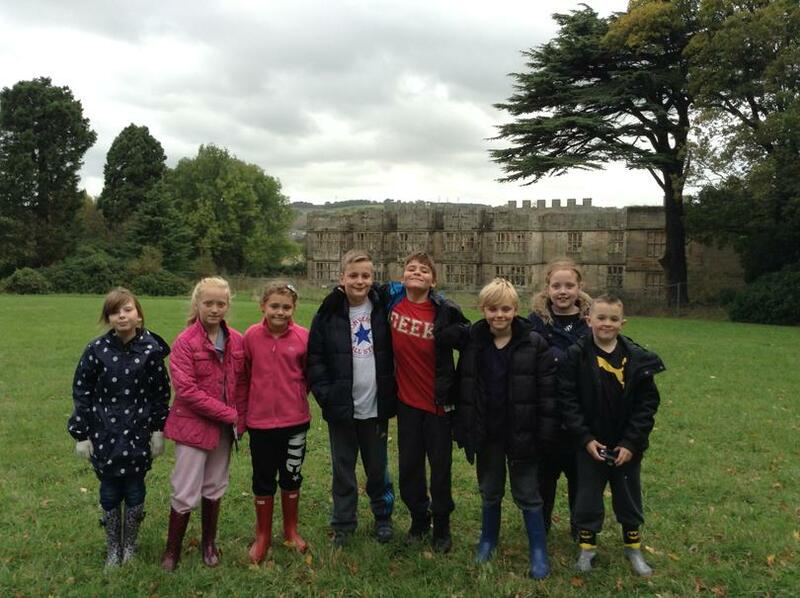 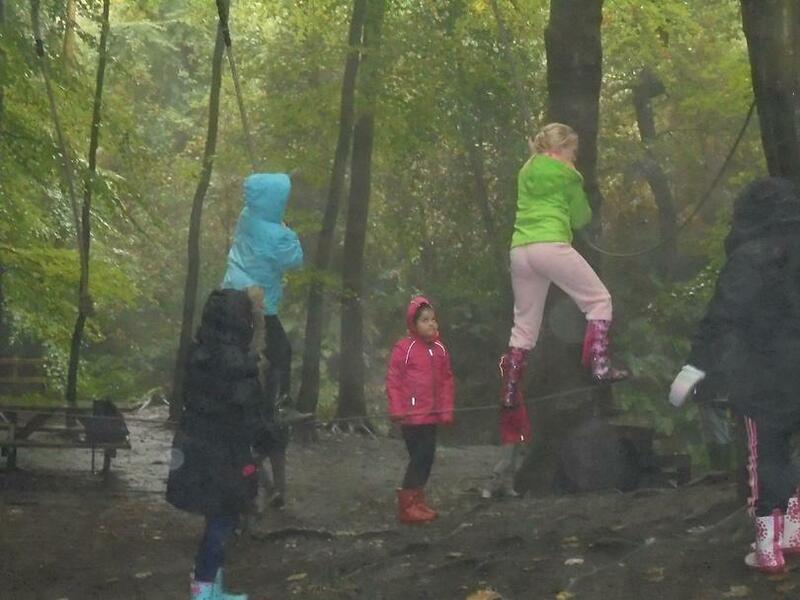 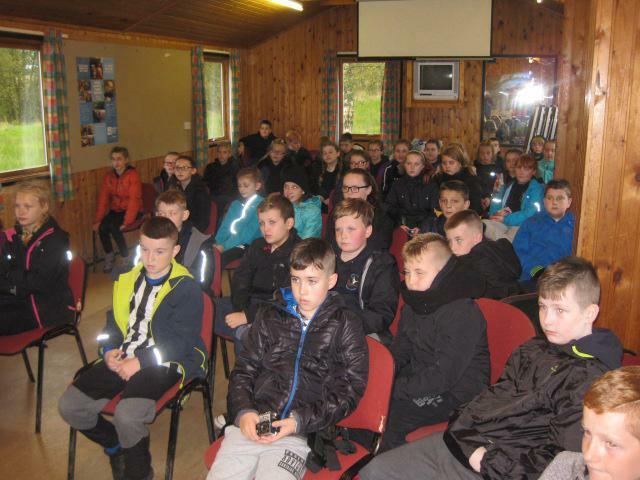 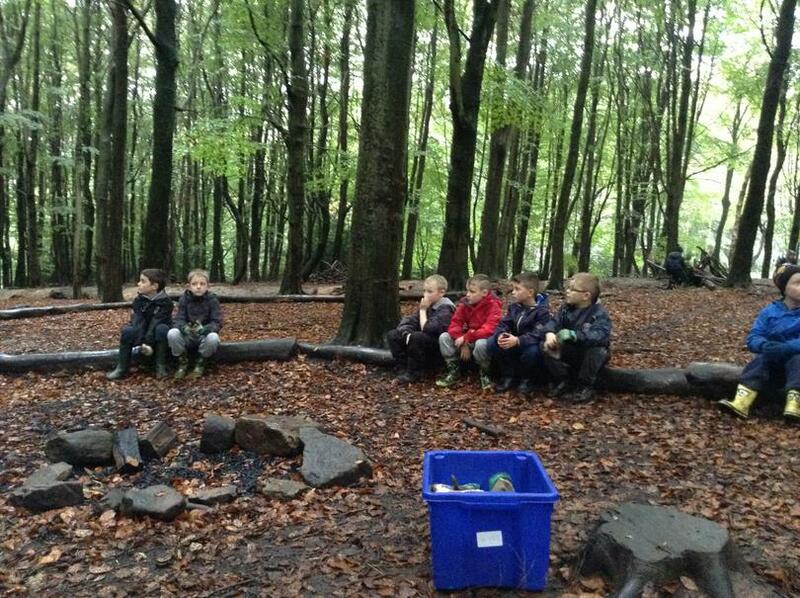 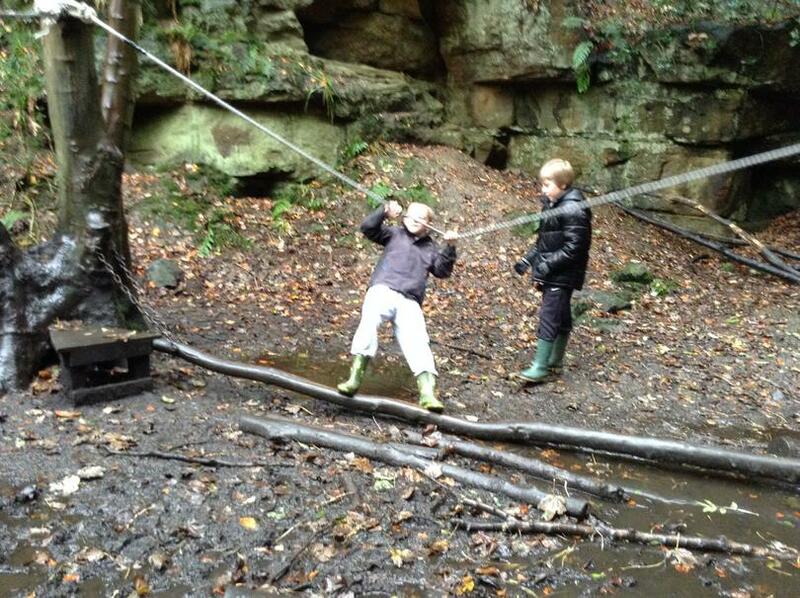 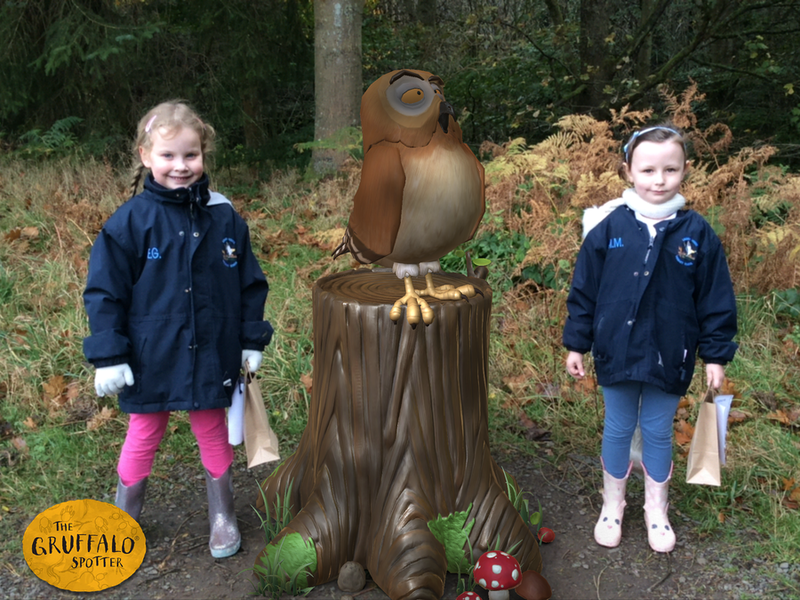 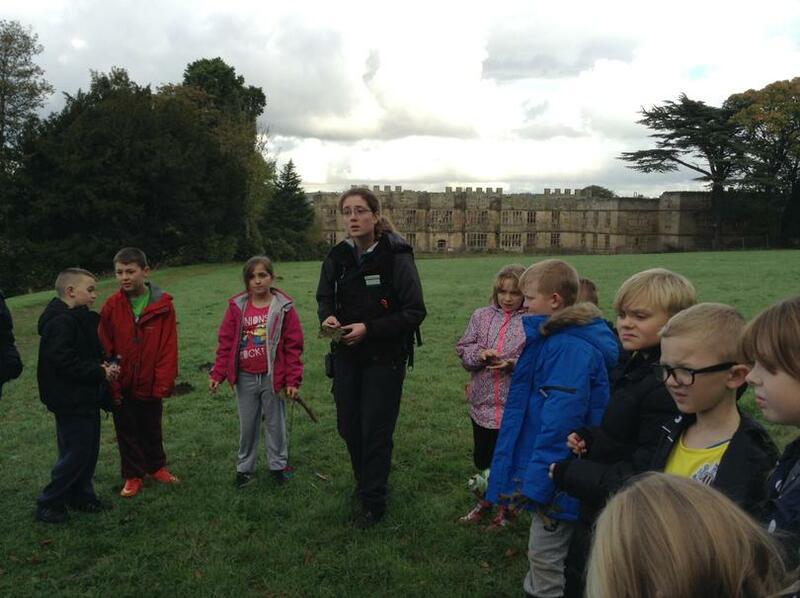 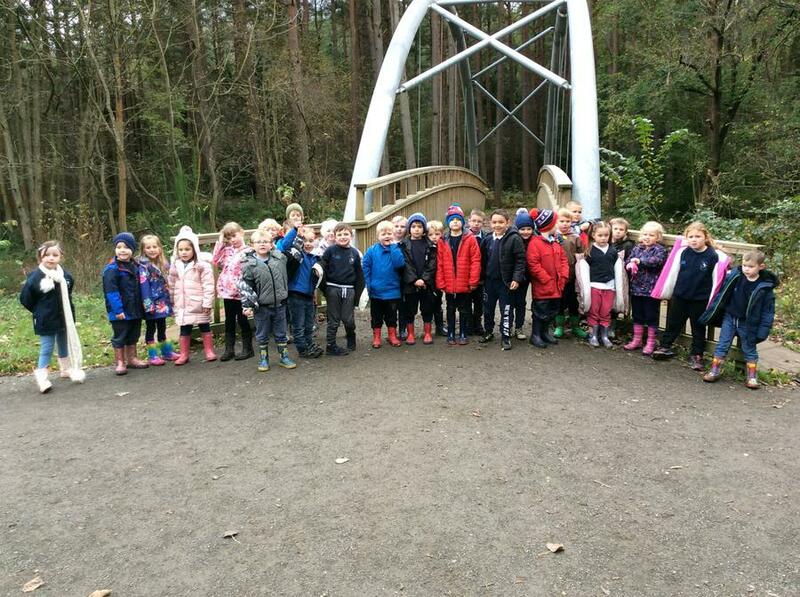 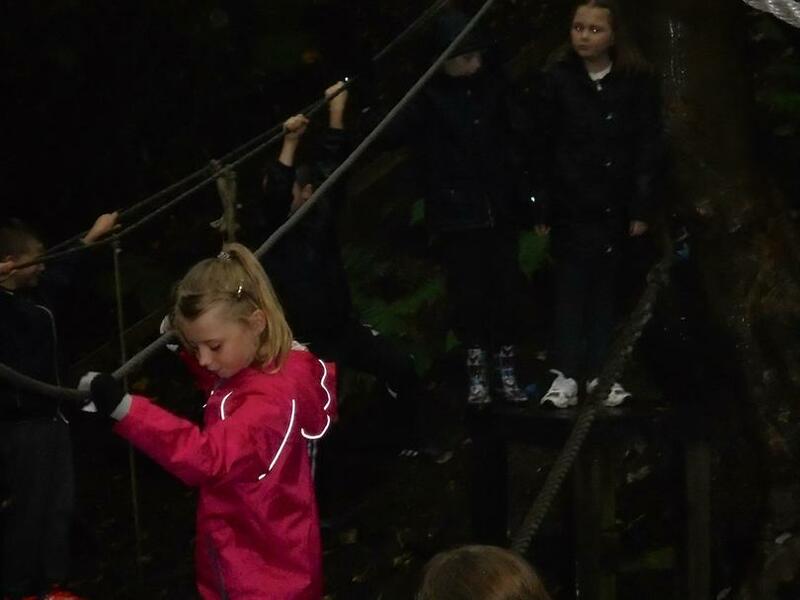 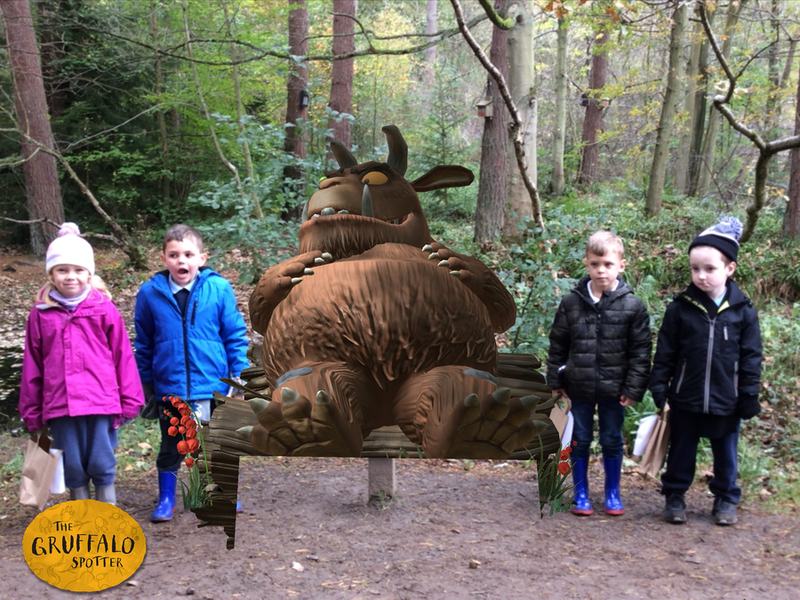 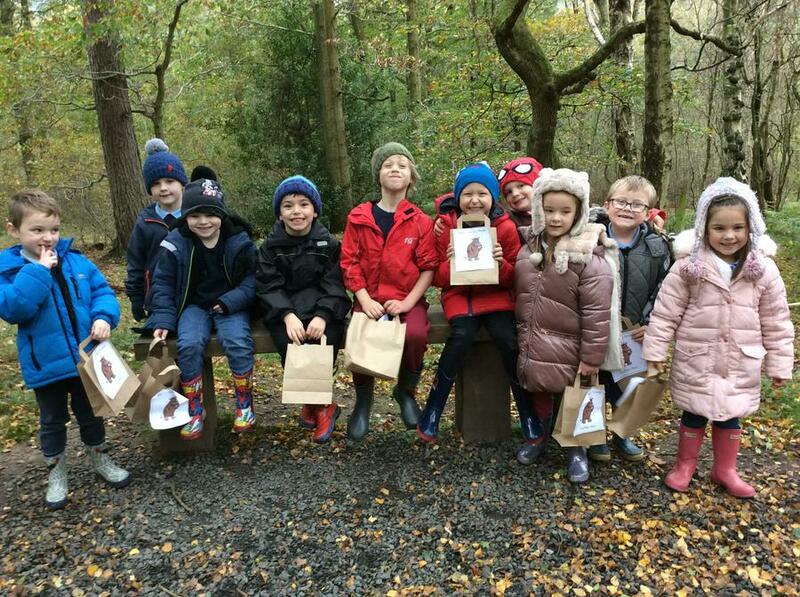 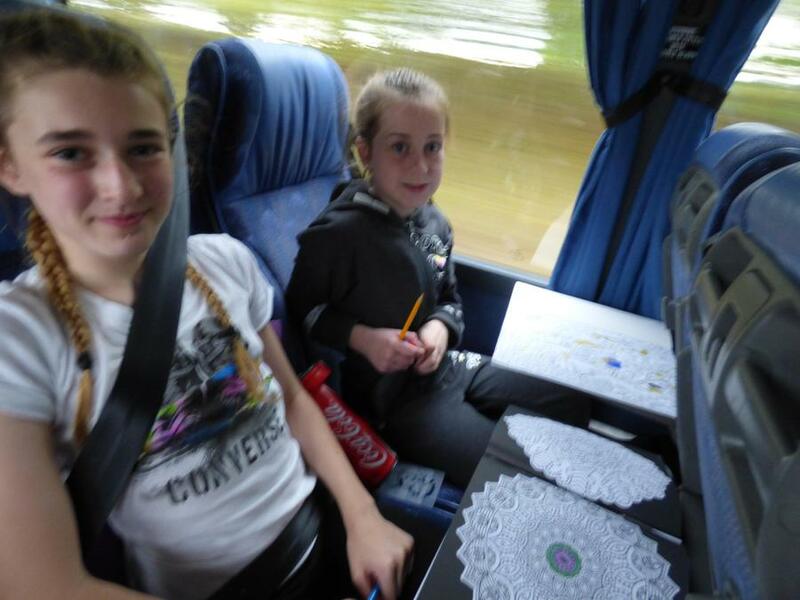 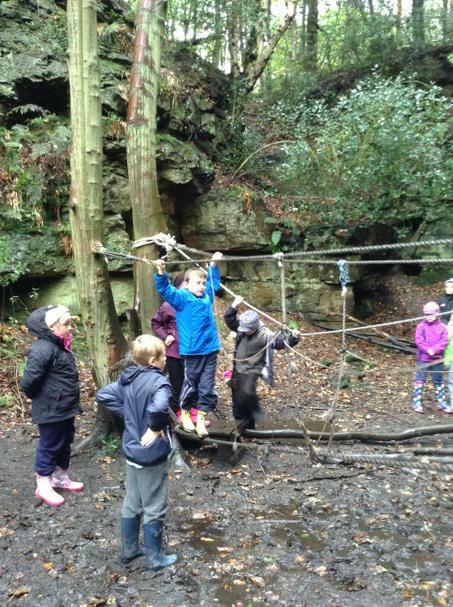 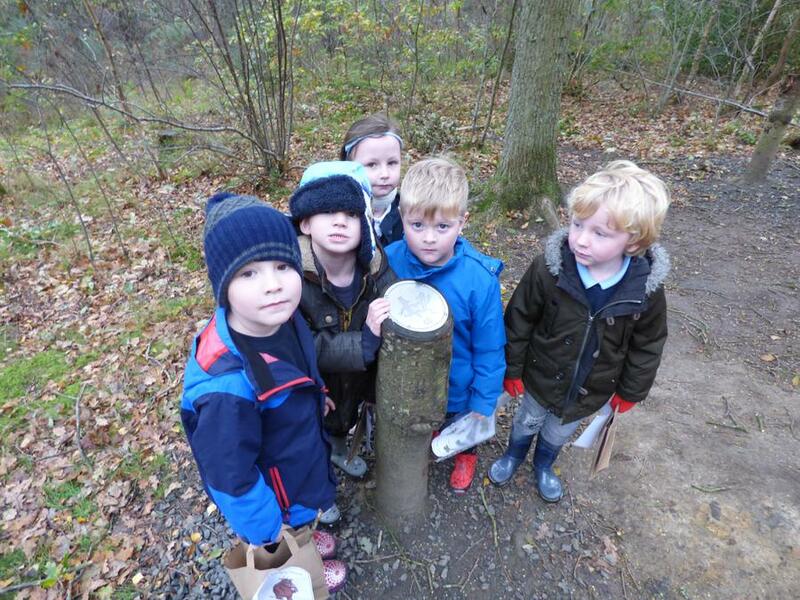 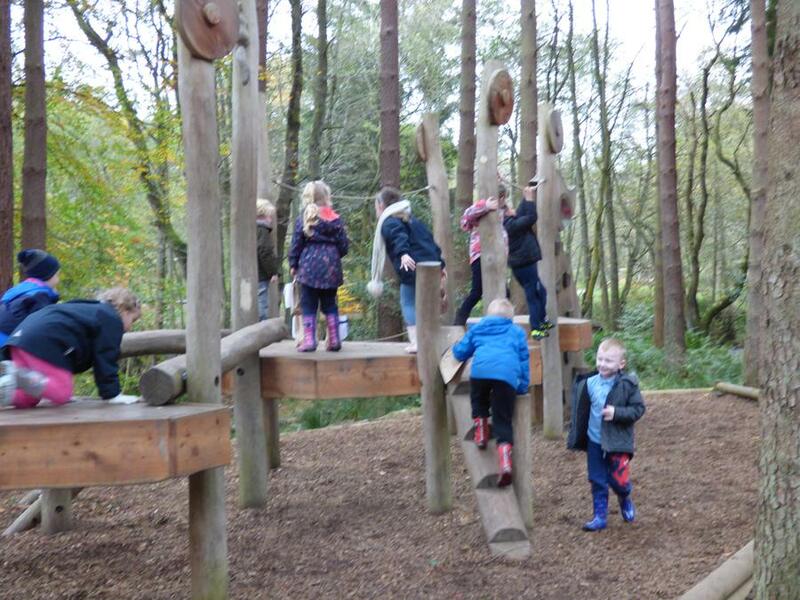 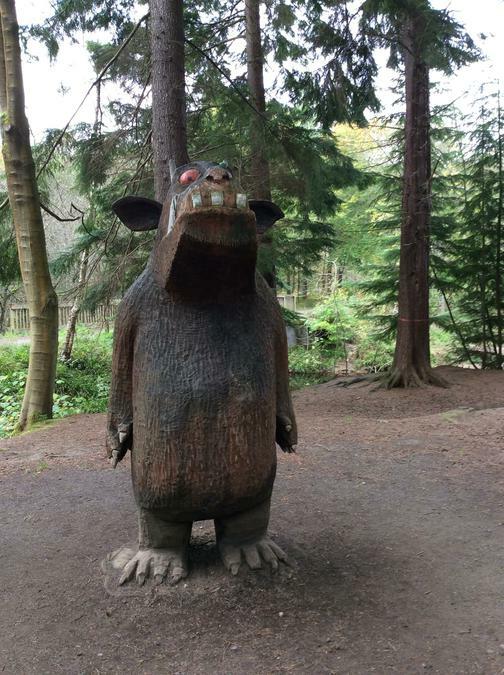 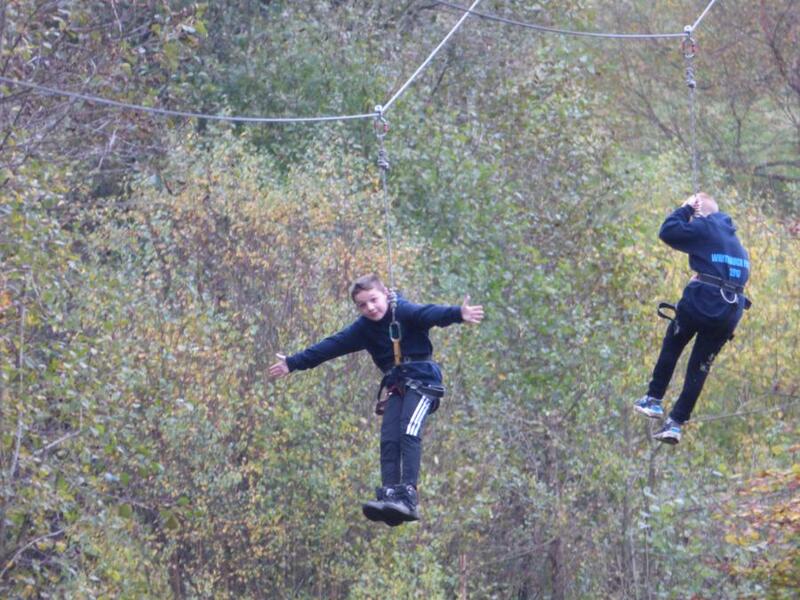 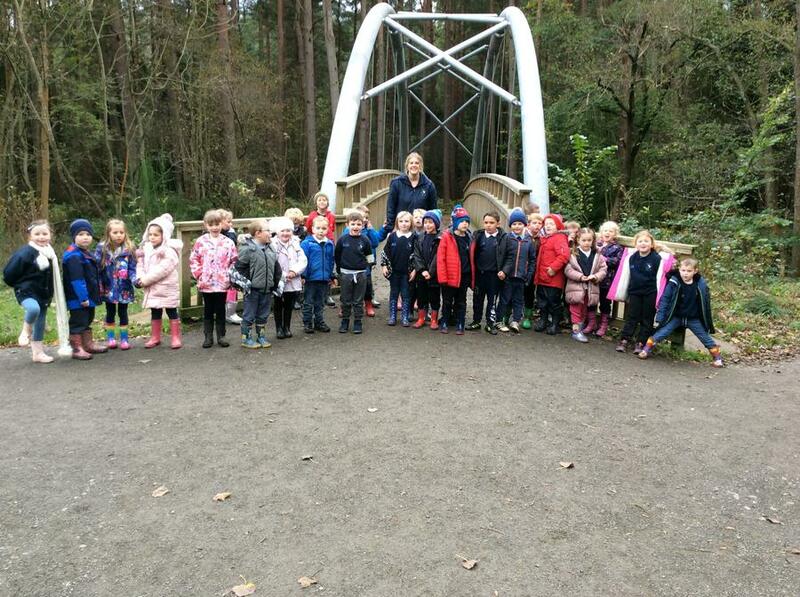 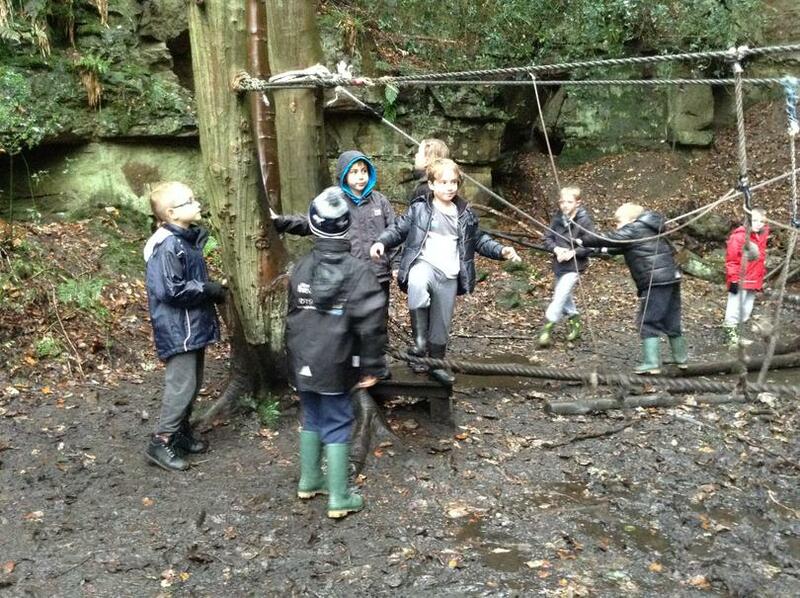 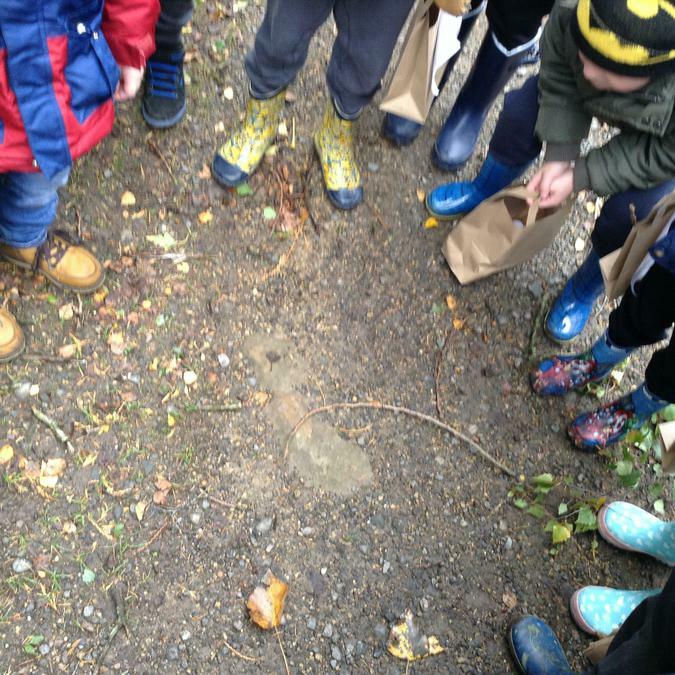 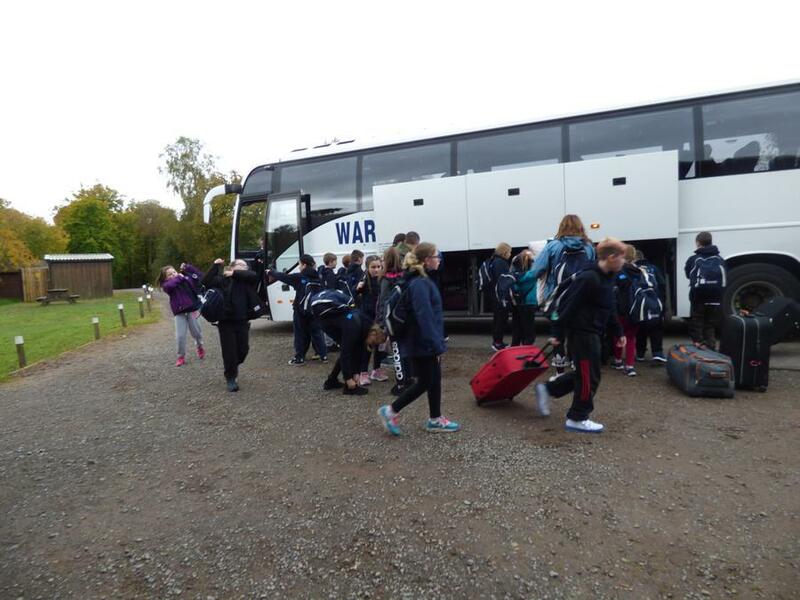 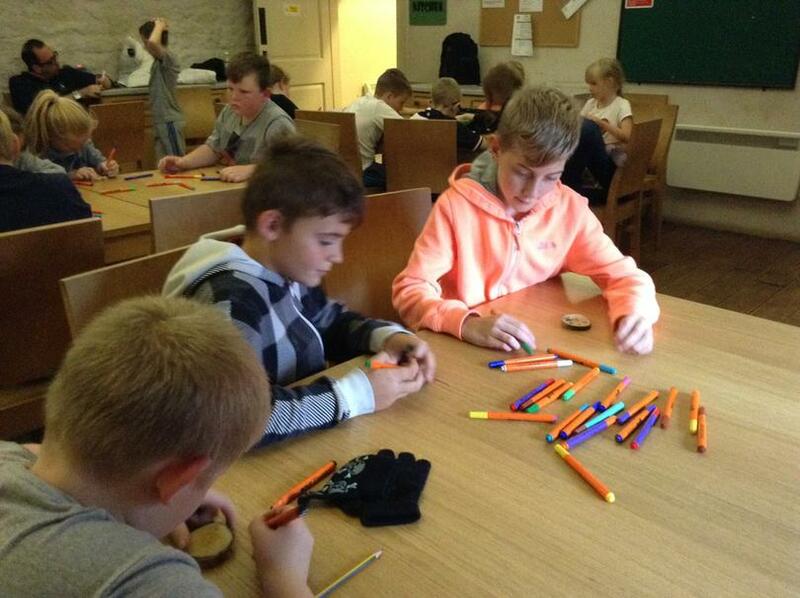 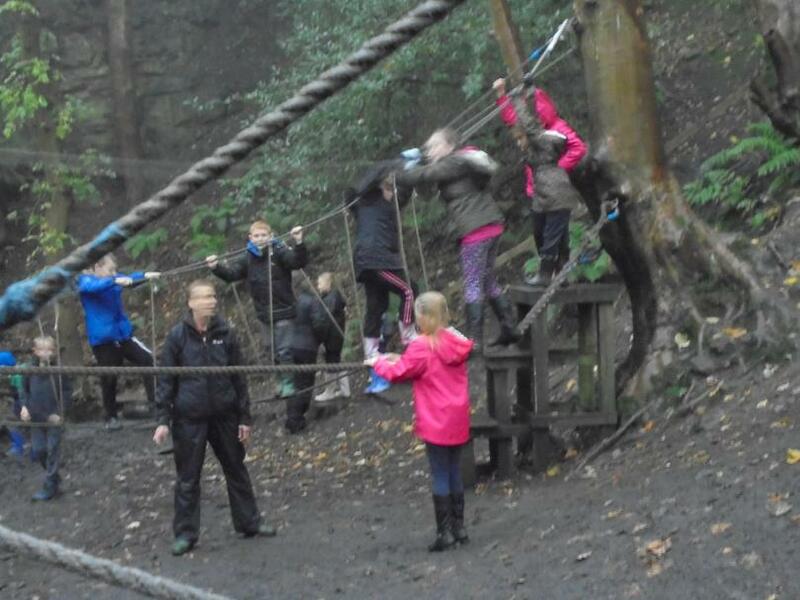 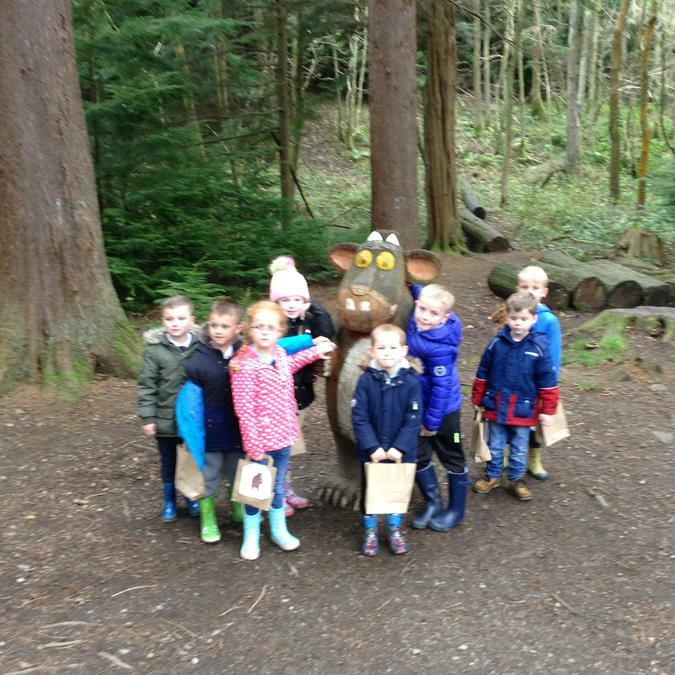 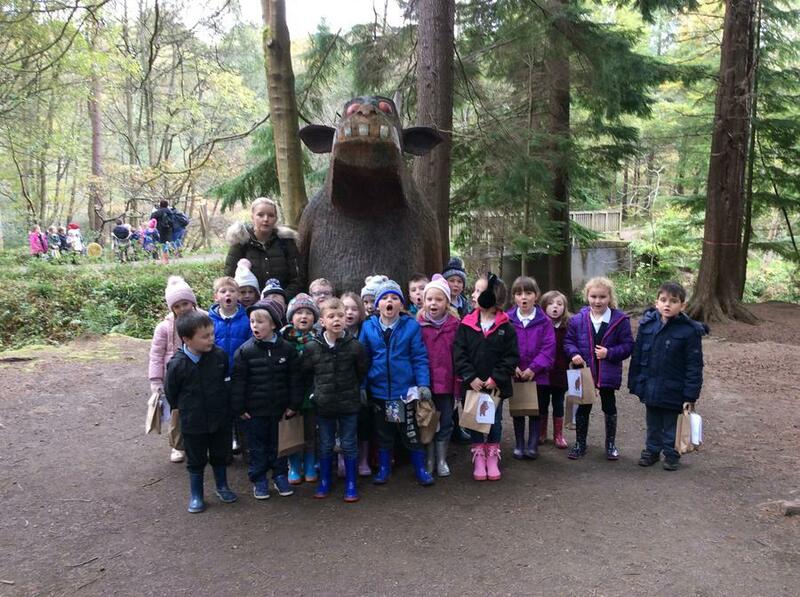 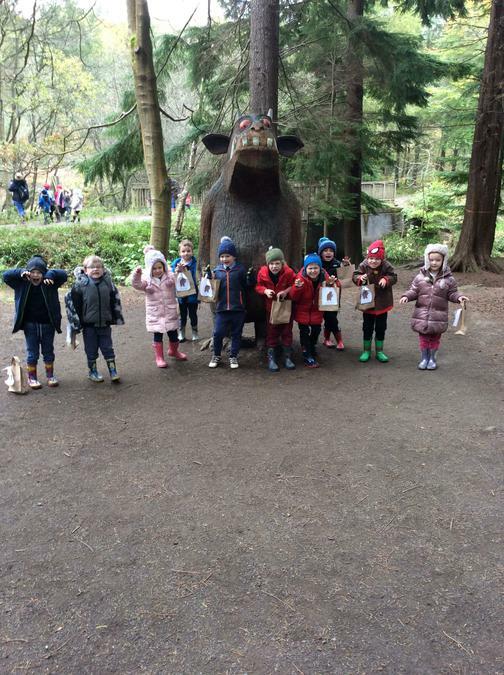 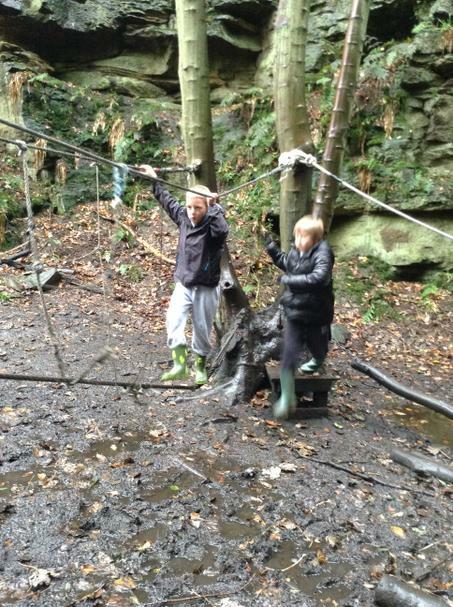 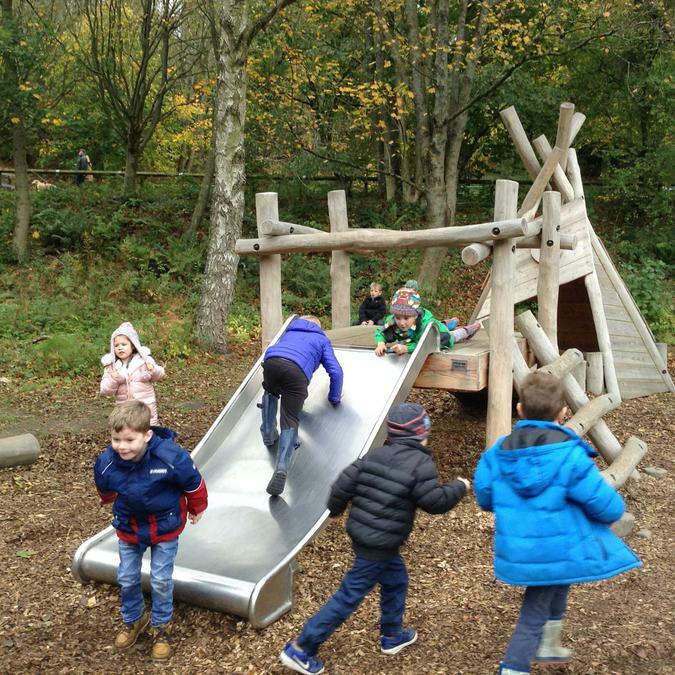 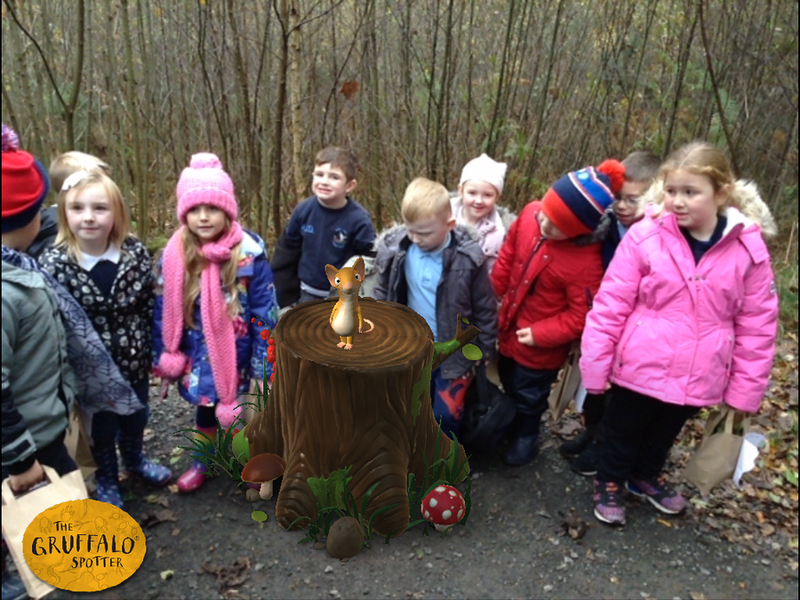 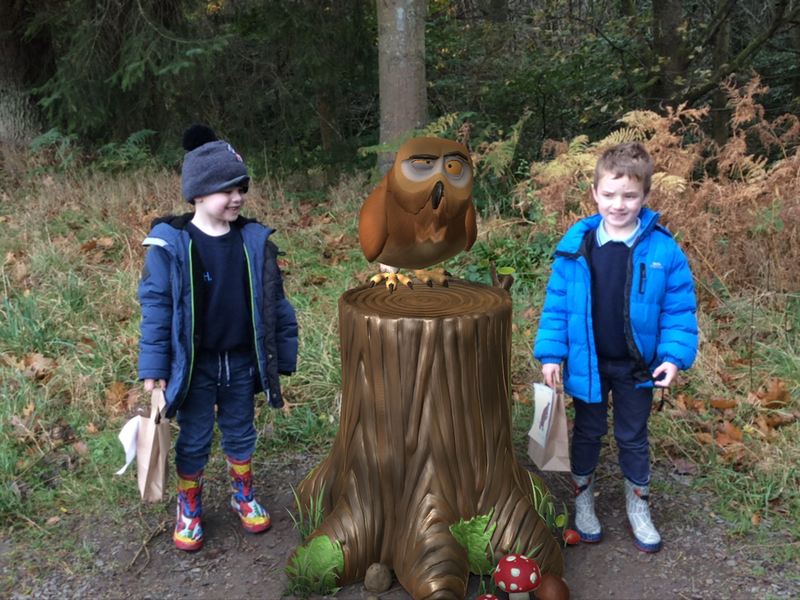 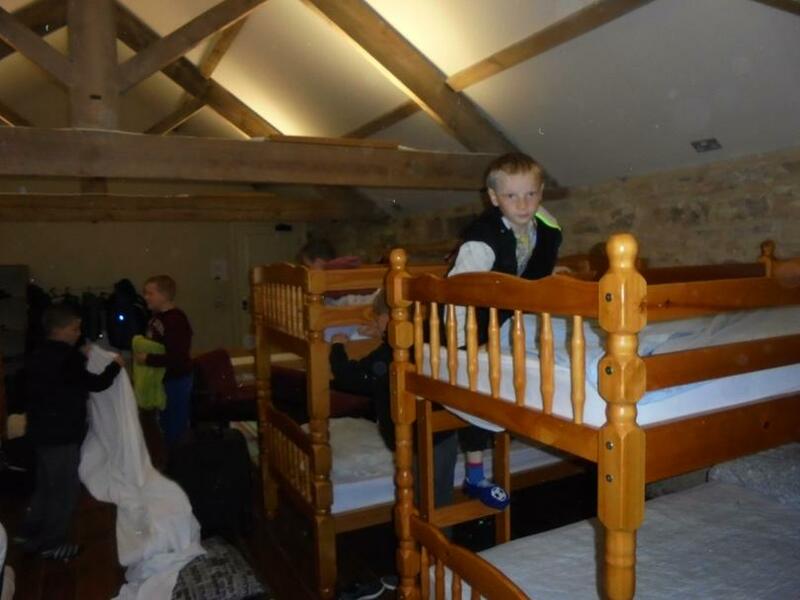 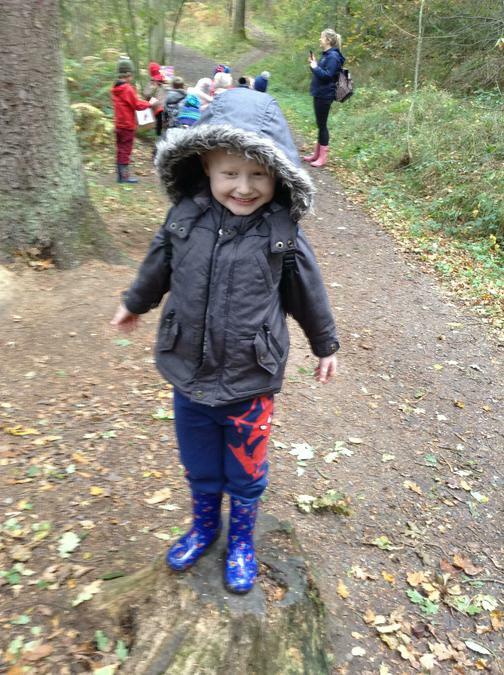 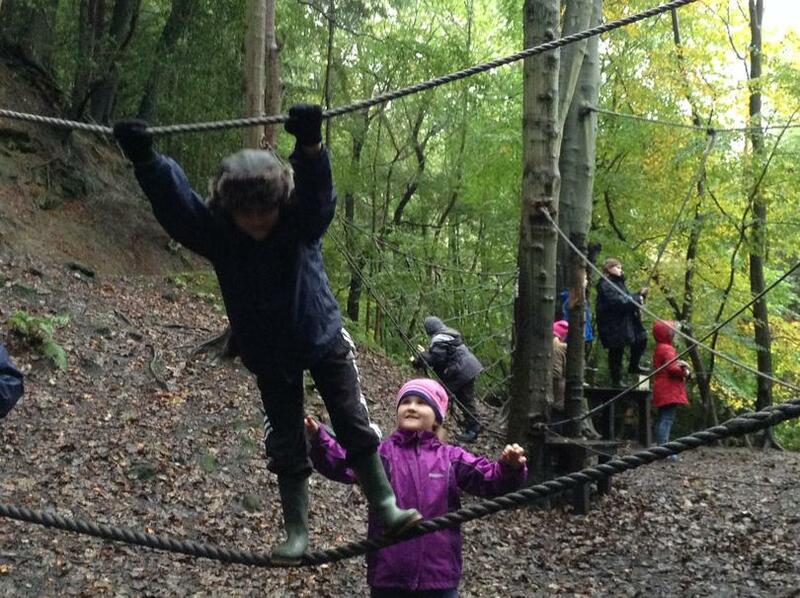 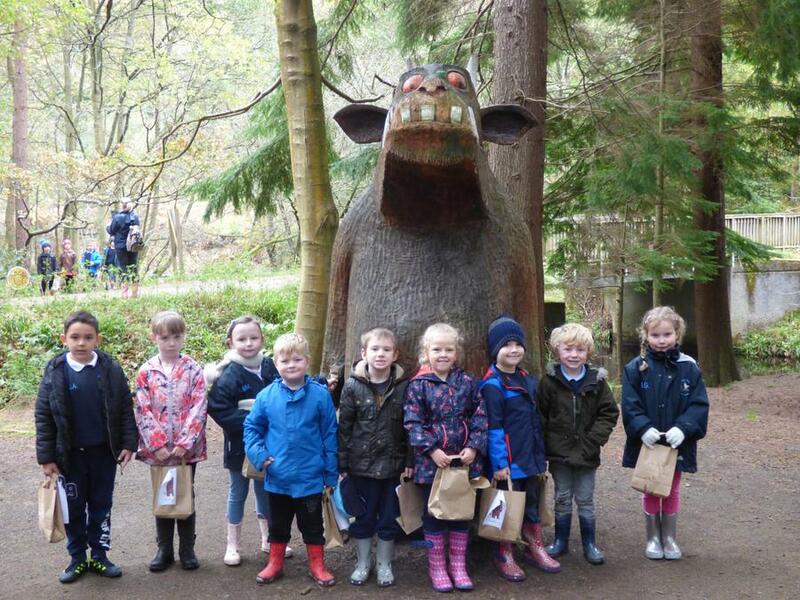 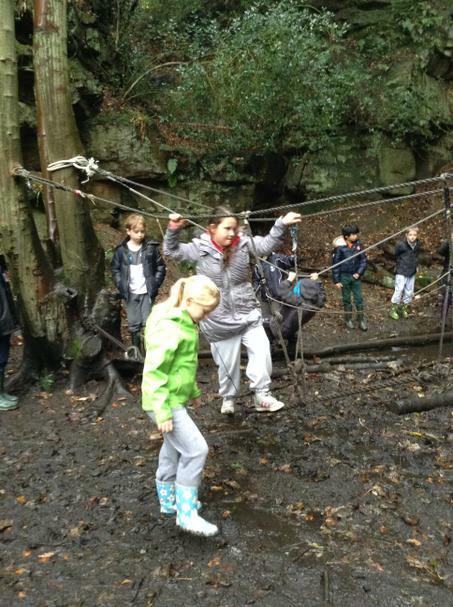 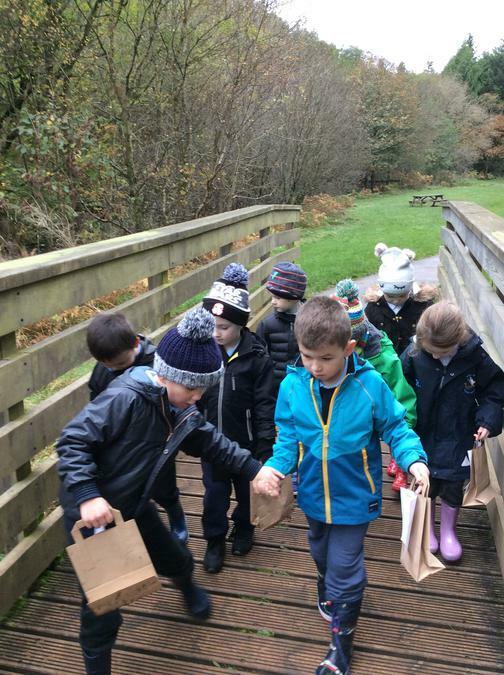 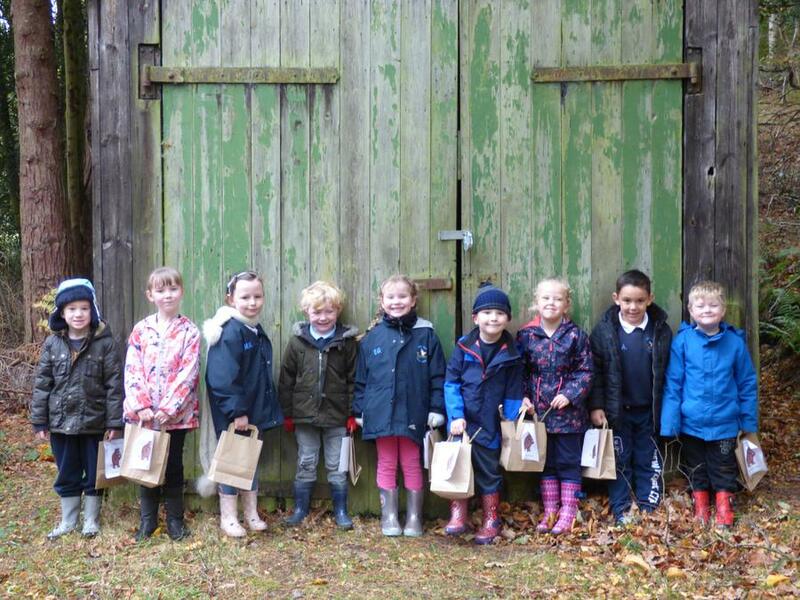 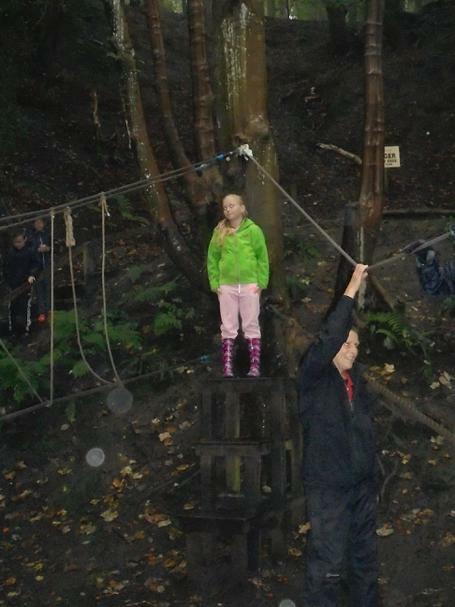 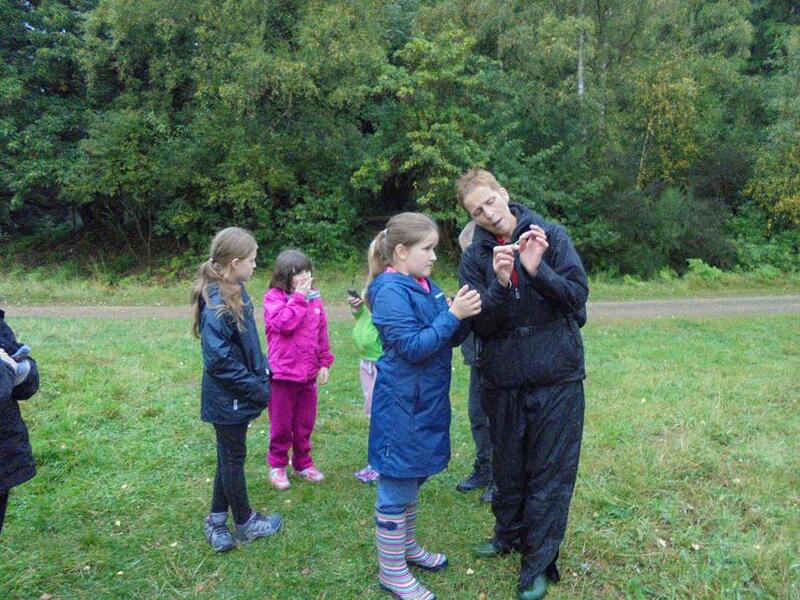 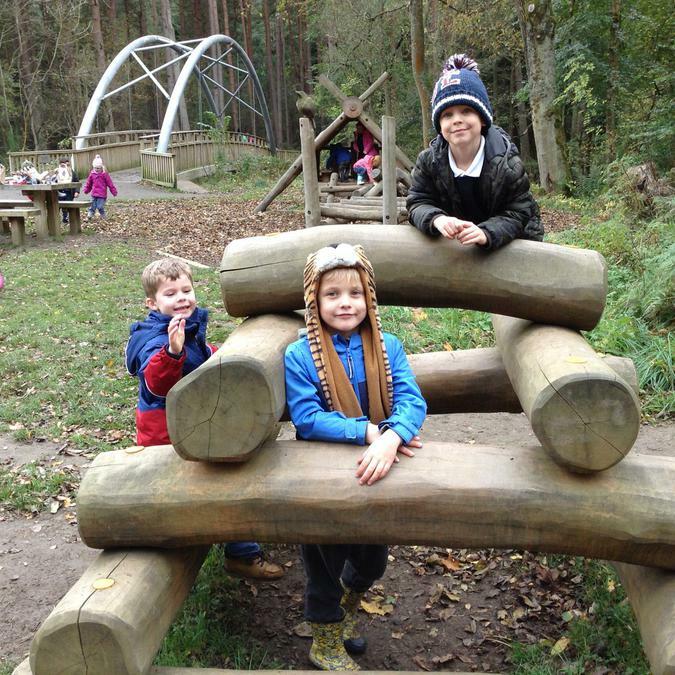 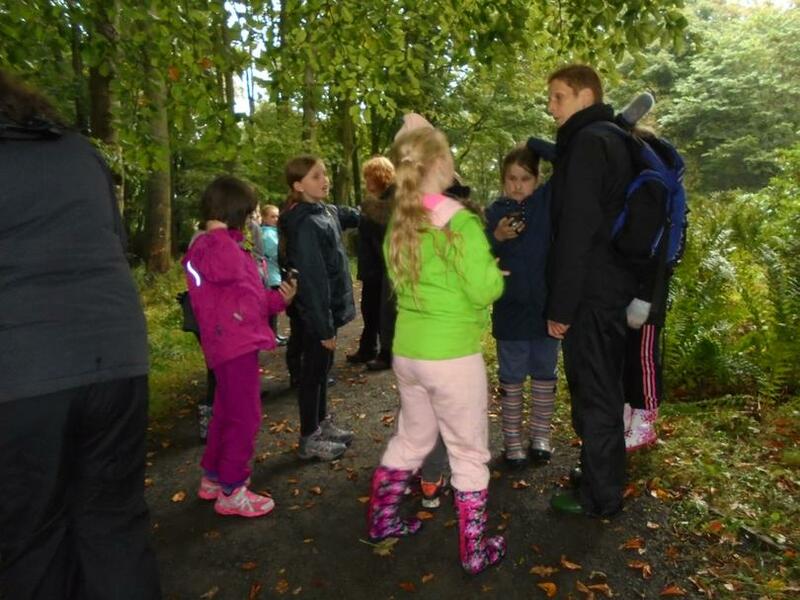 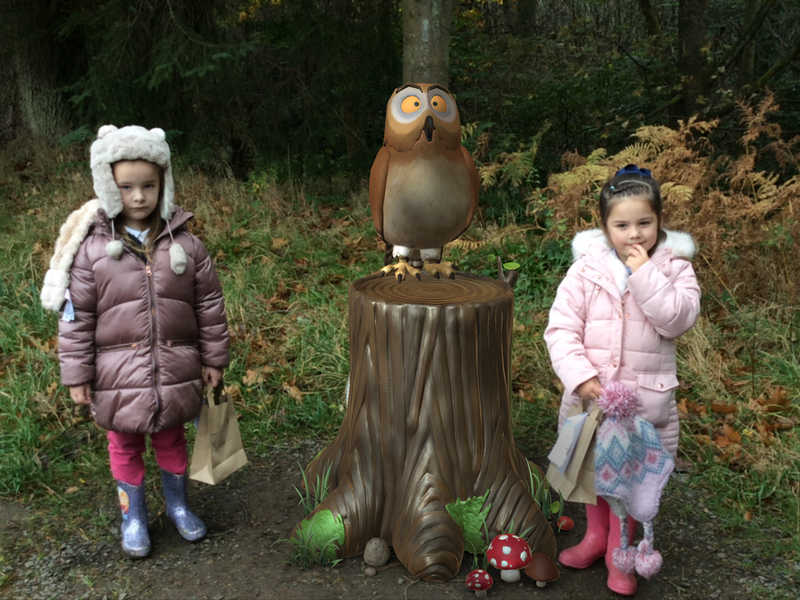 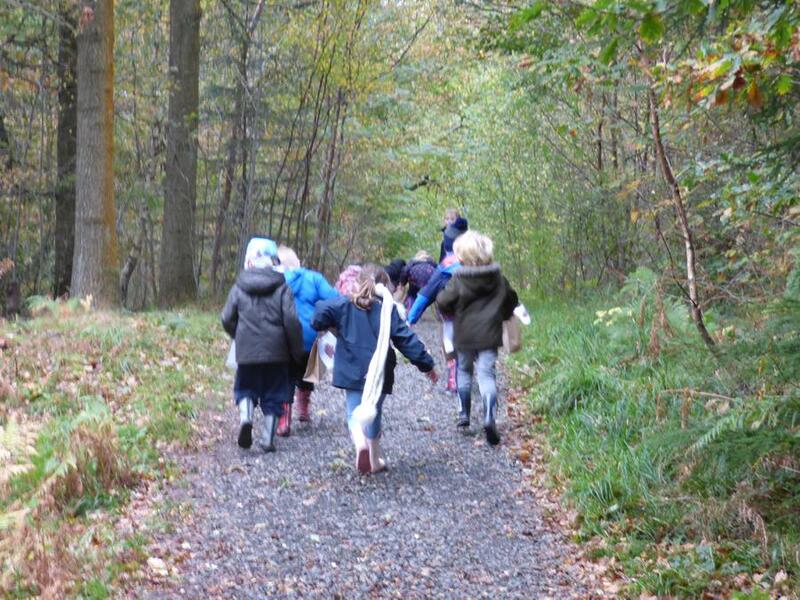 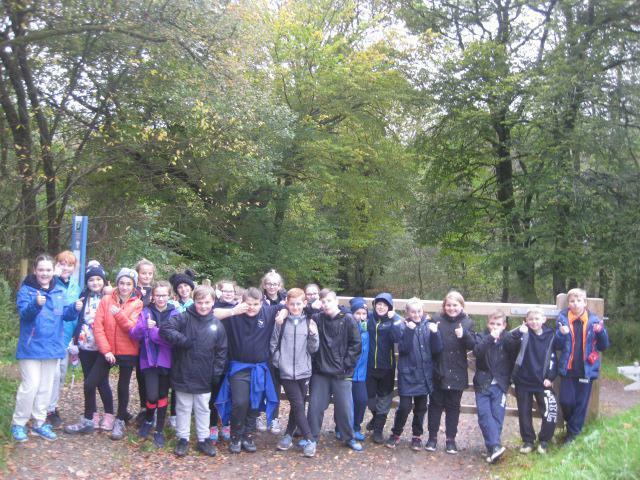 As a start to our outdoor learning this half term some of the children visitied Gibside for a one night residential stay. 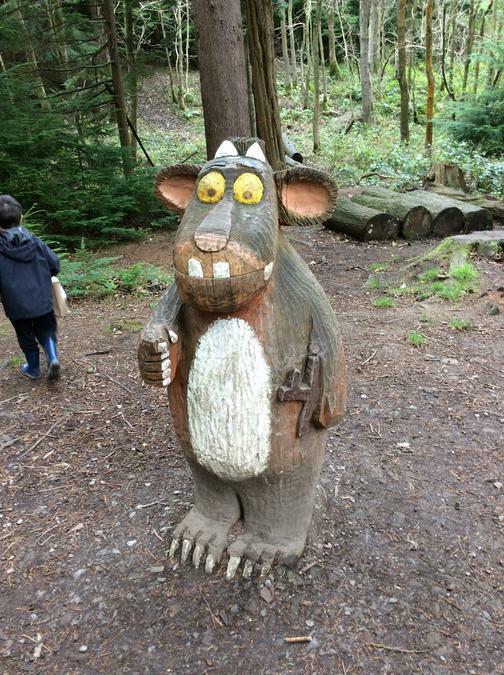 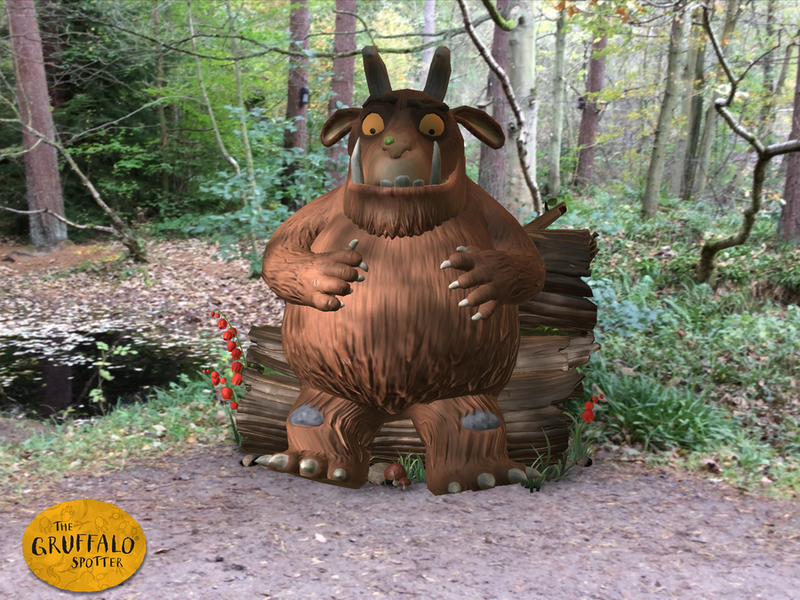 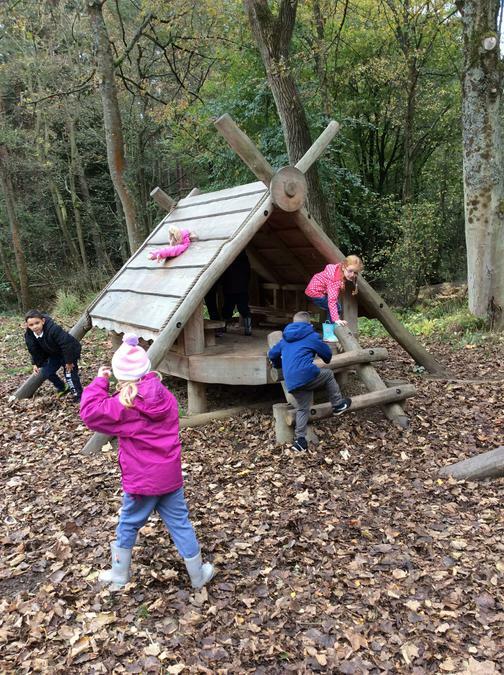 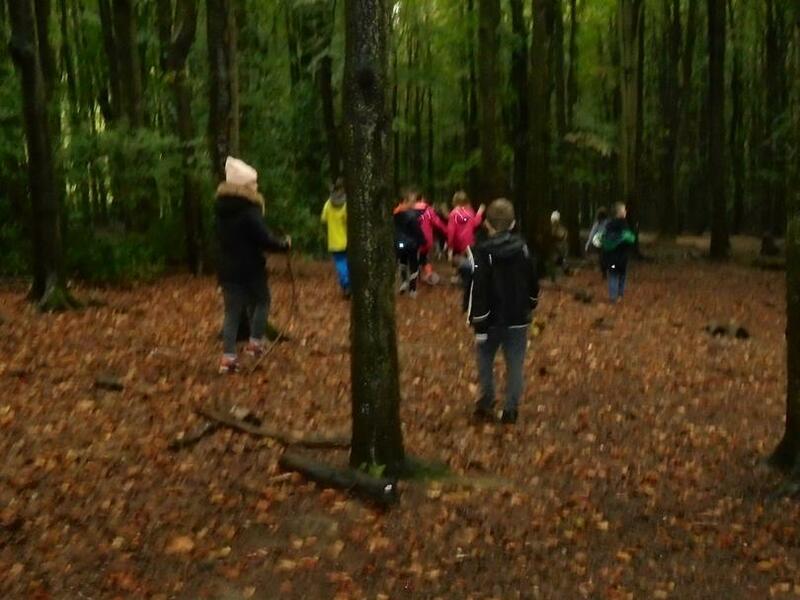 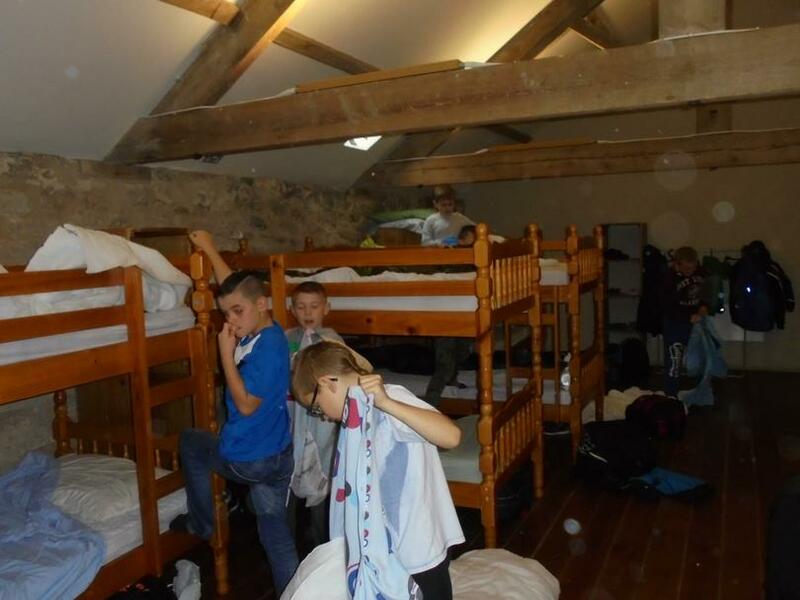 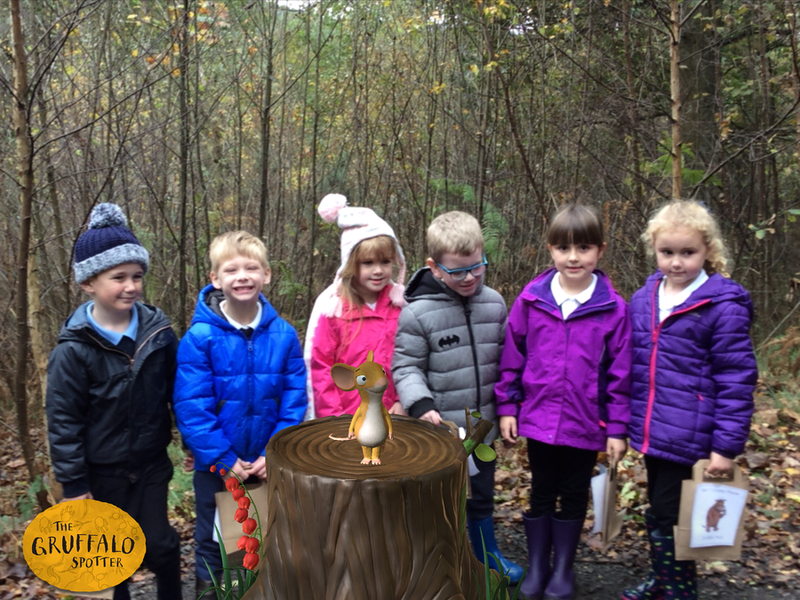 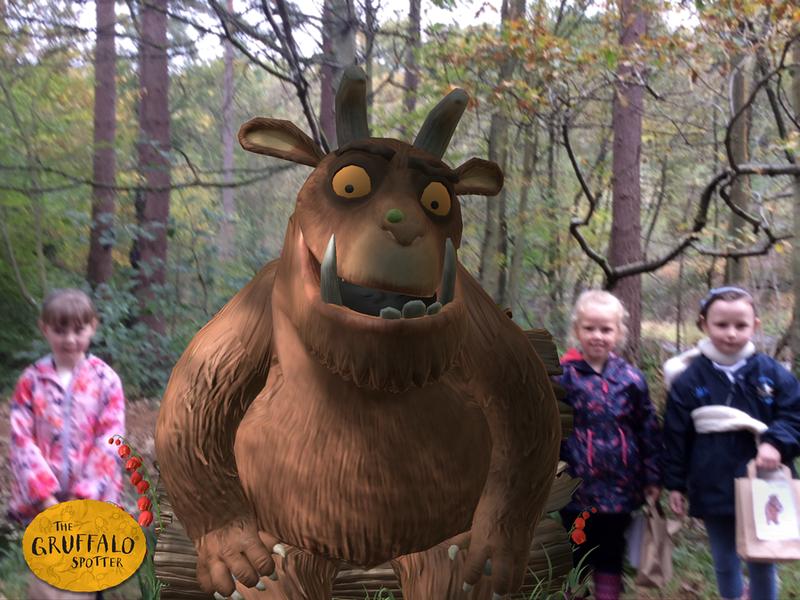 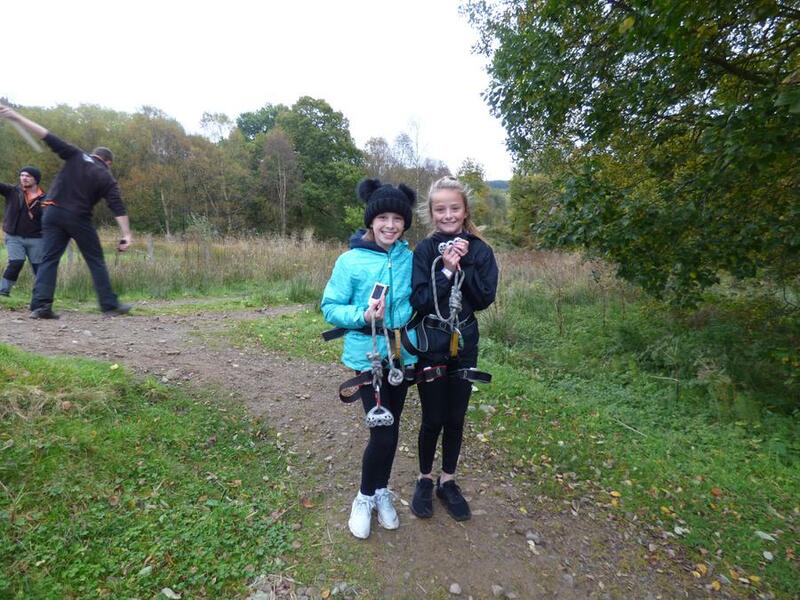 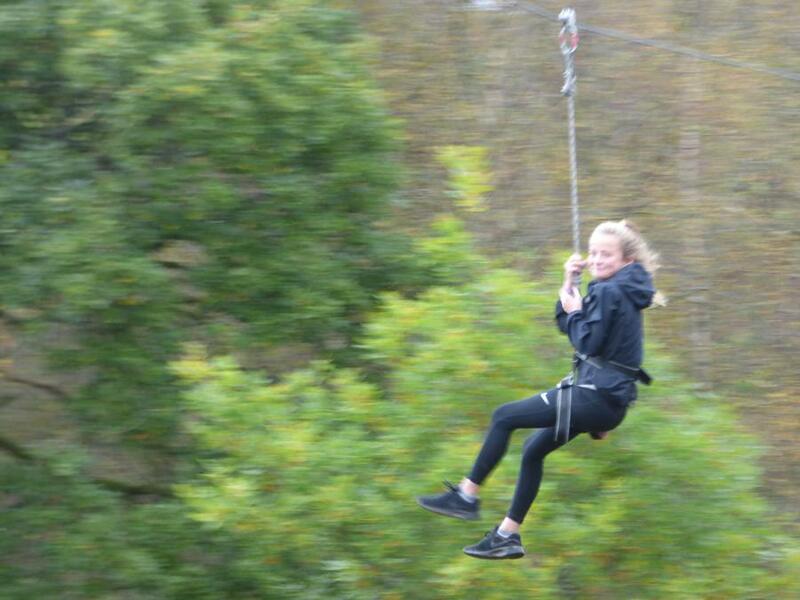 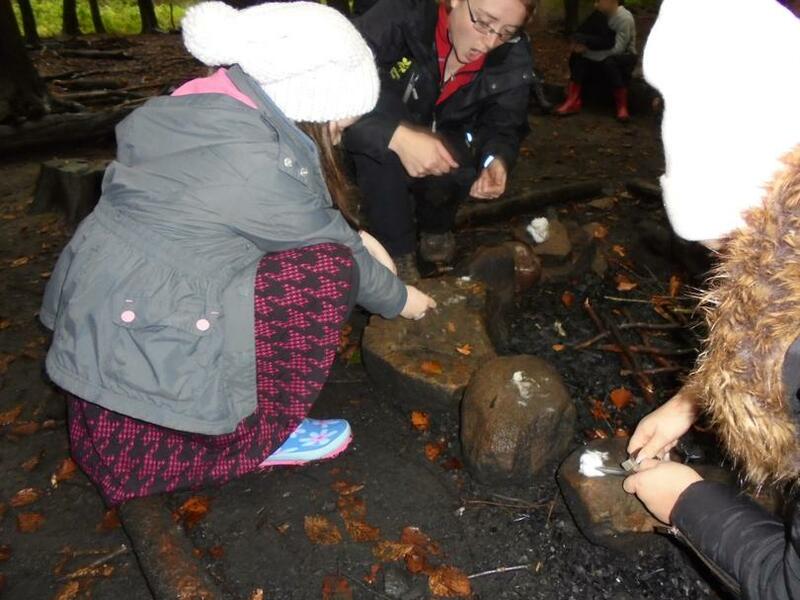 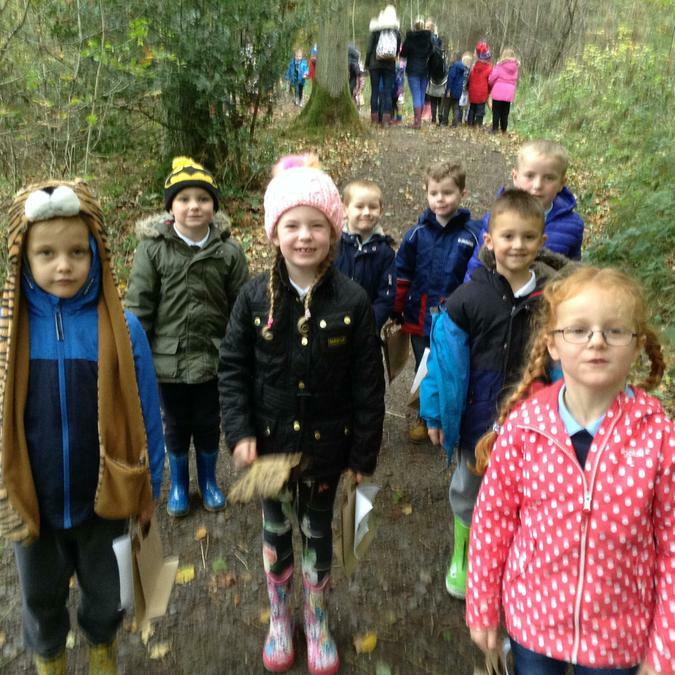 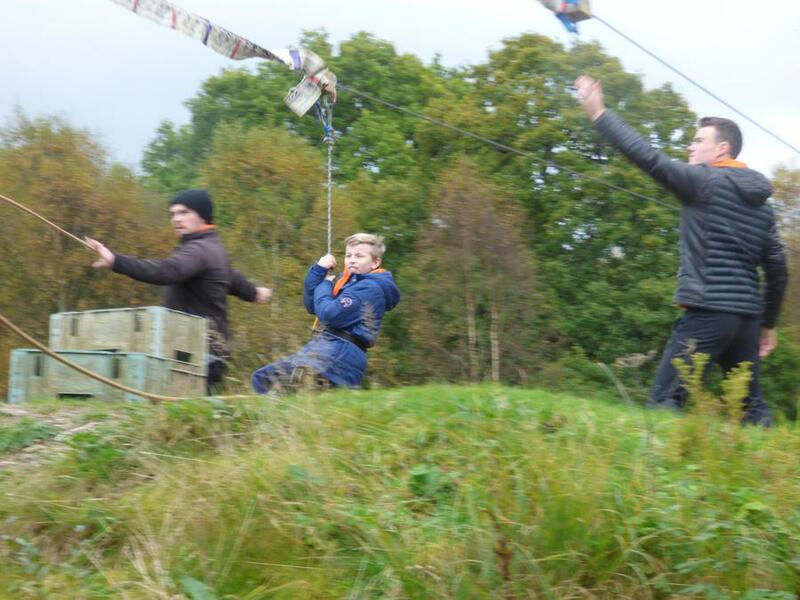 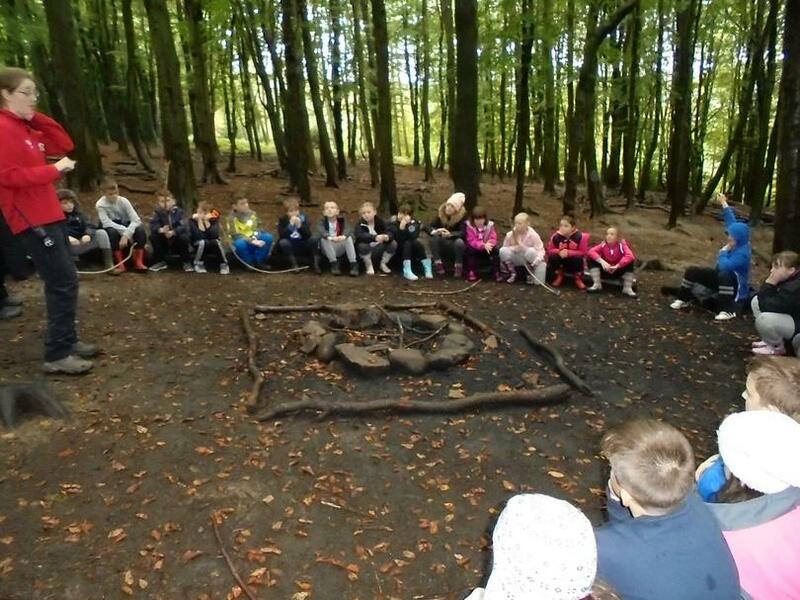 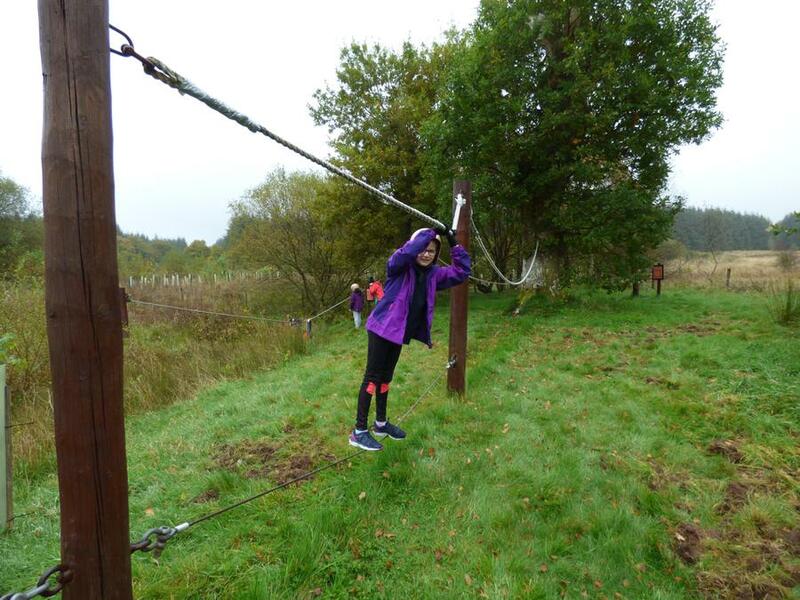 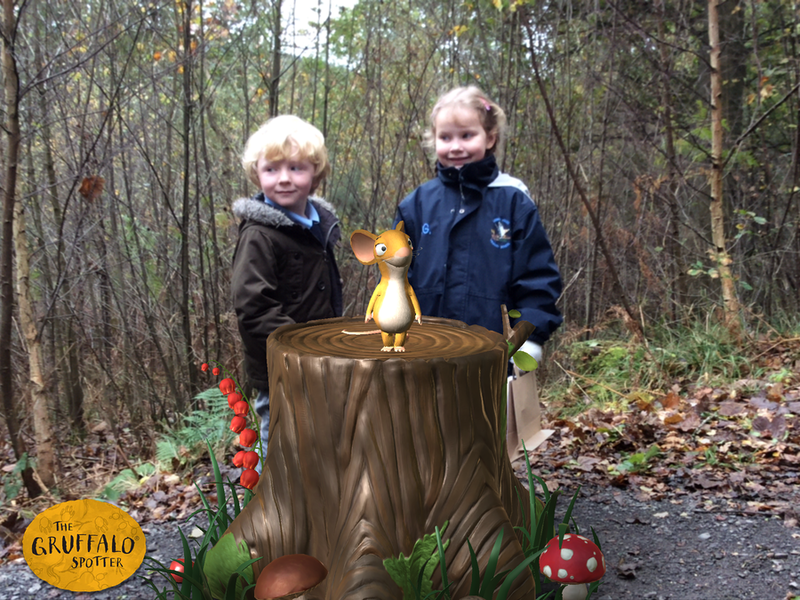 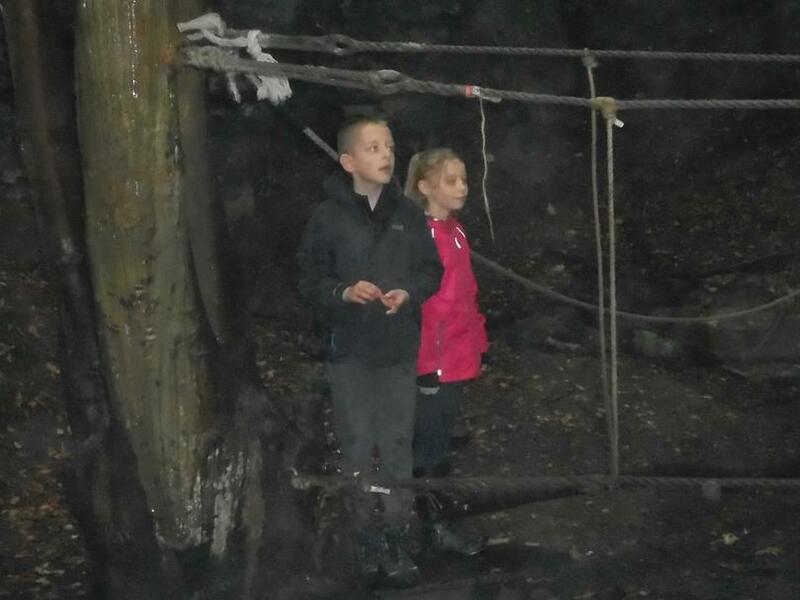 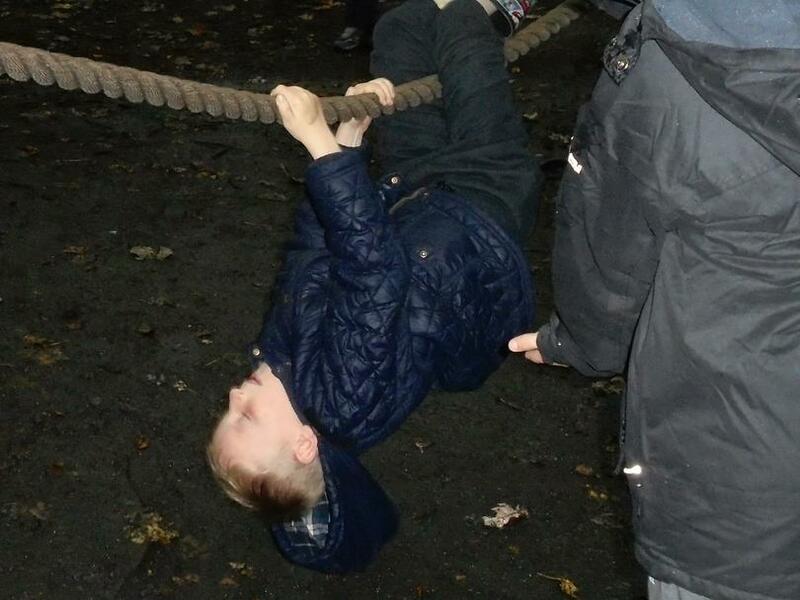 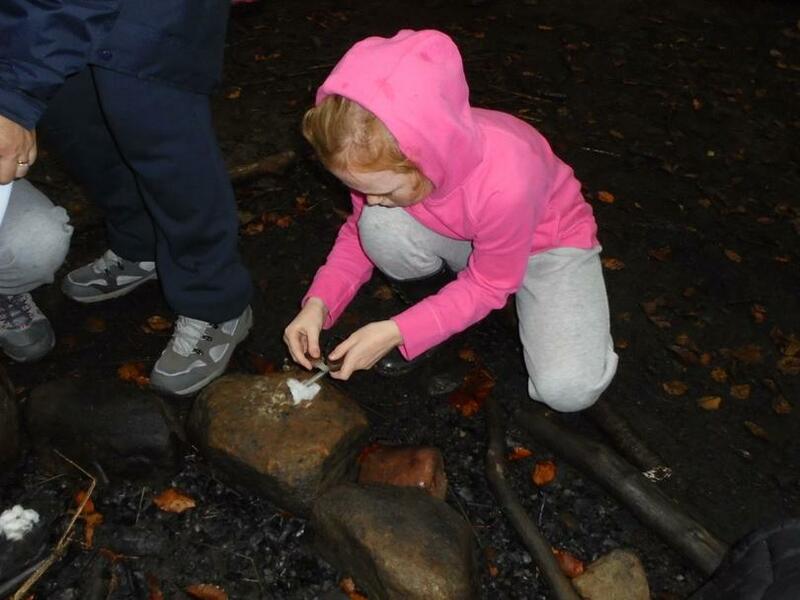 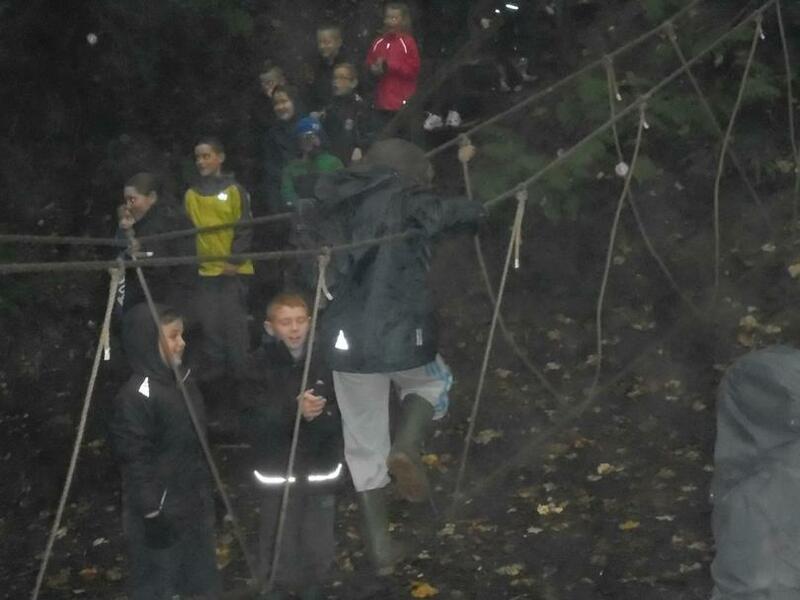 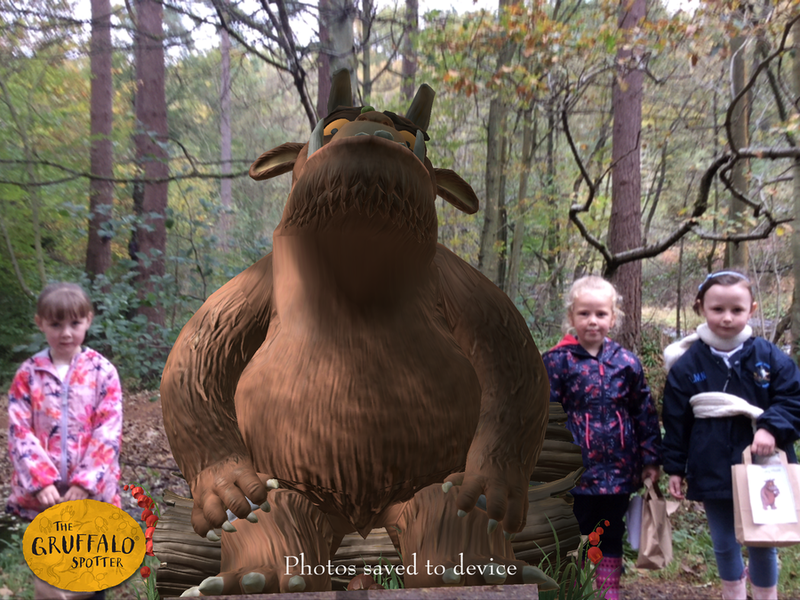 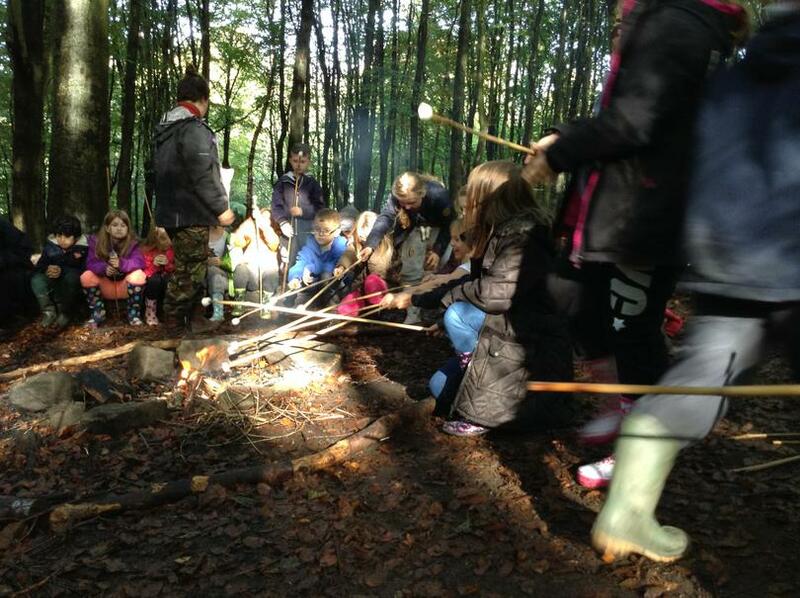 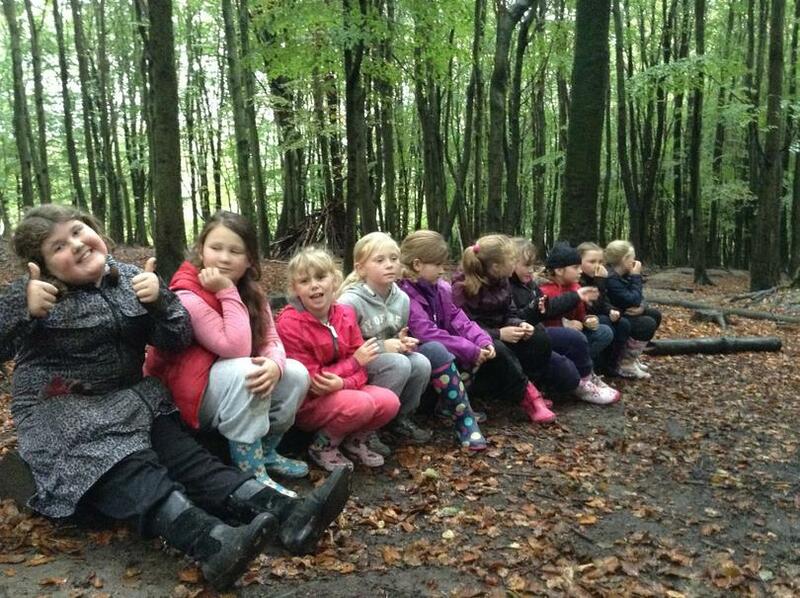 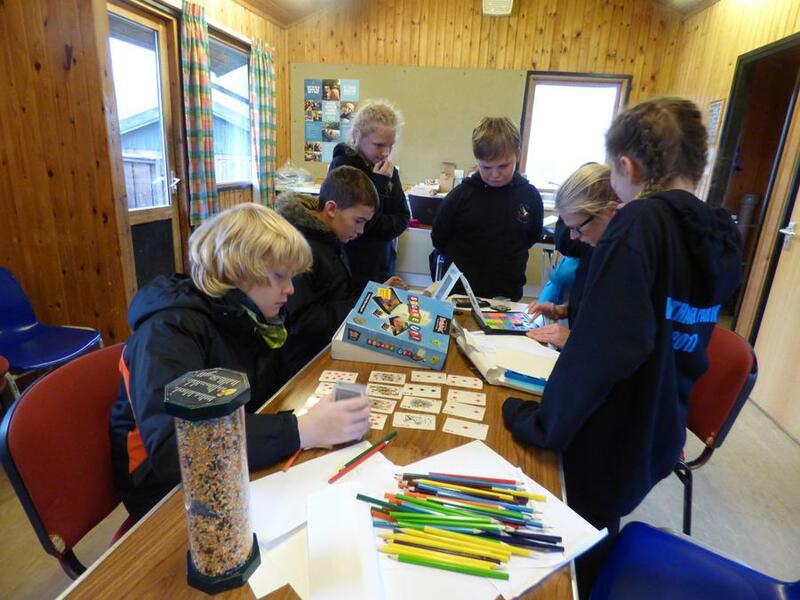 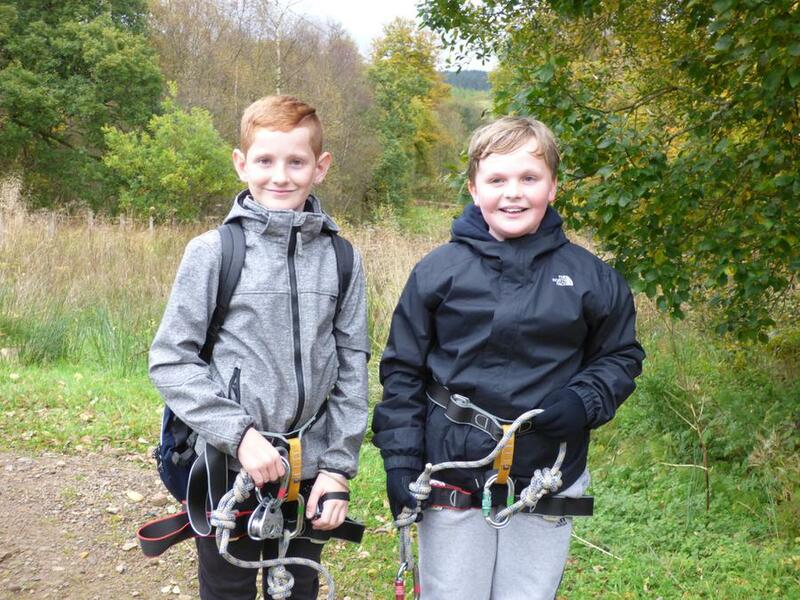 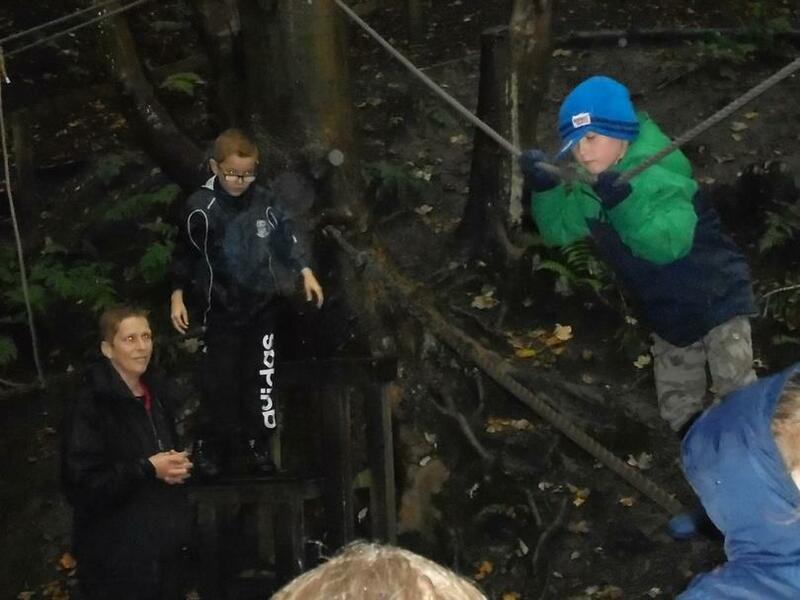 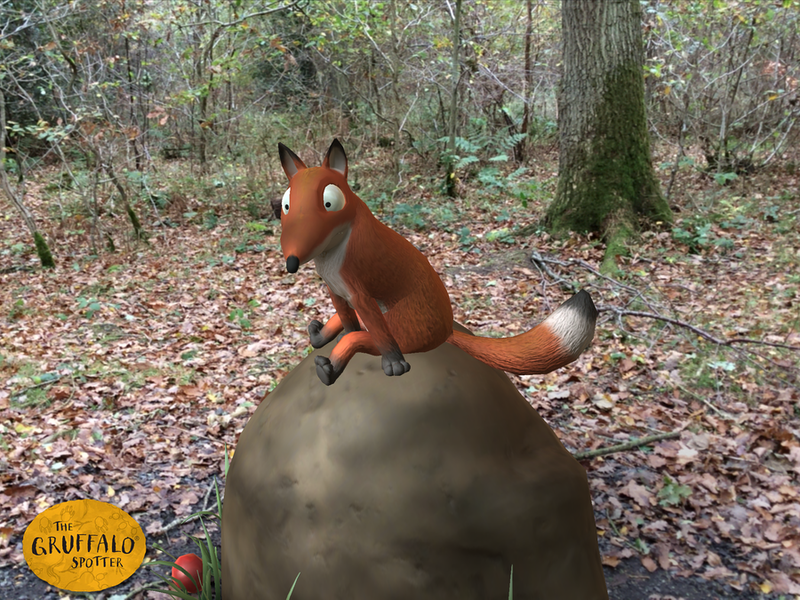 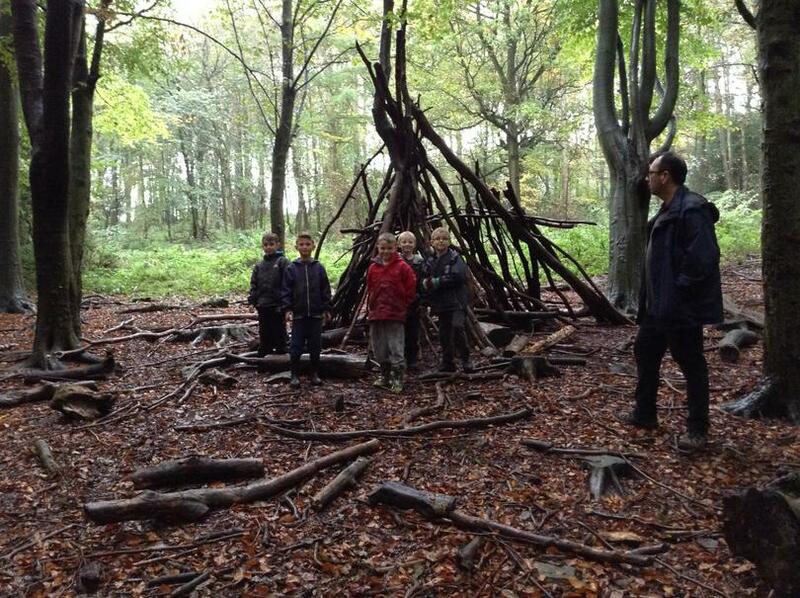 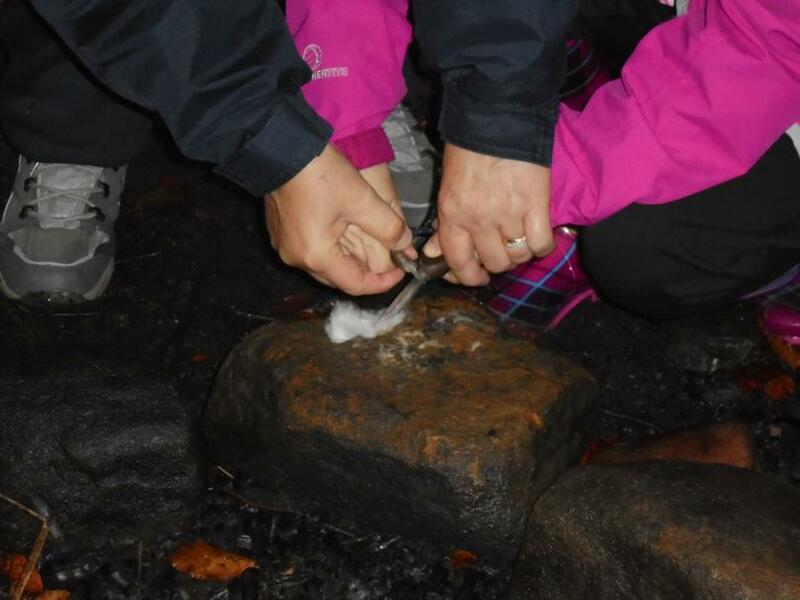 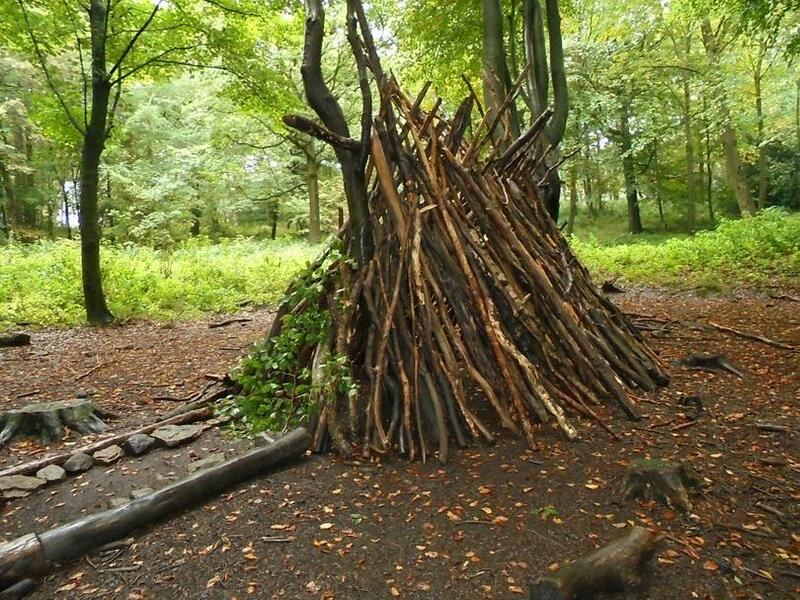 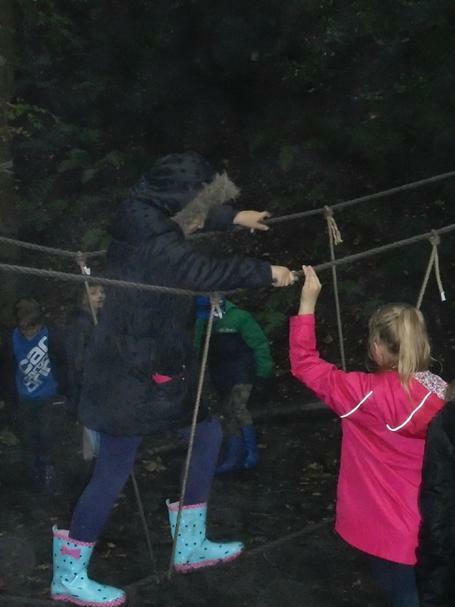 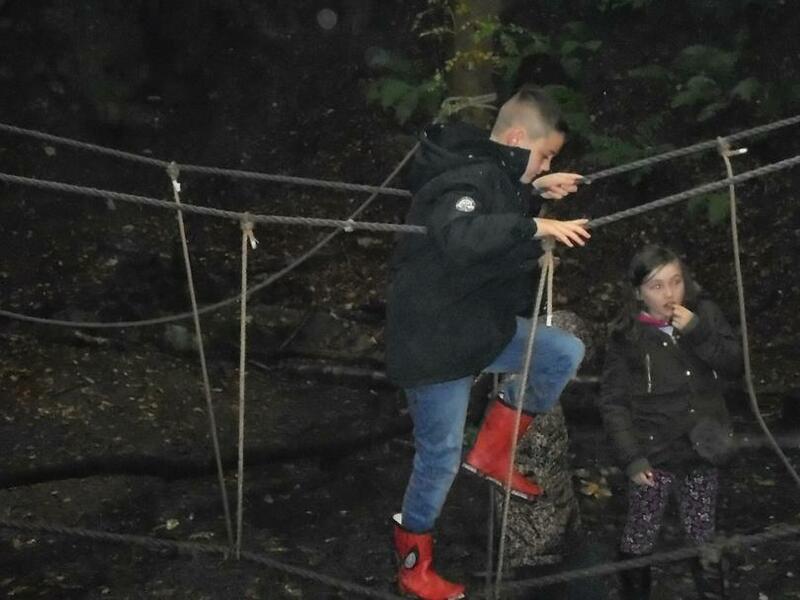 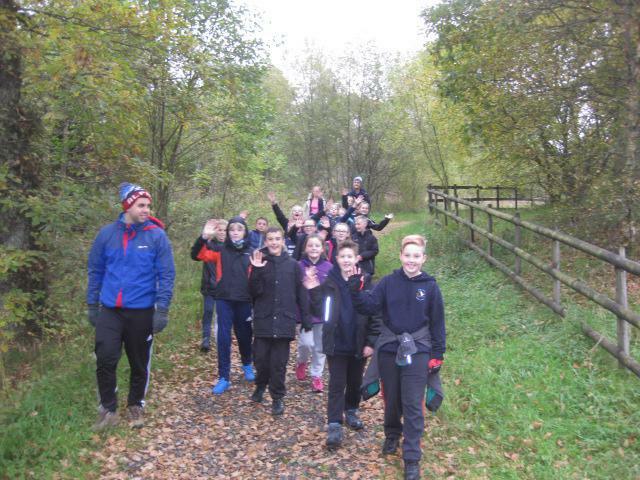 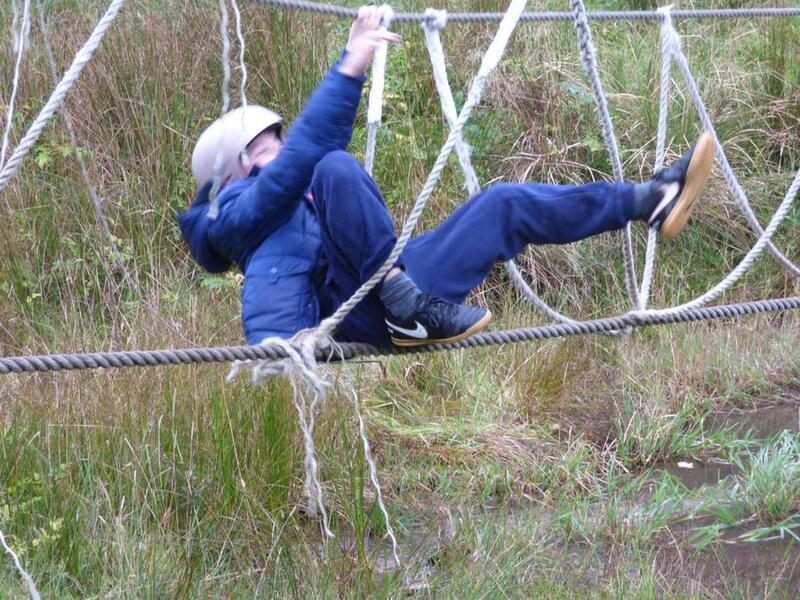 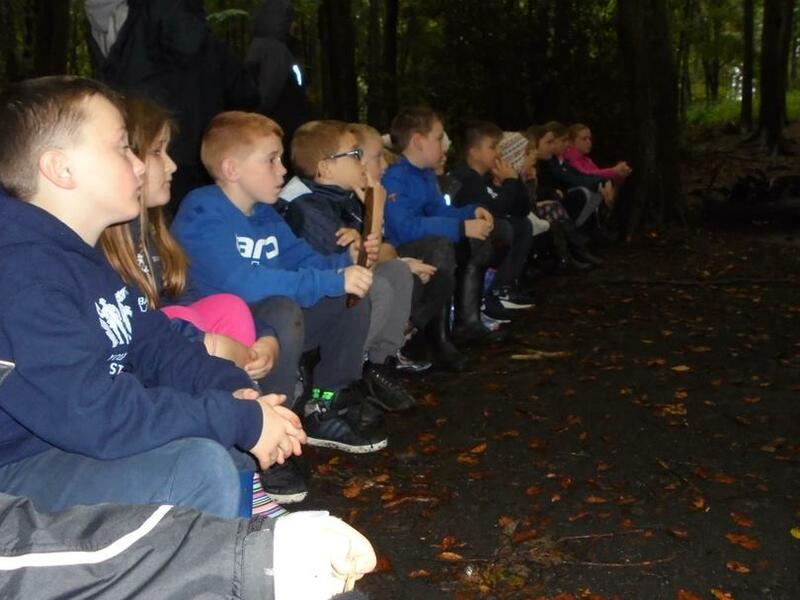 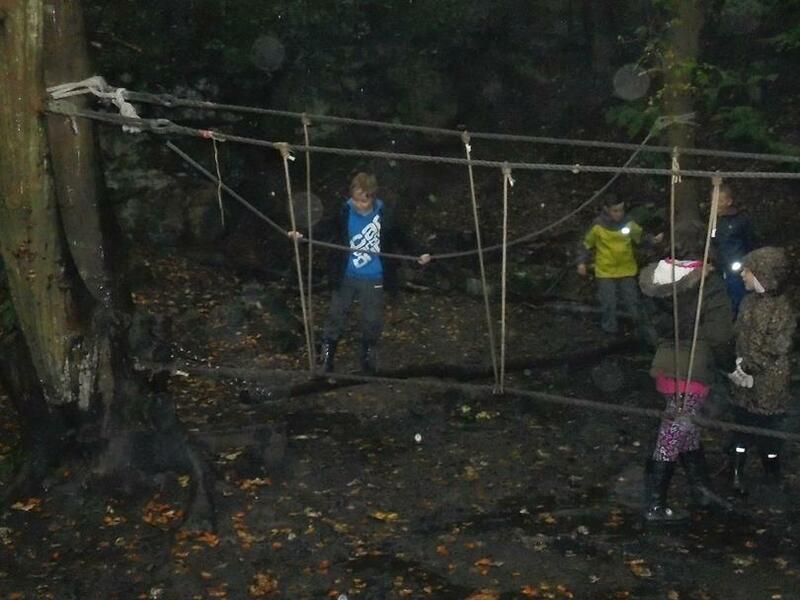 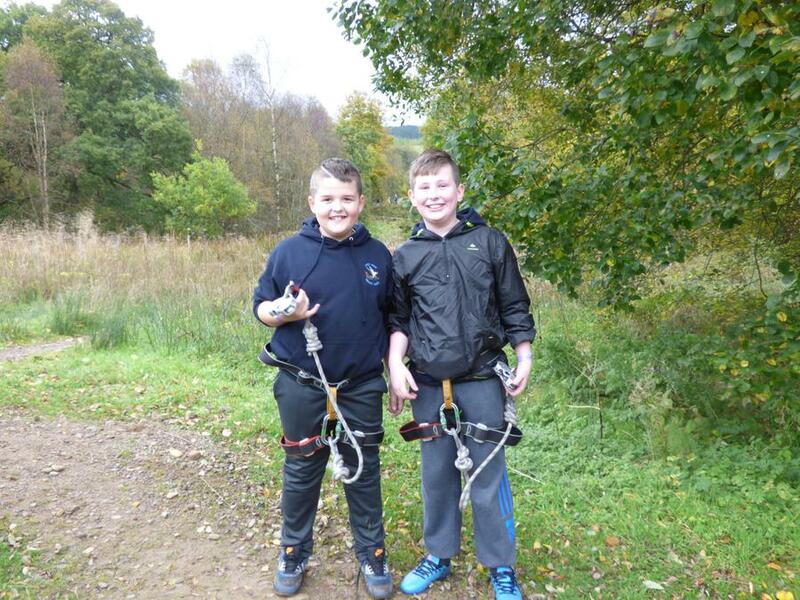 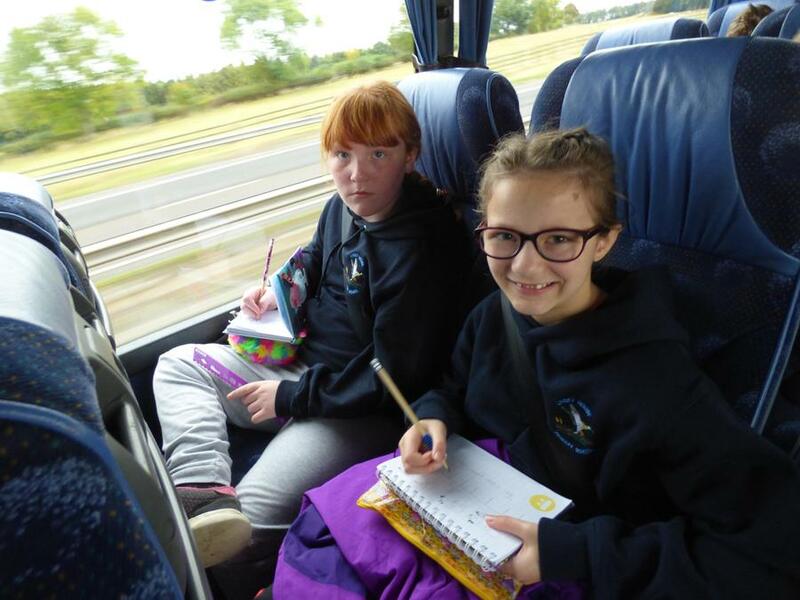 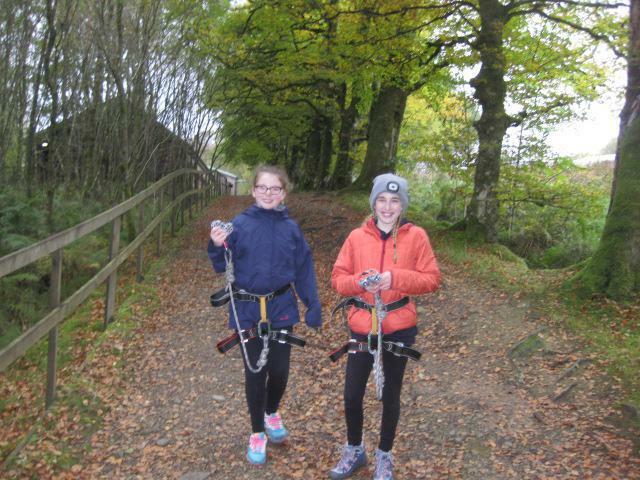 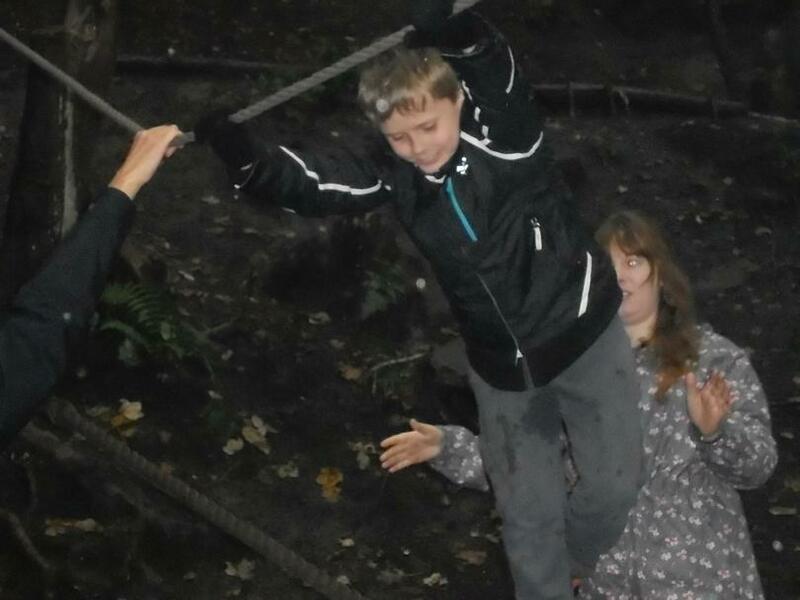 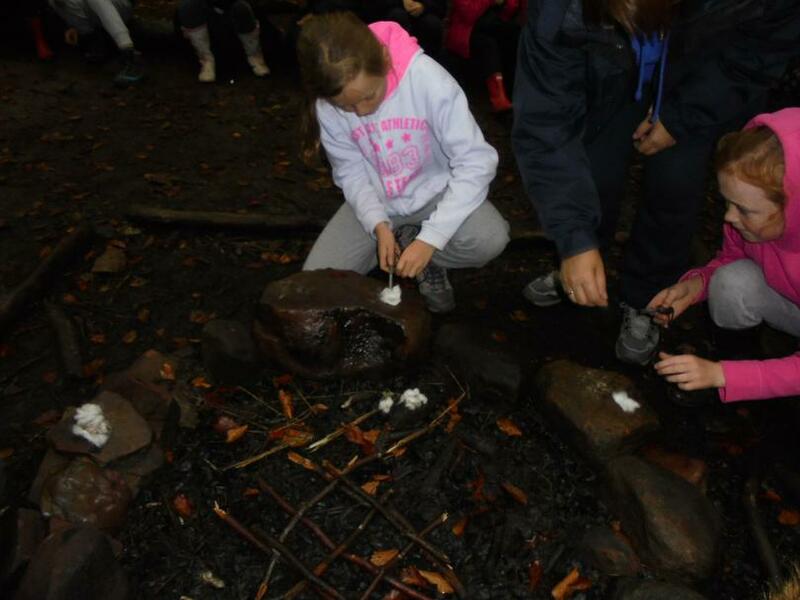 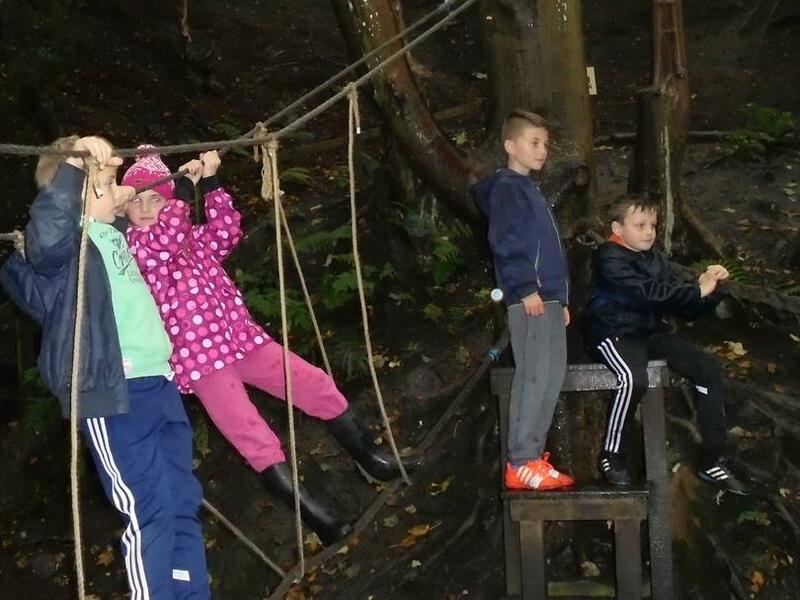 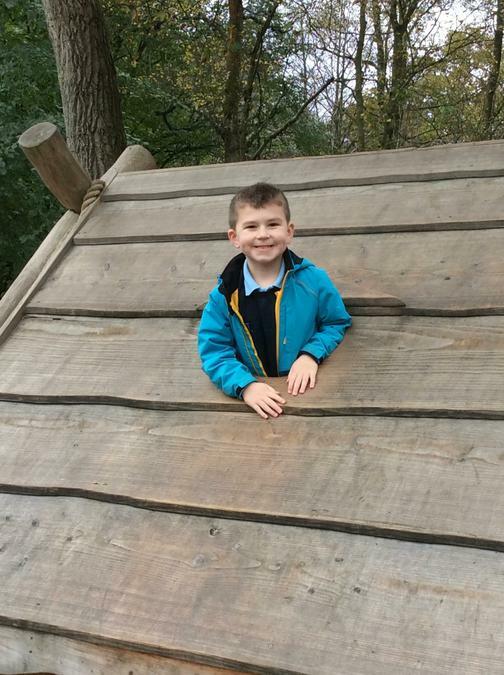 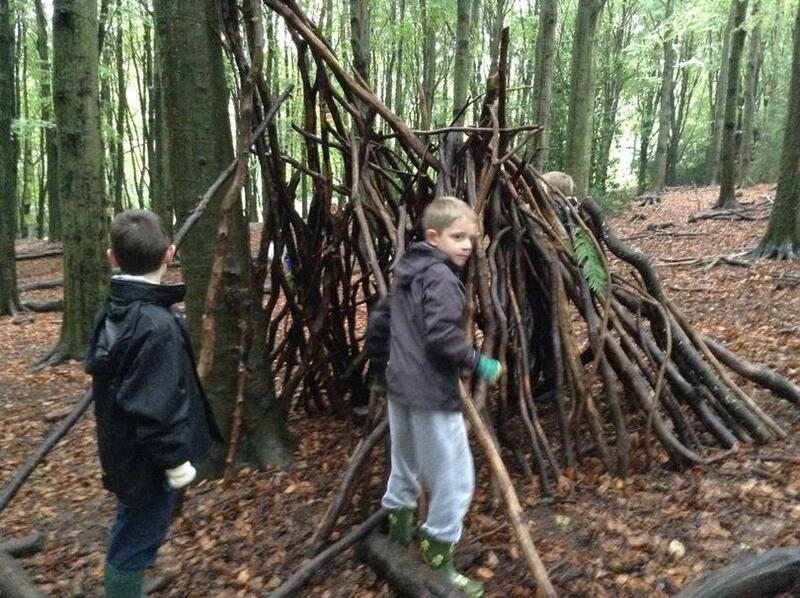 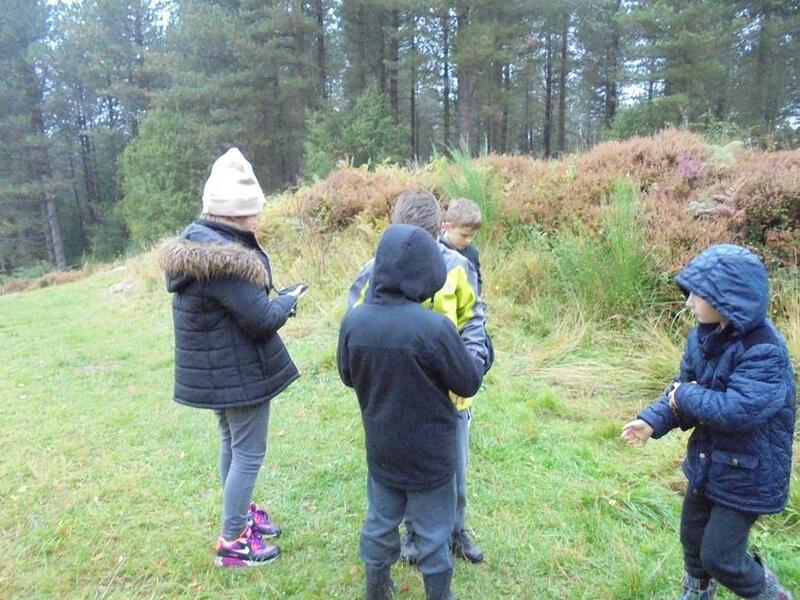 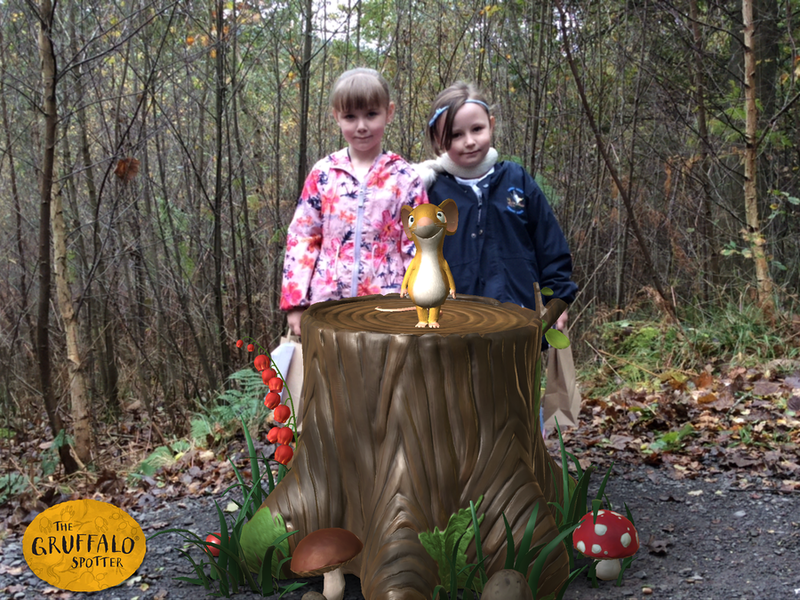 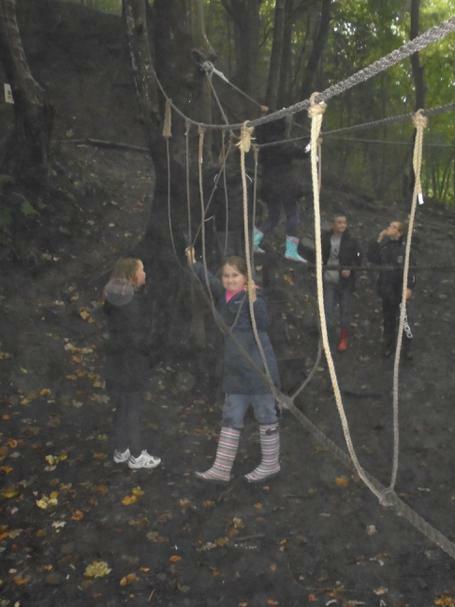 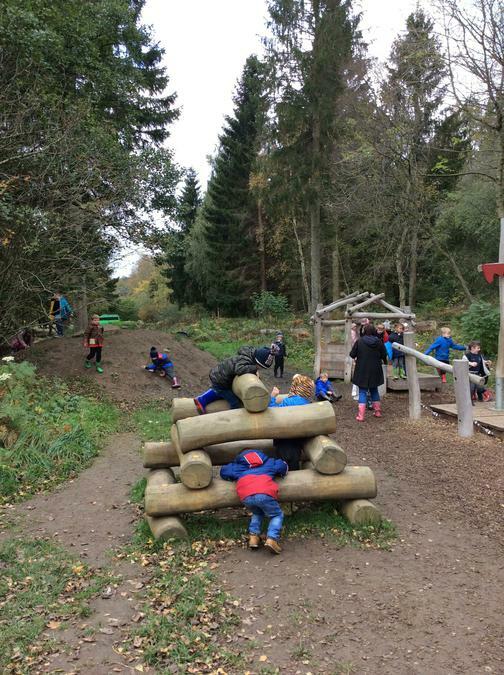 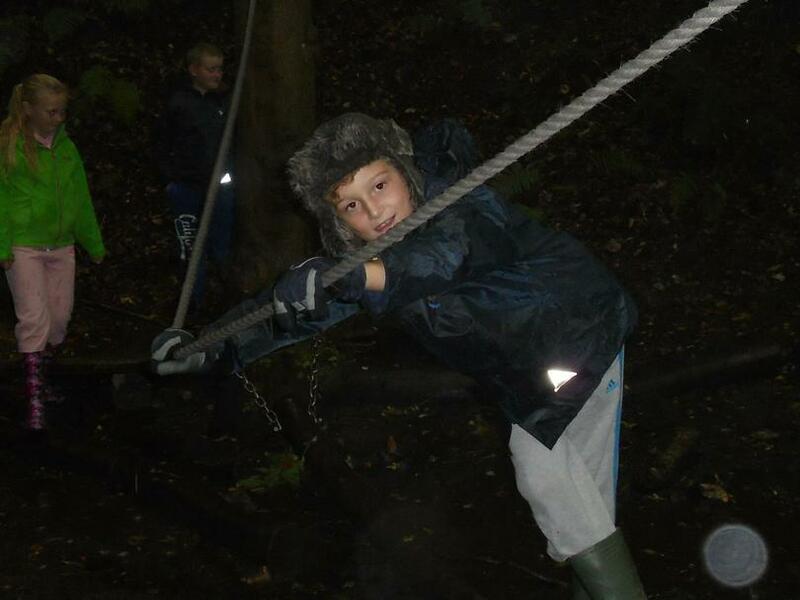 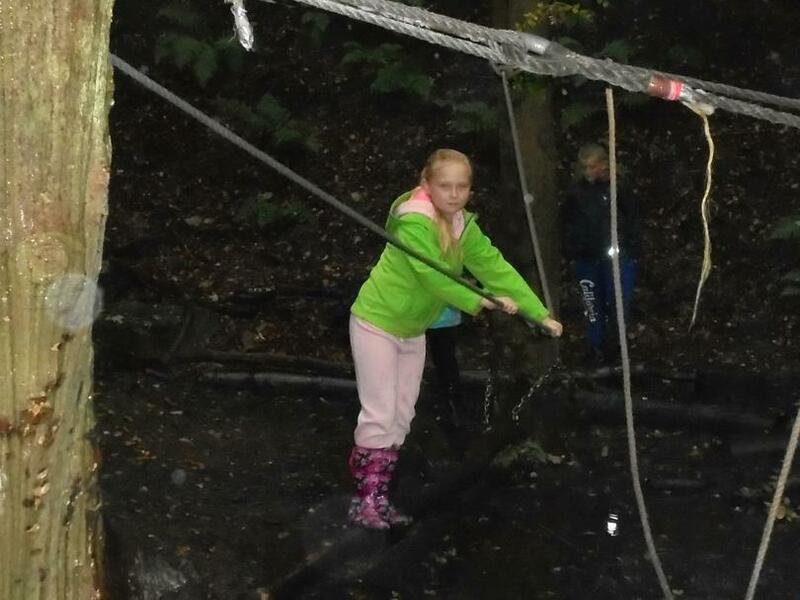 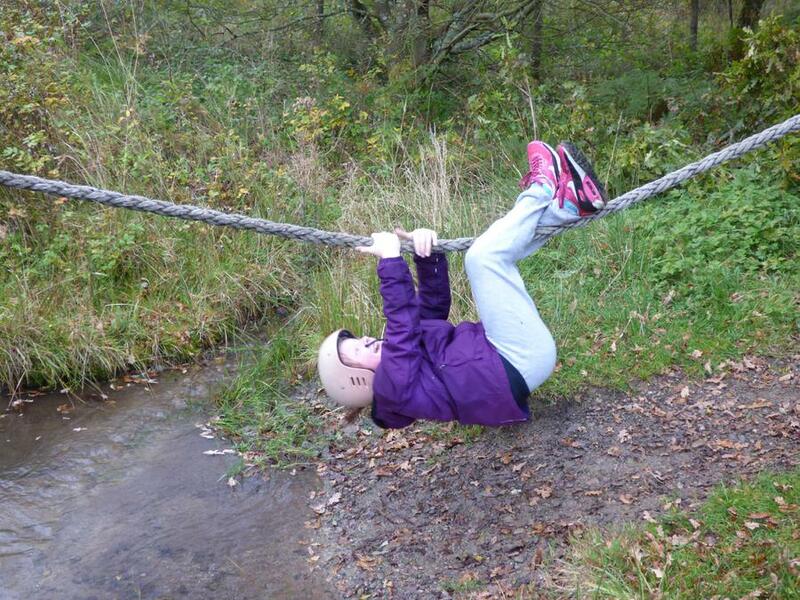 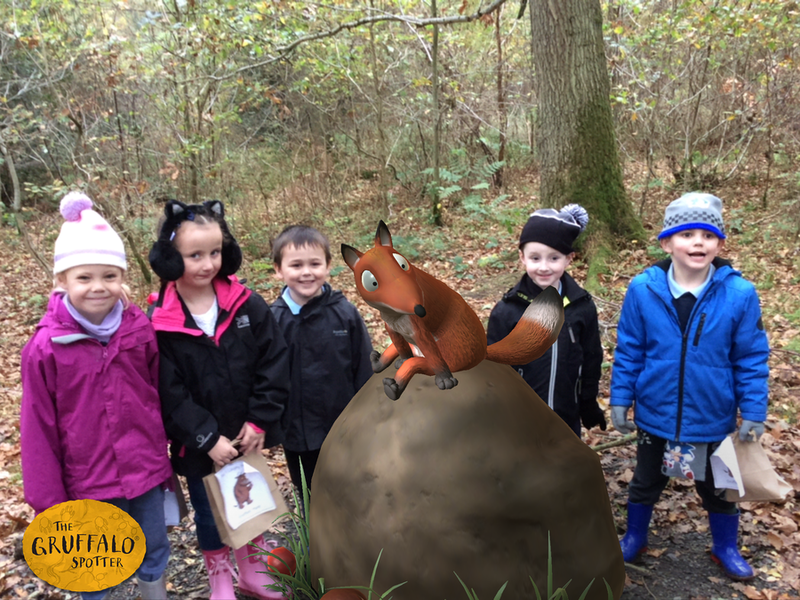 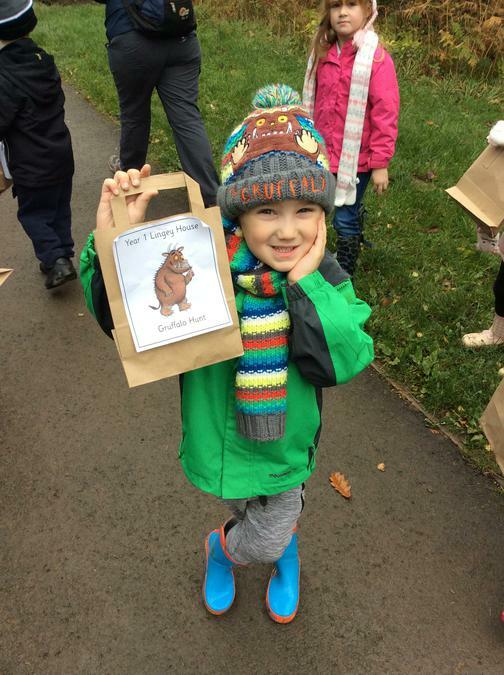 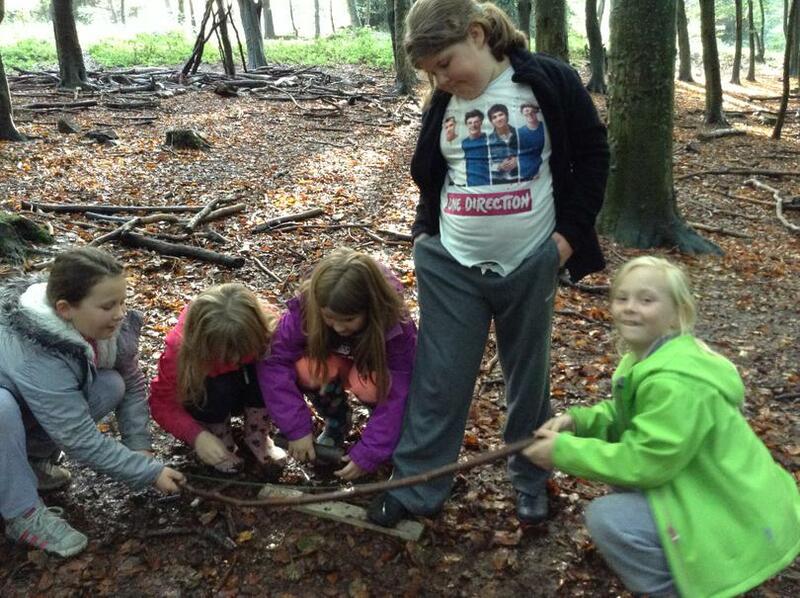 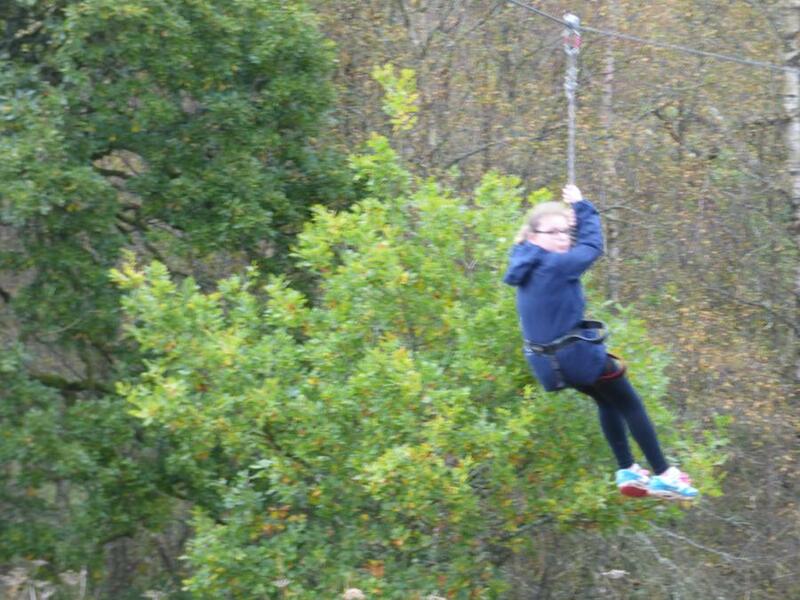 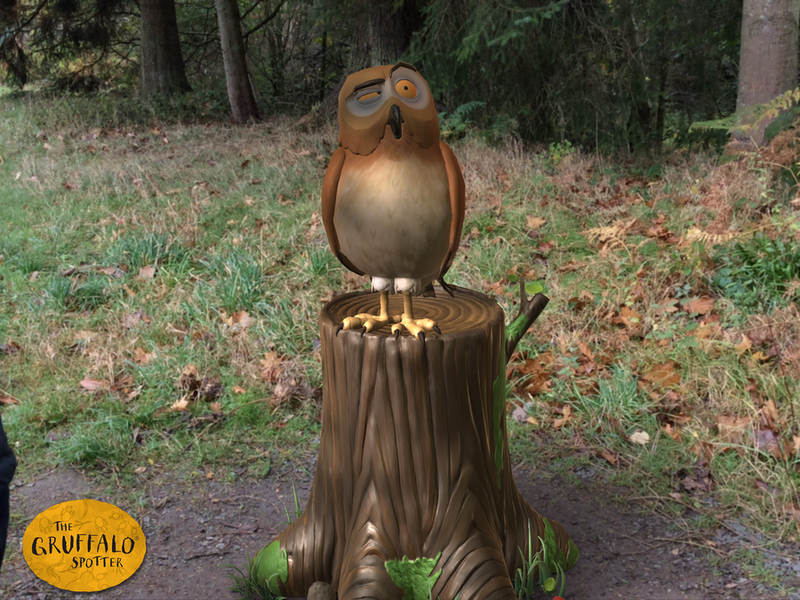 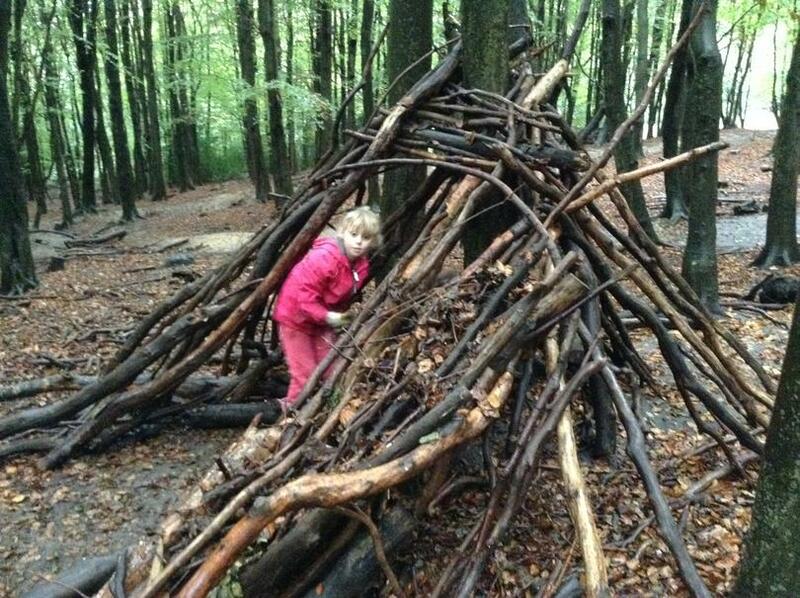 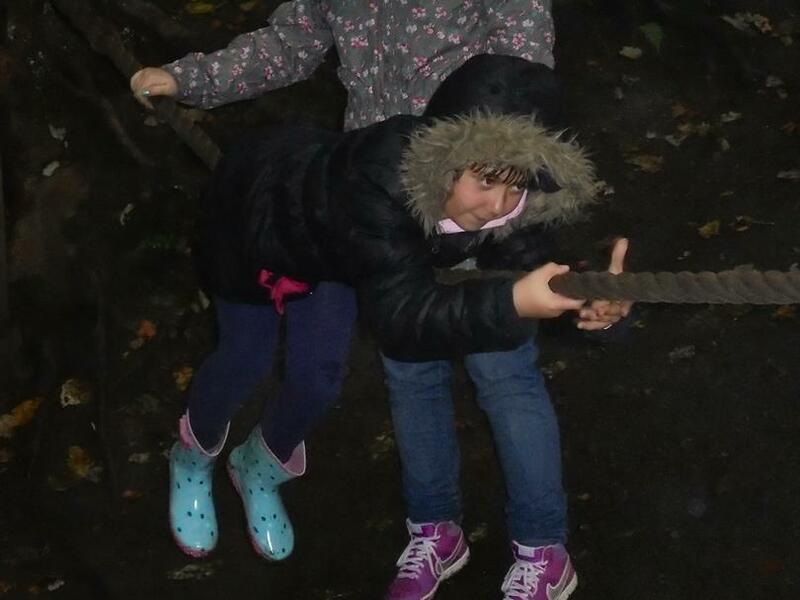 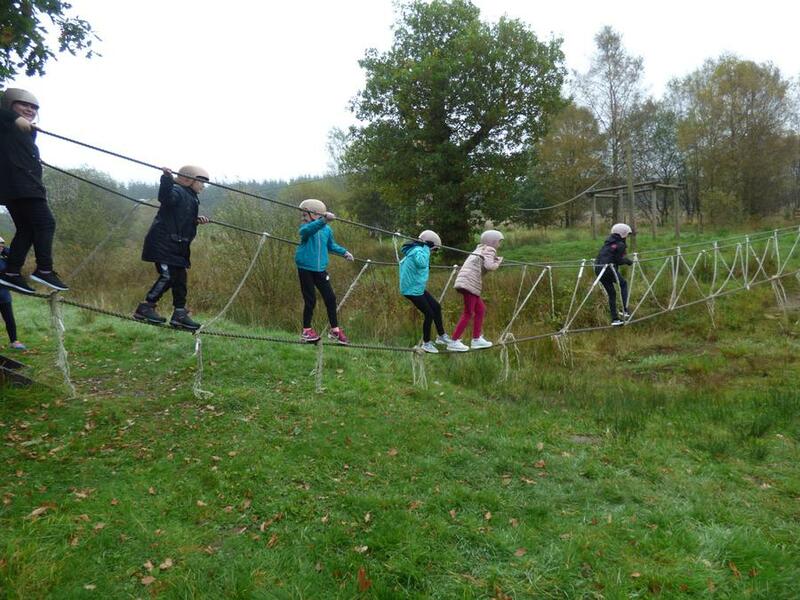 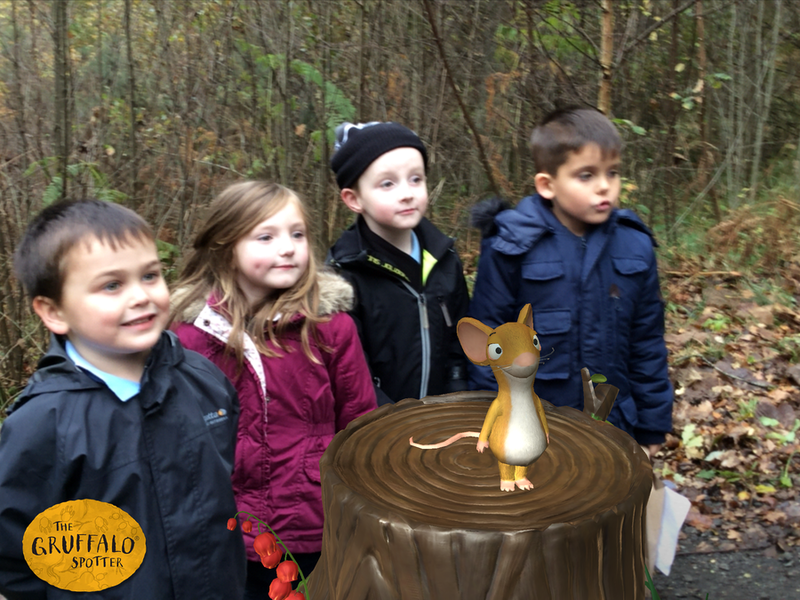 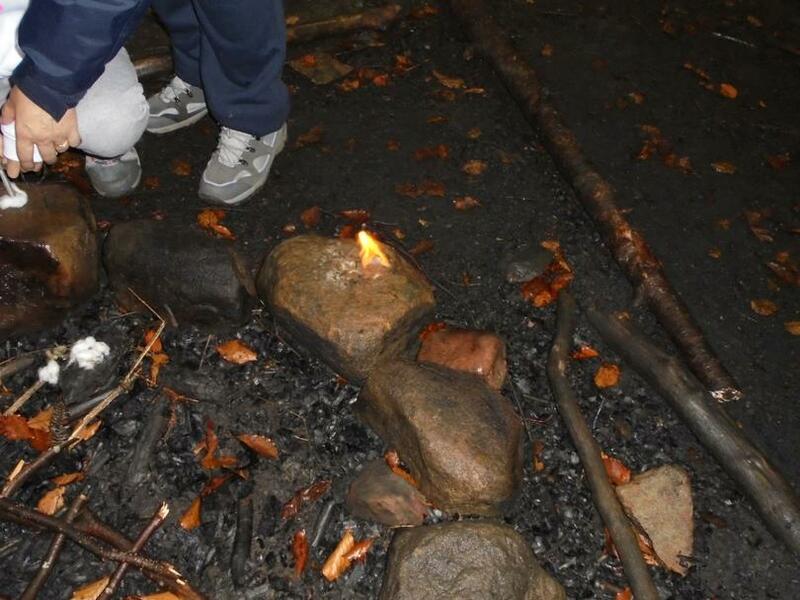 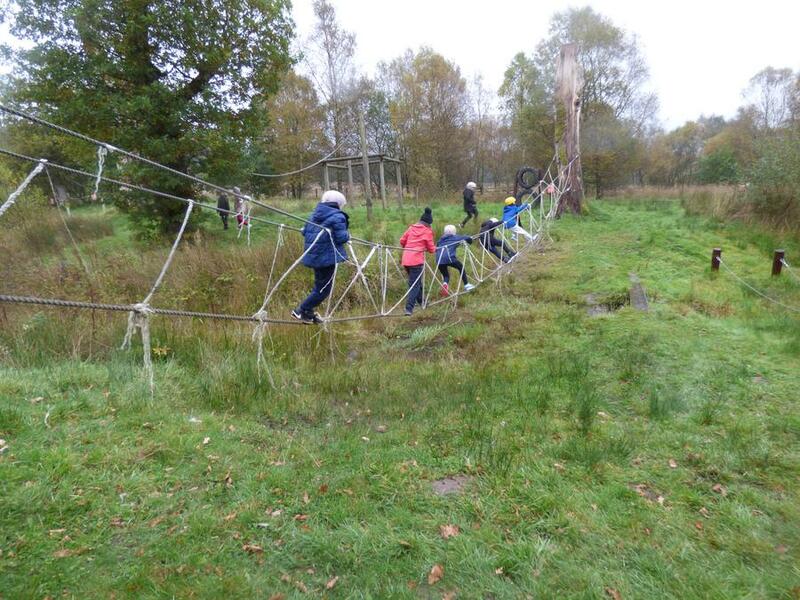 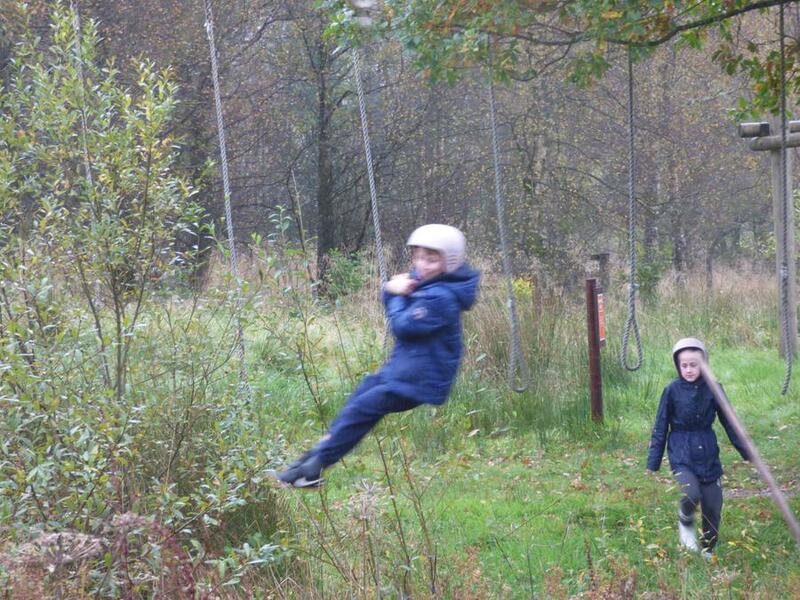 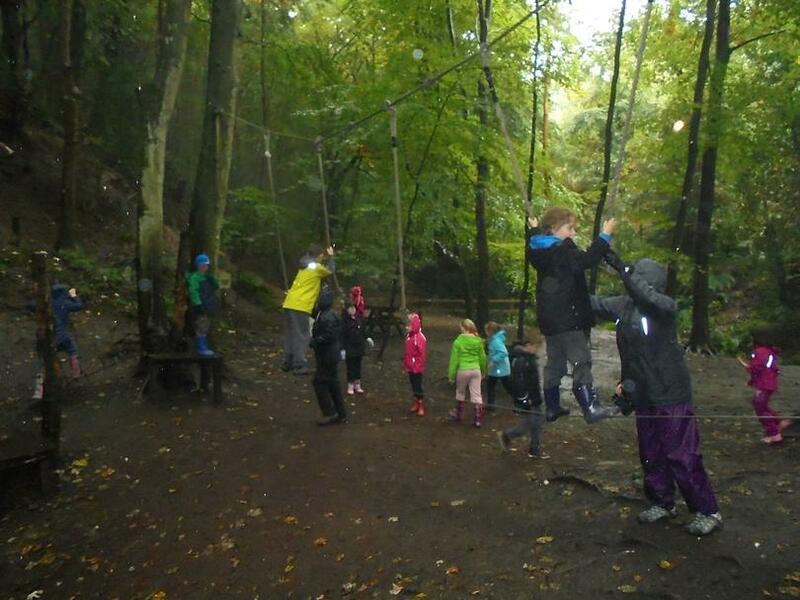 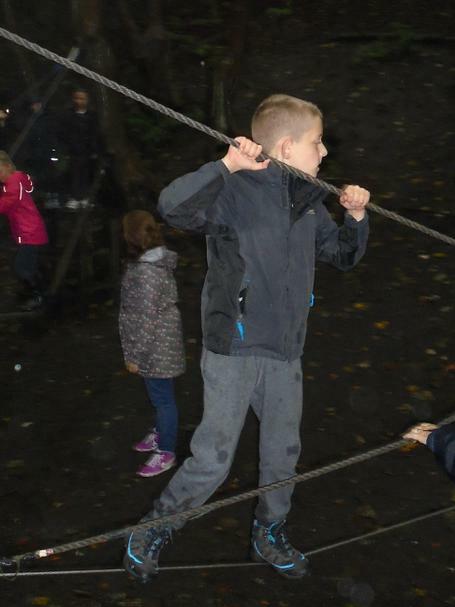 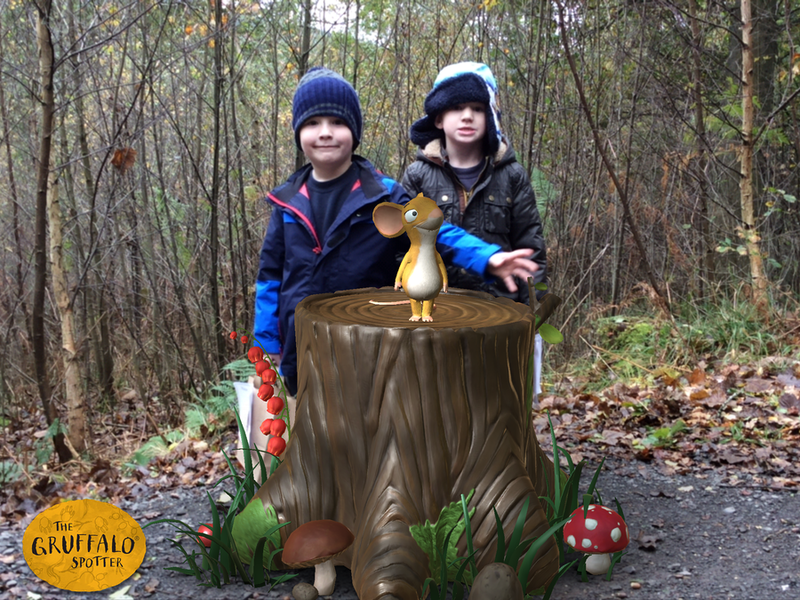 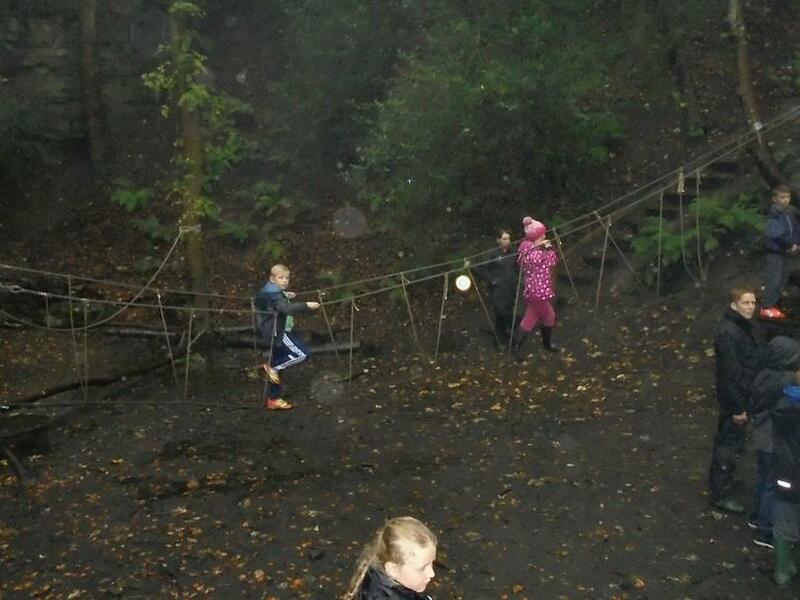 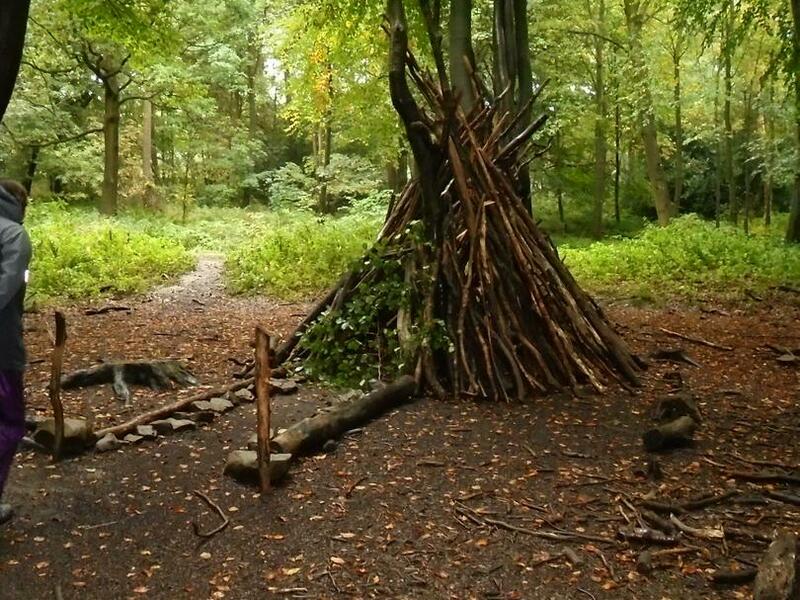 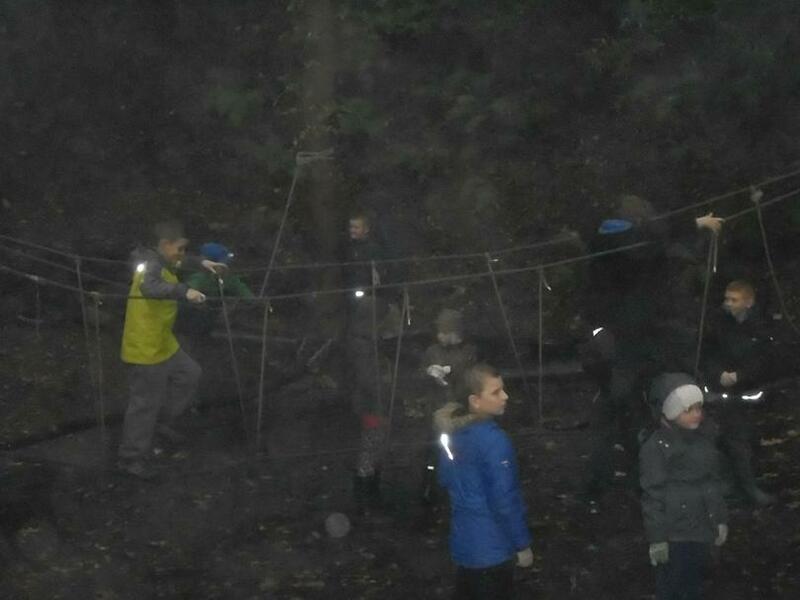 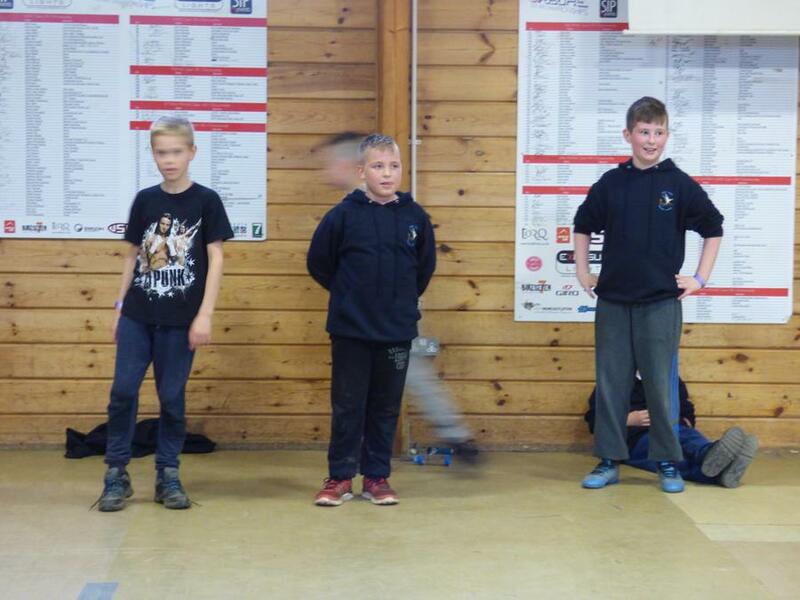 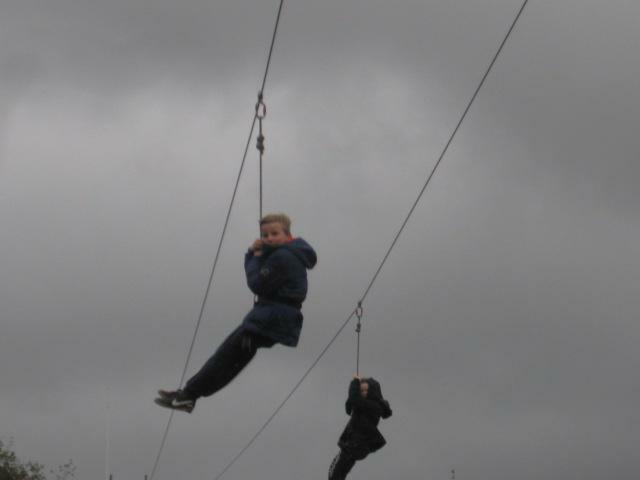 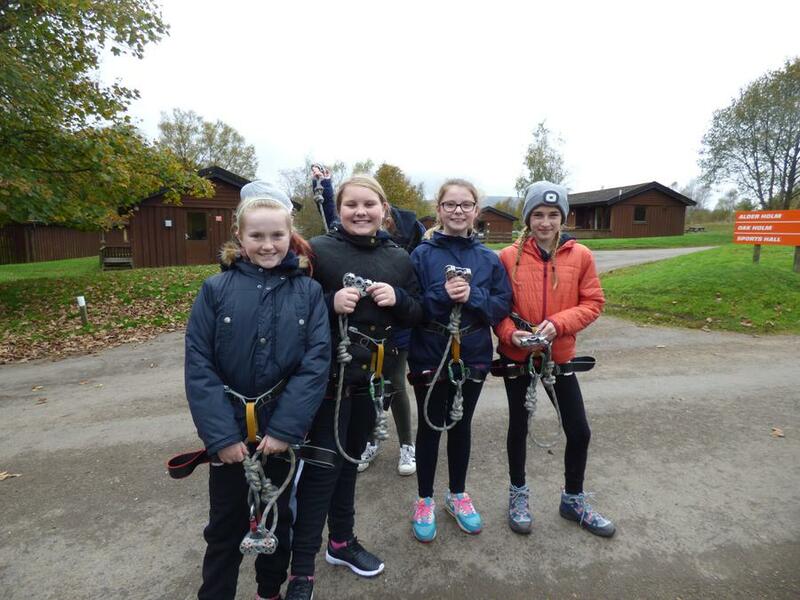 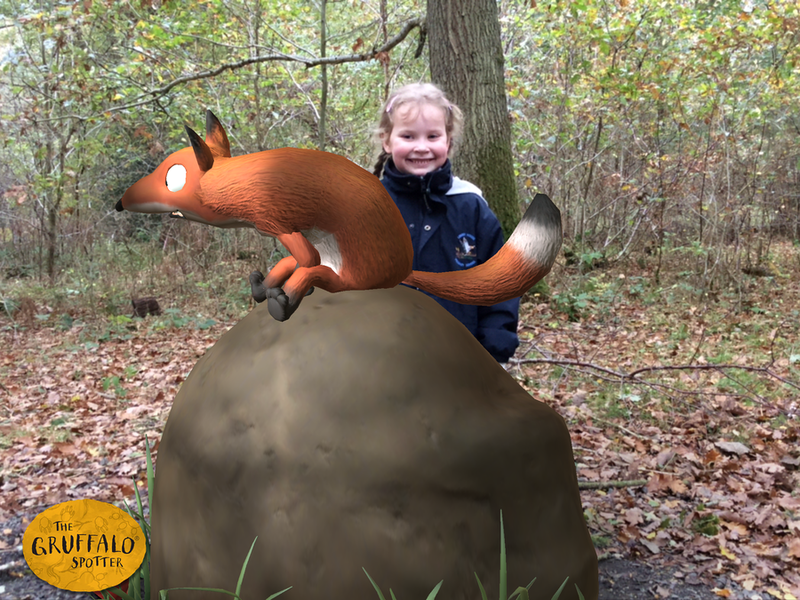 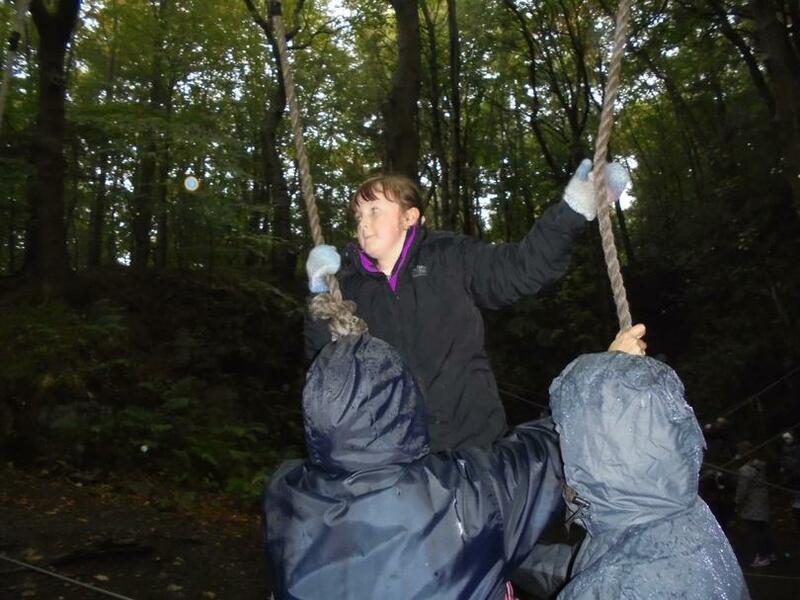 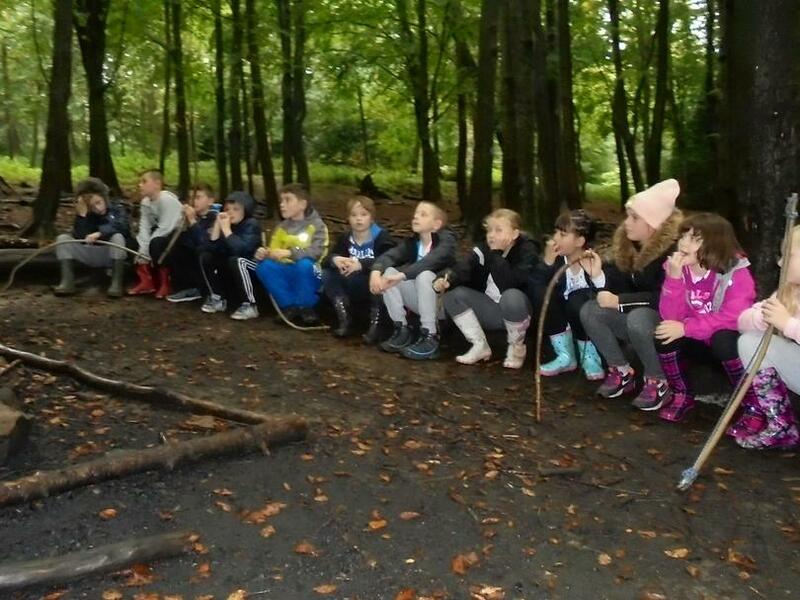 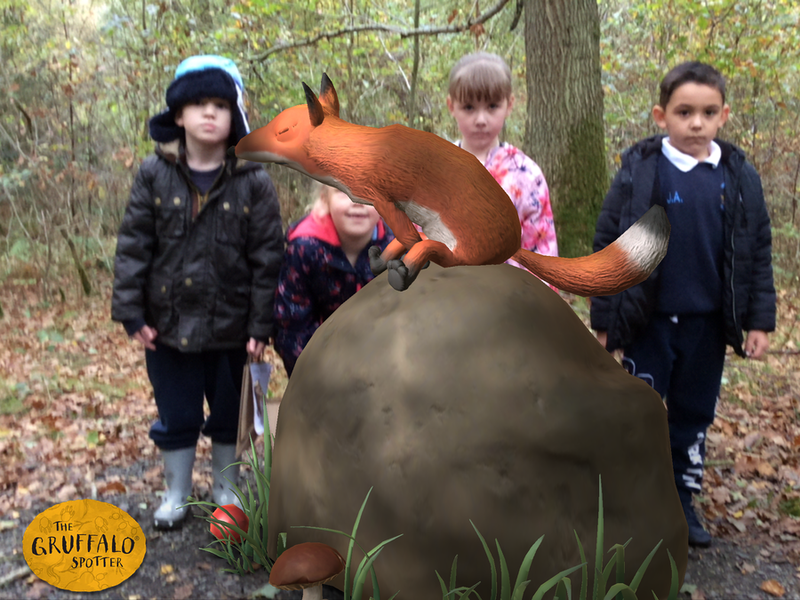 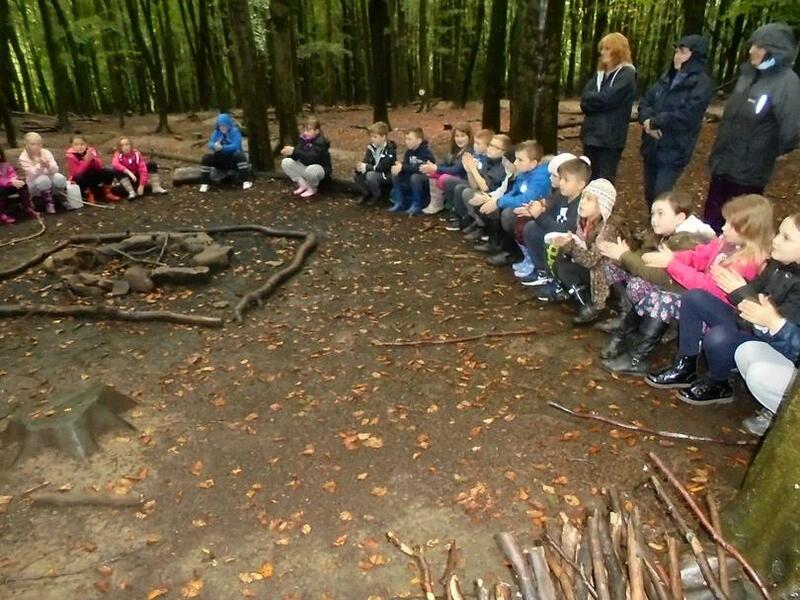 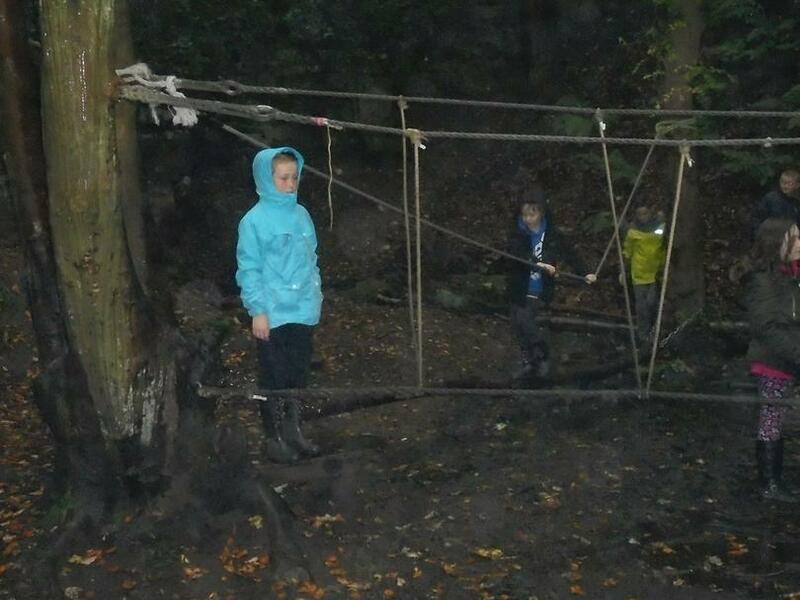 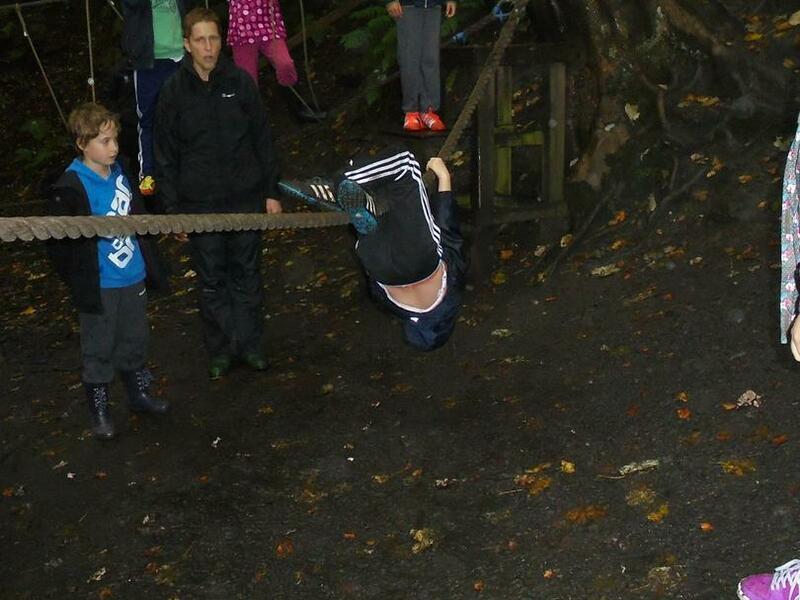 The children had a wonderful time taking part in outdoor adventurous activities incliding: high ropes, geocaching, night walk, fire craft and den building. 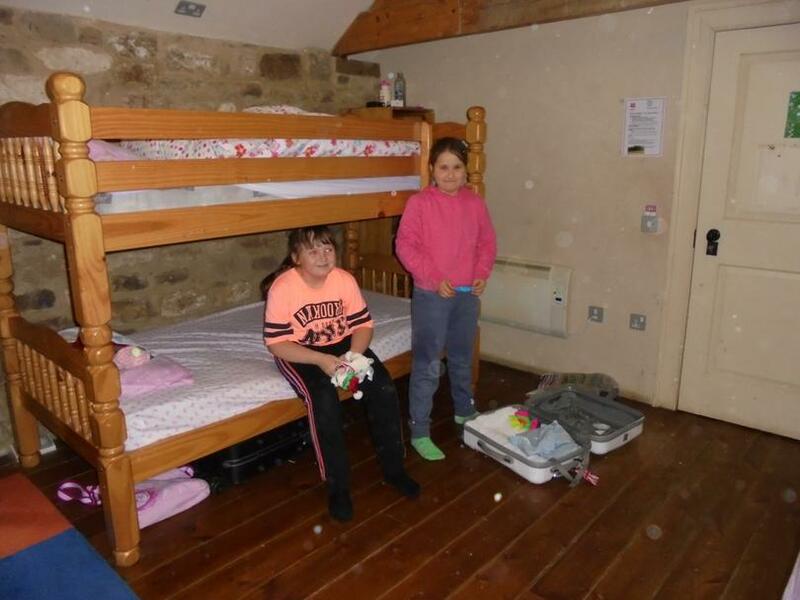 Here are some memories from their stay. 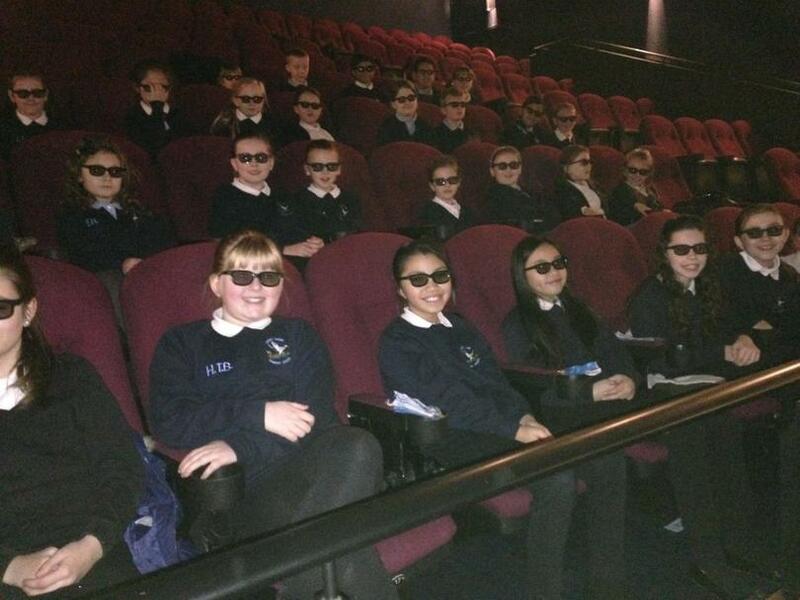 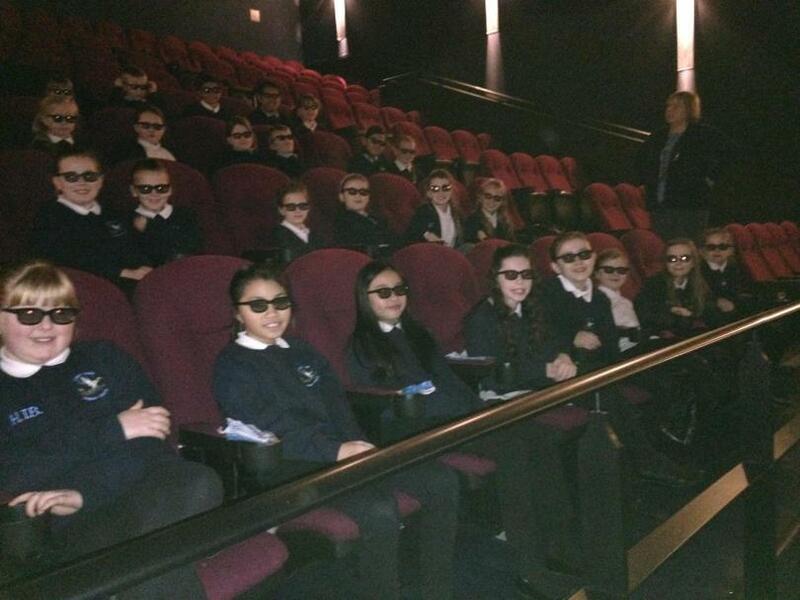 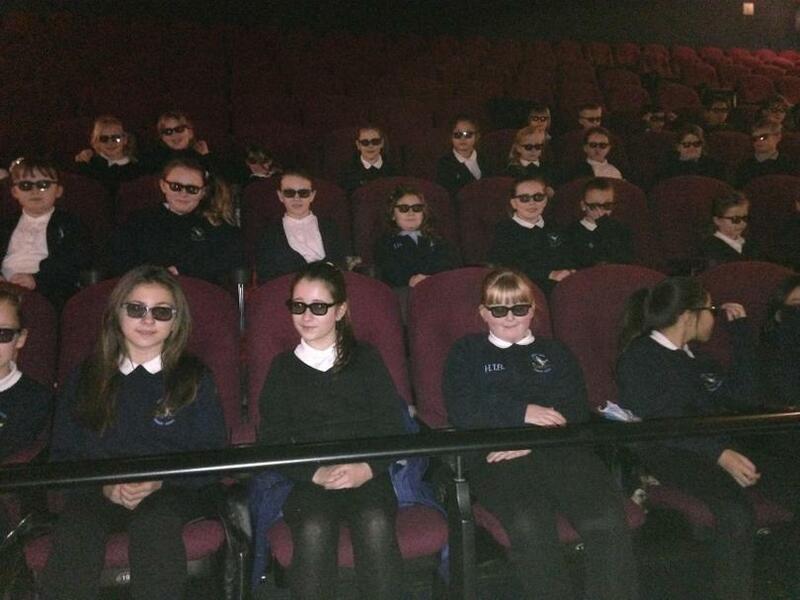 Don't they look cool with their 3D glasses on ready to watch the Penguins of Madagascar! 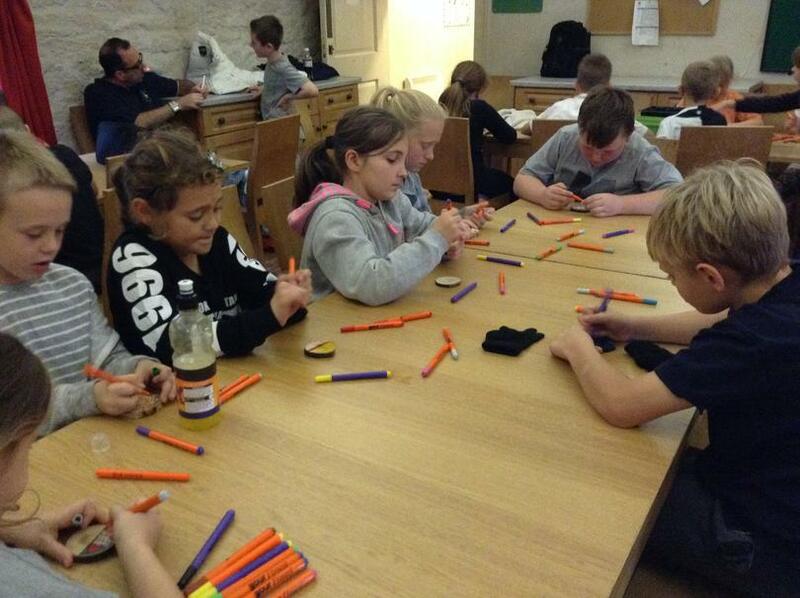 The children enjoyed their reward for working hard in choir. 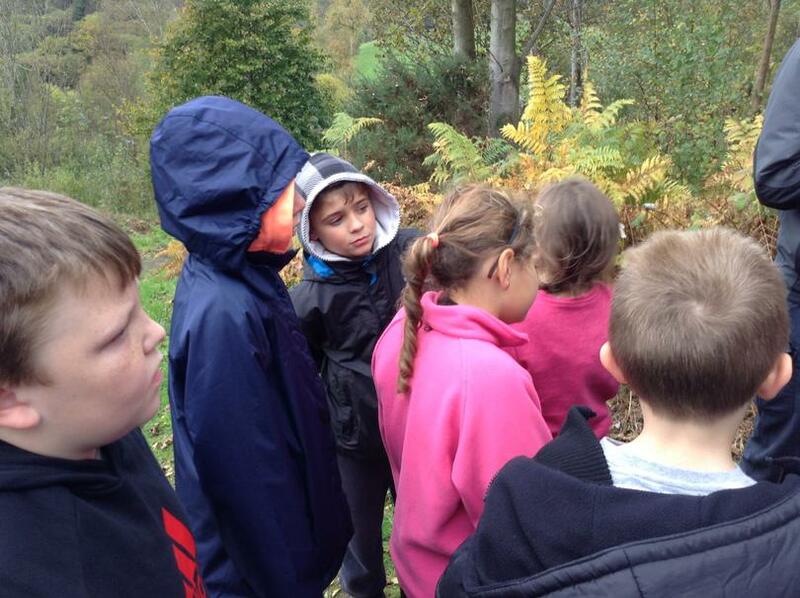 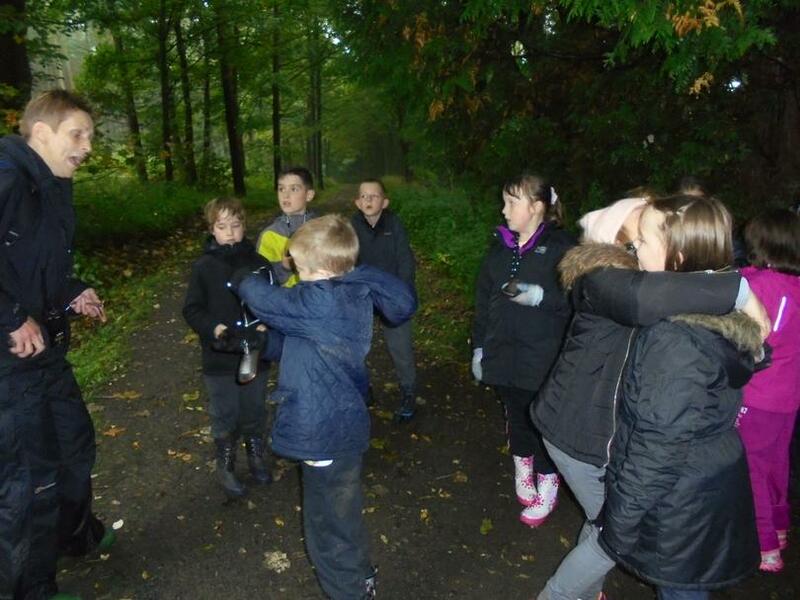 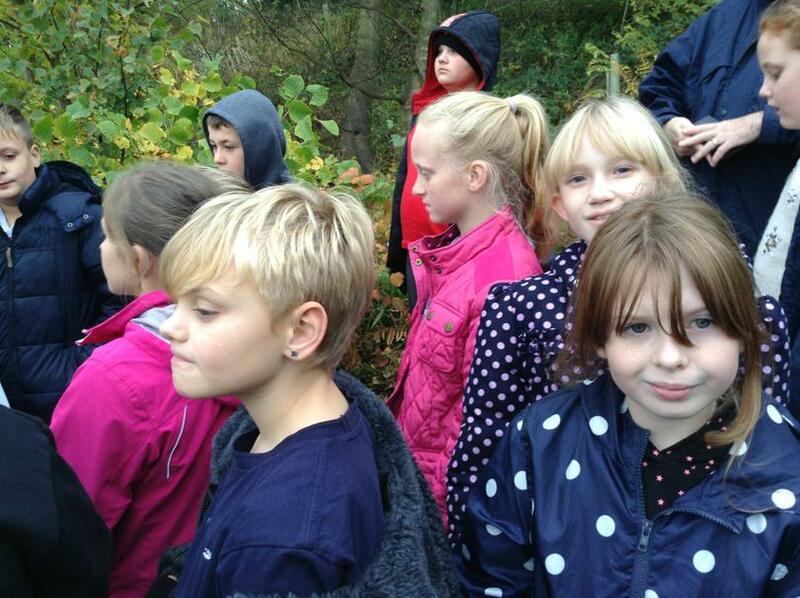 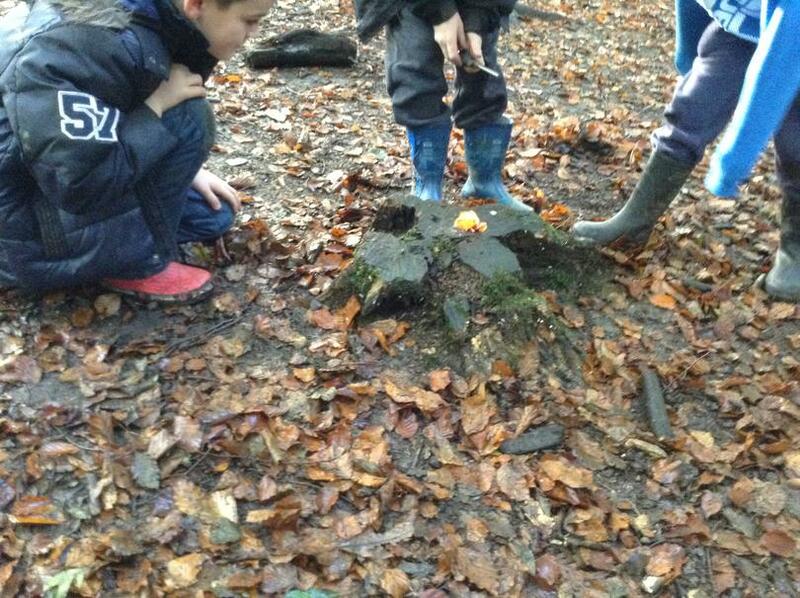 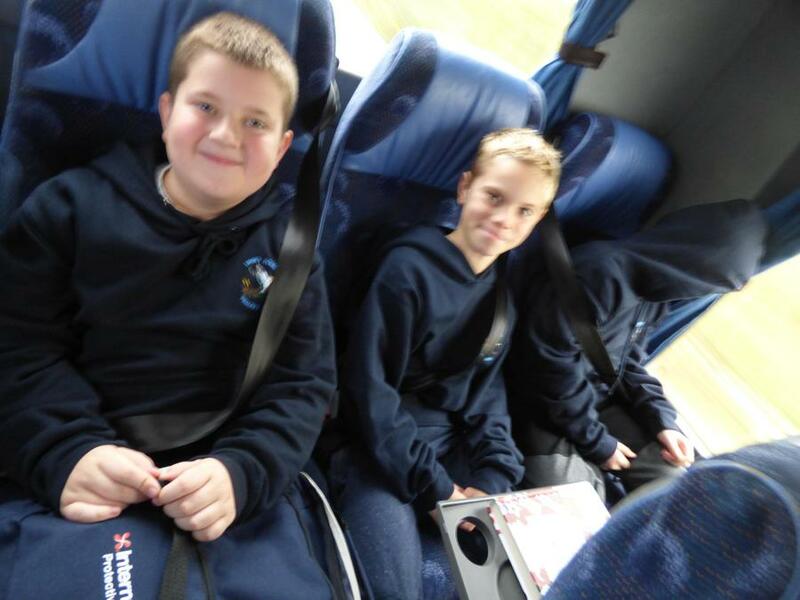 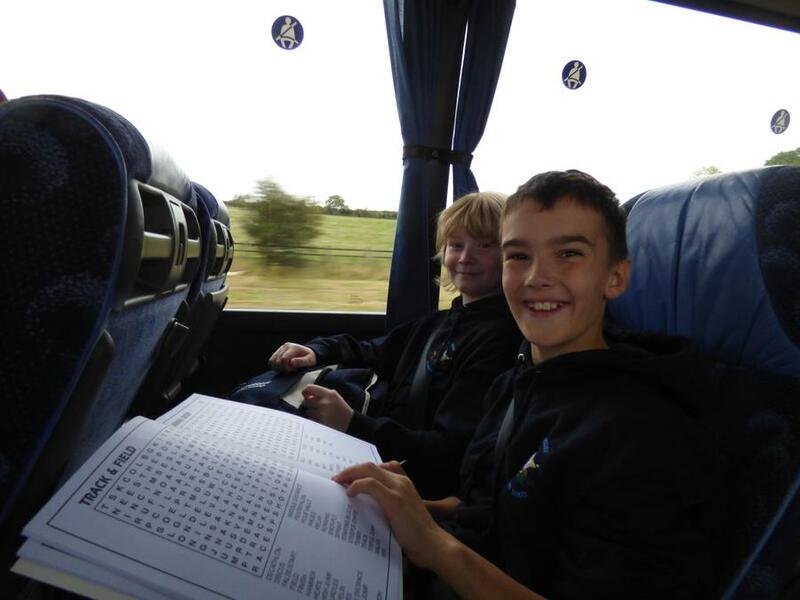 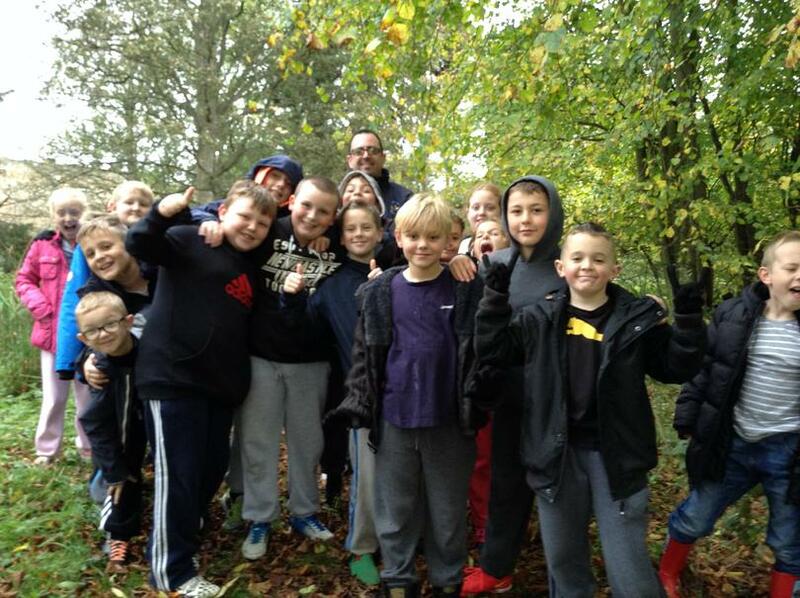 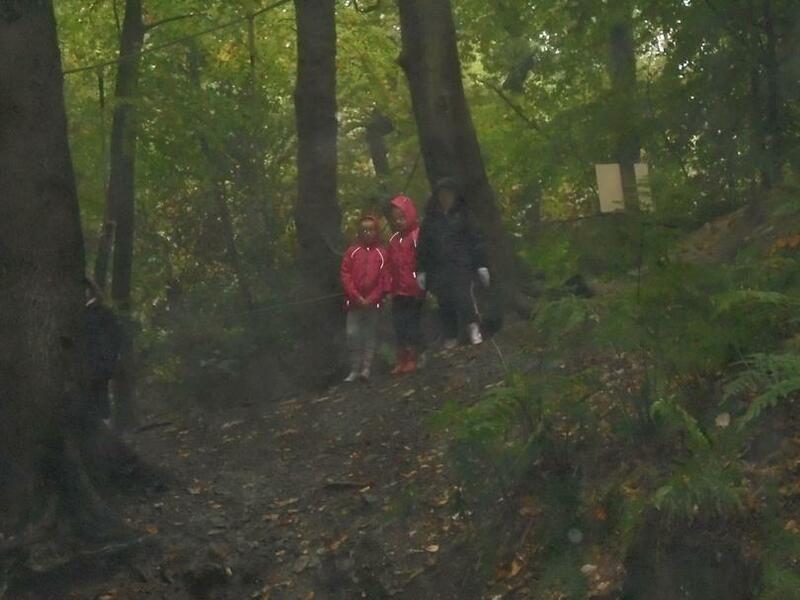 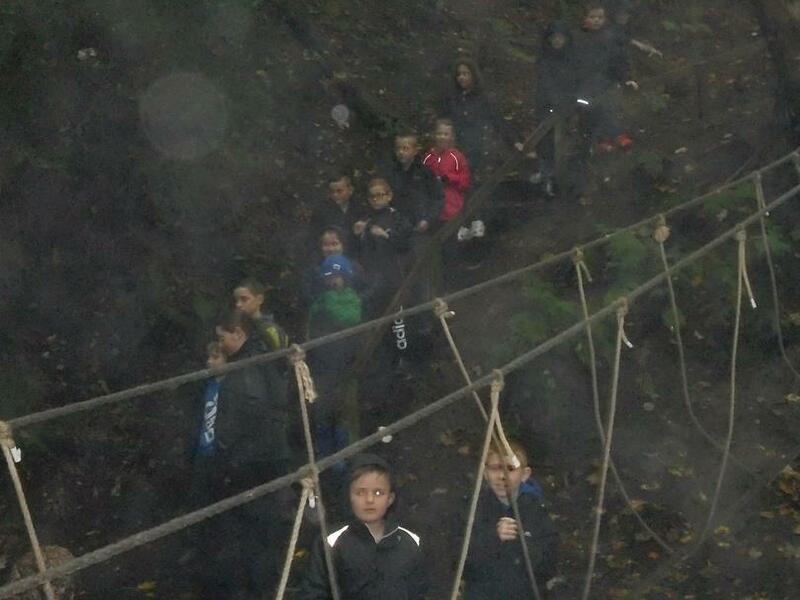 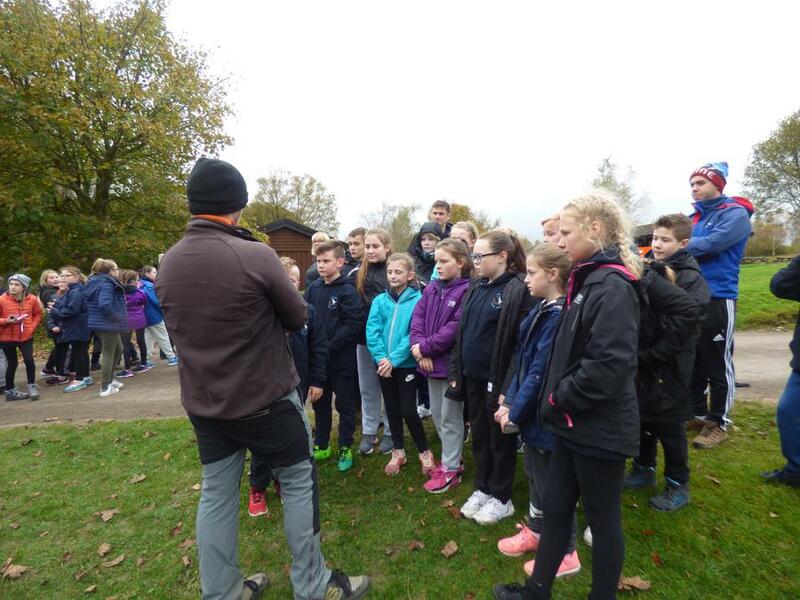 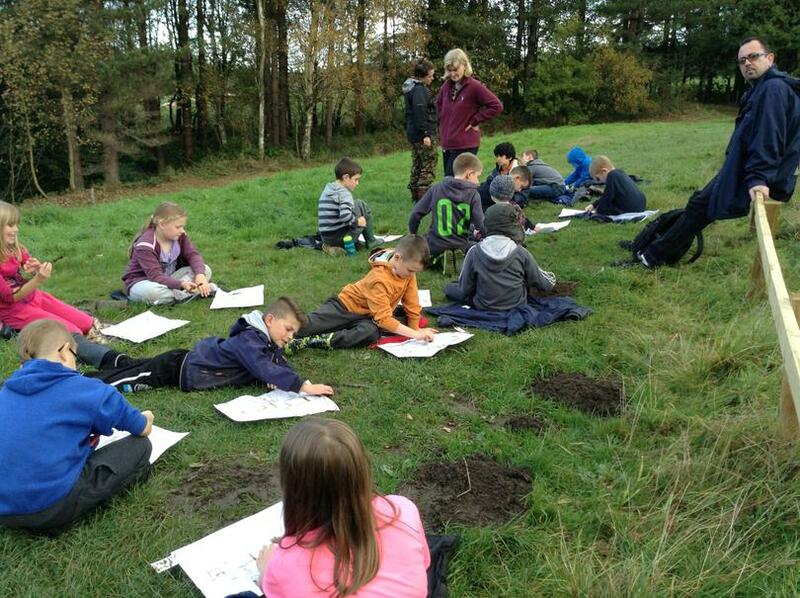 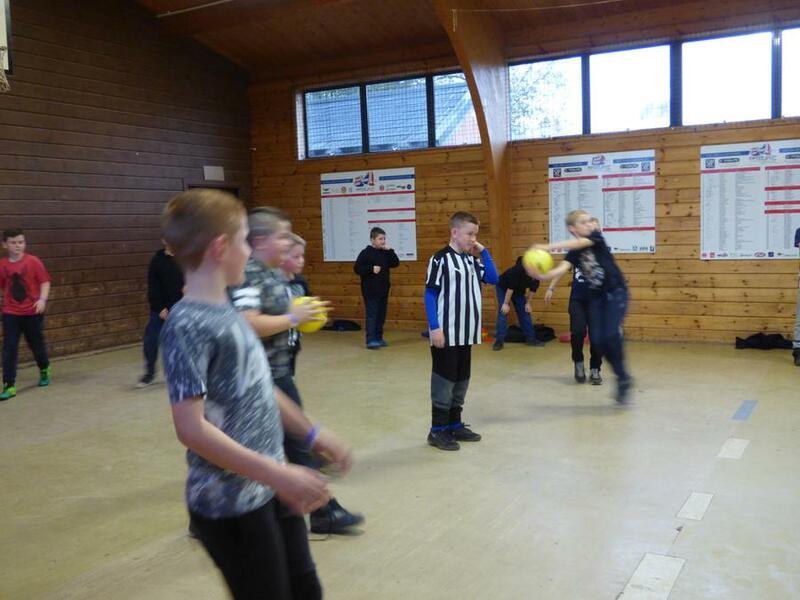 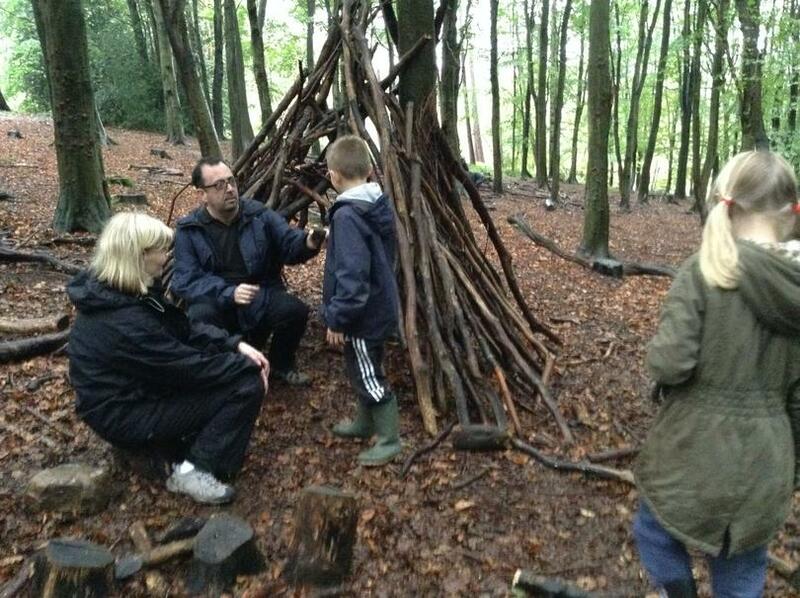 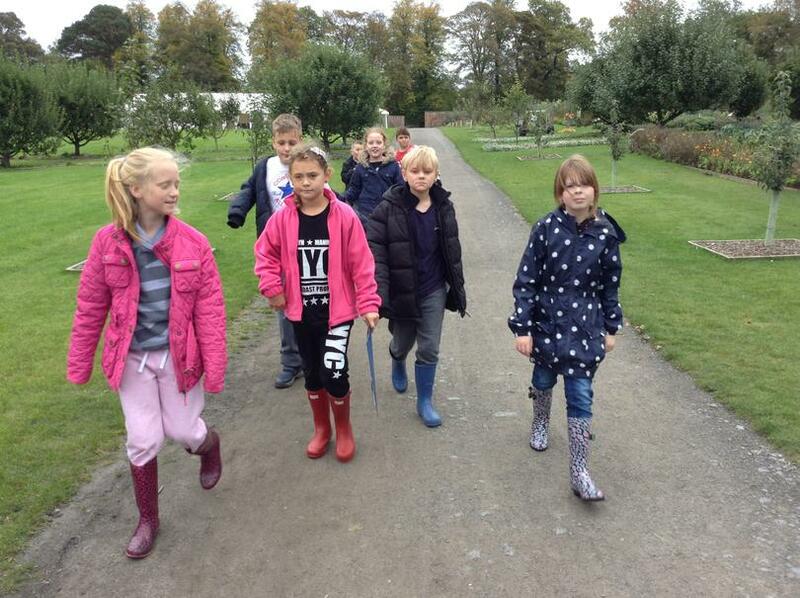 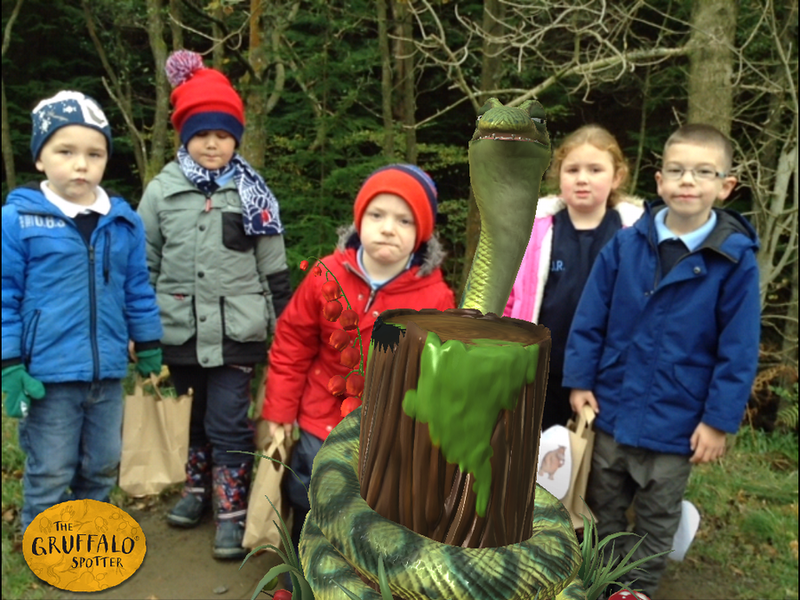 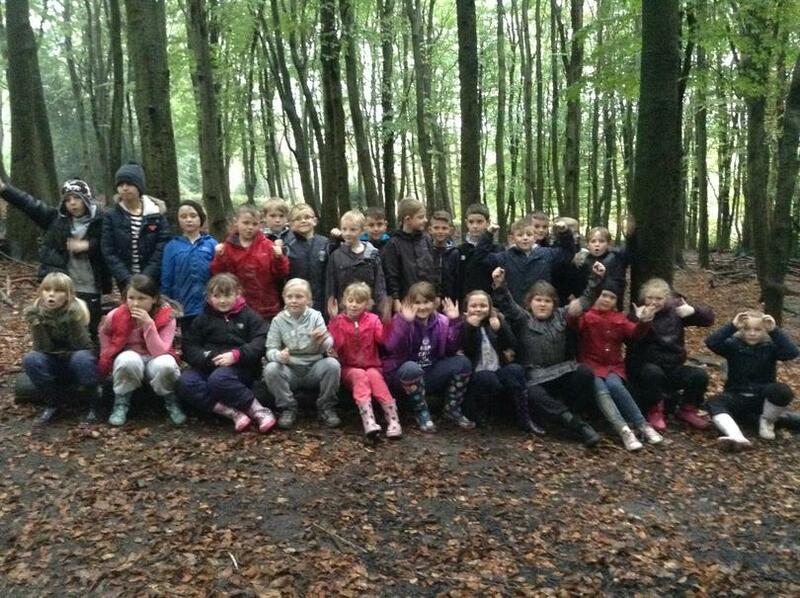 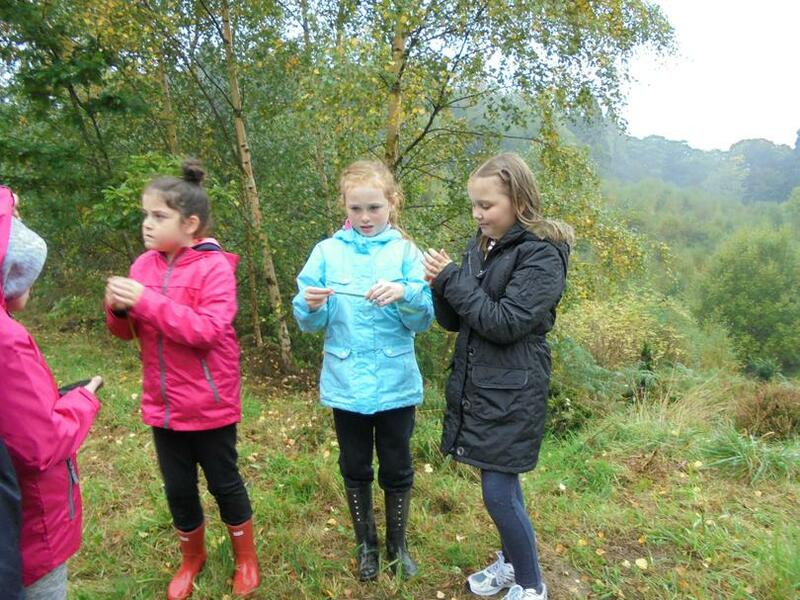 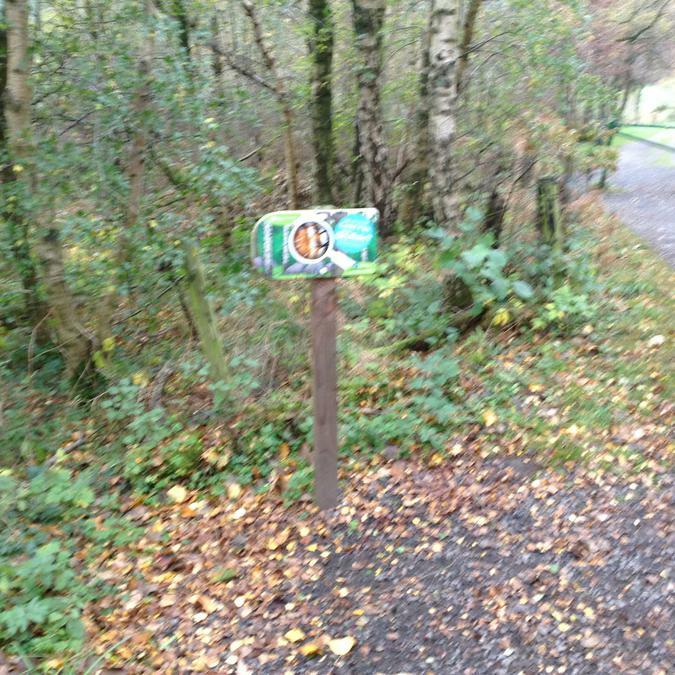 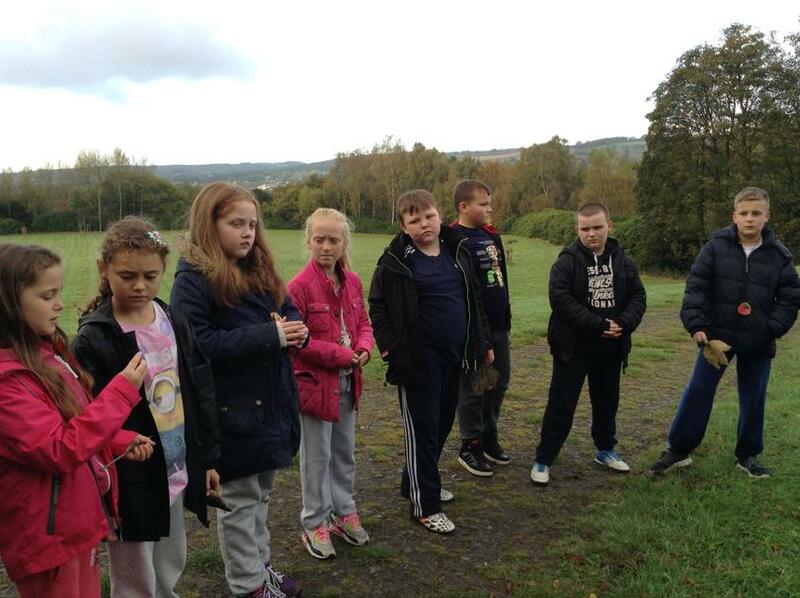 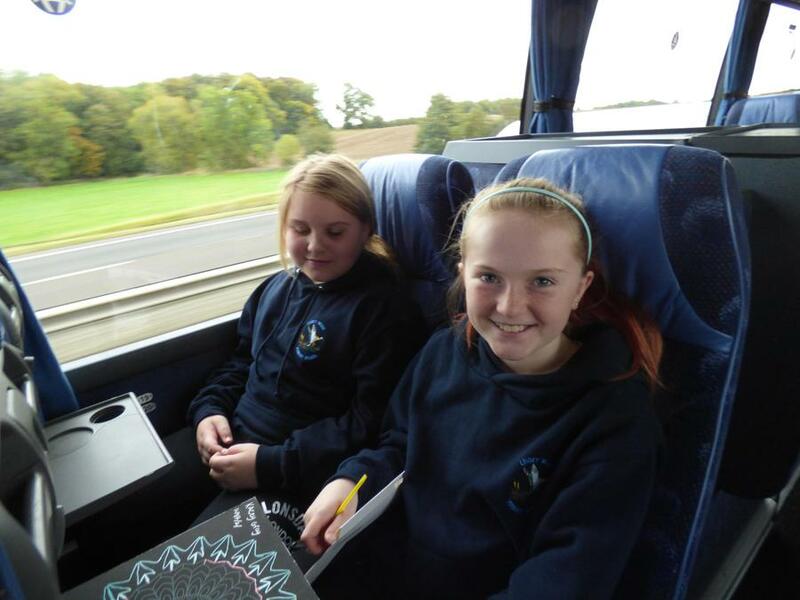 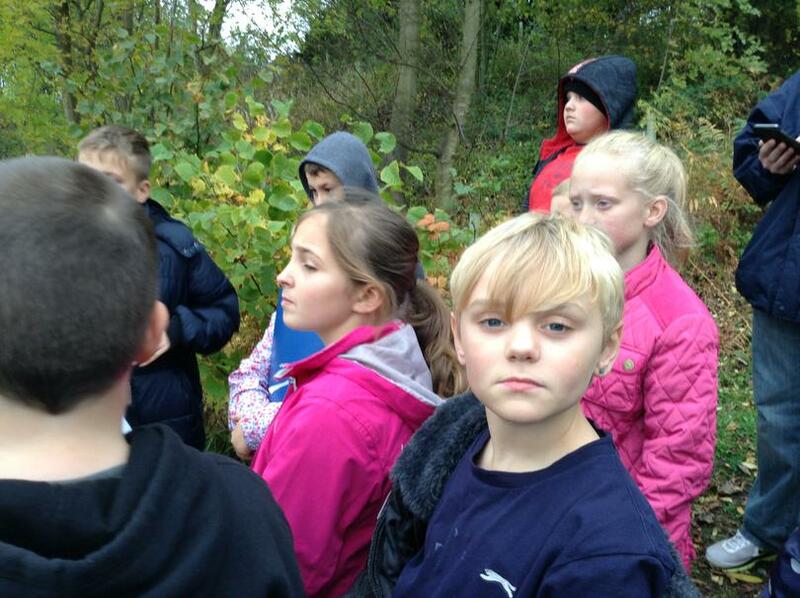 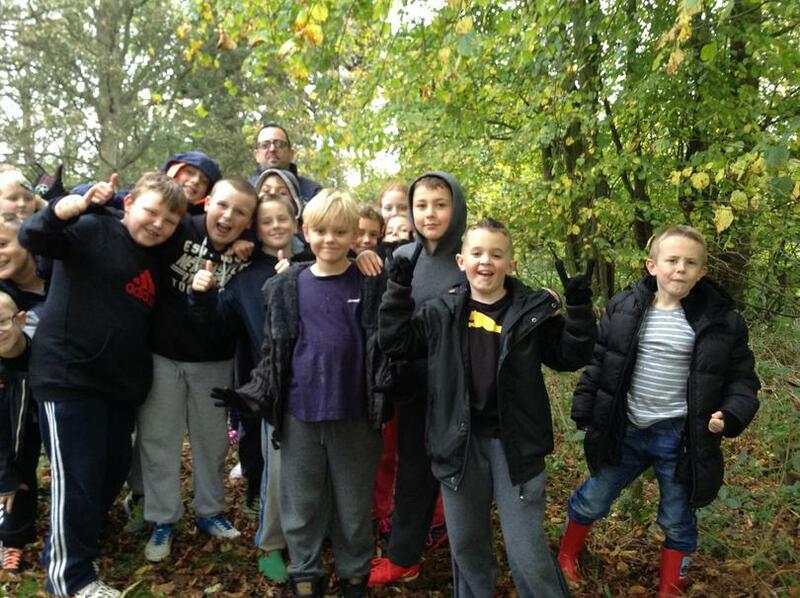 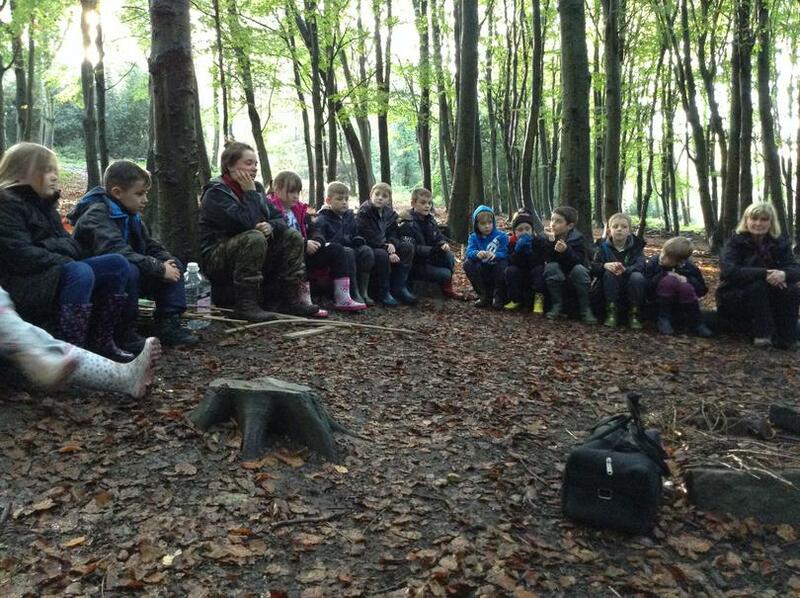 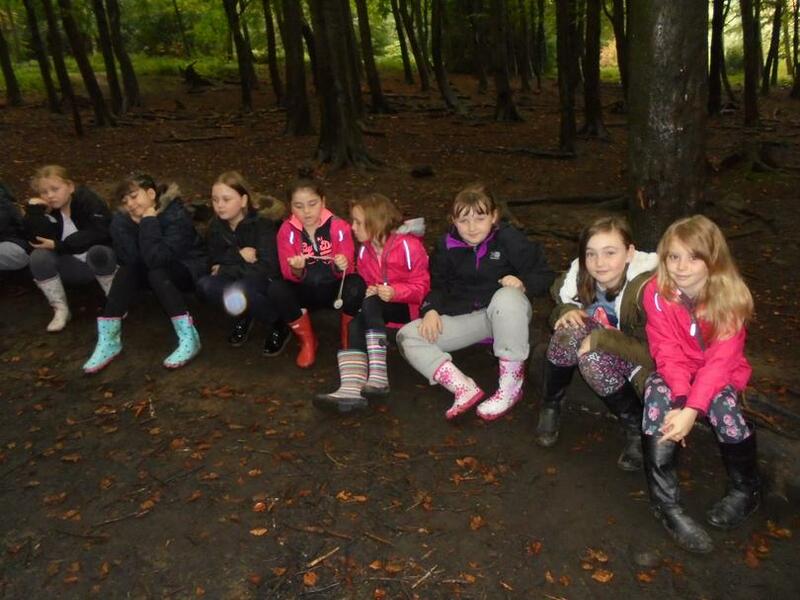 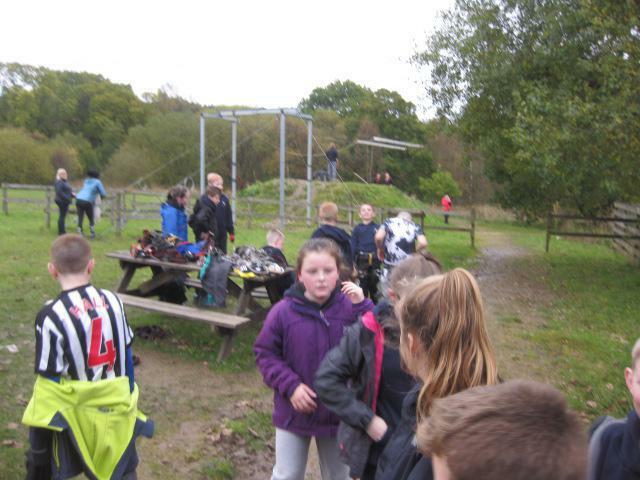 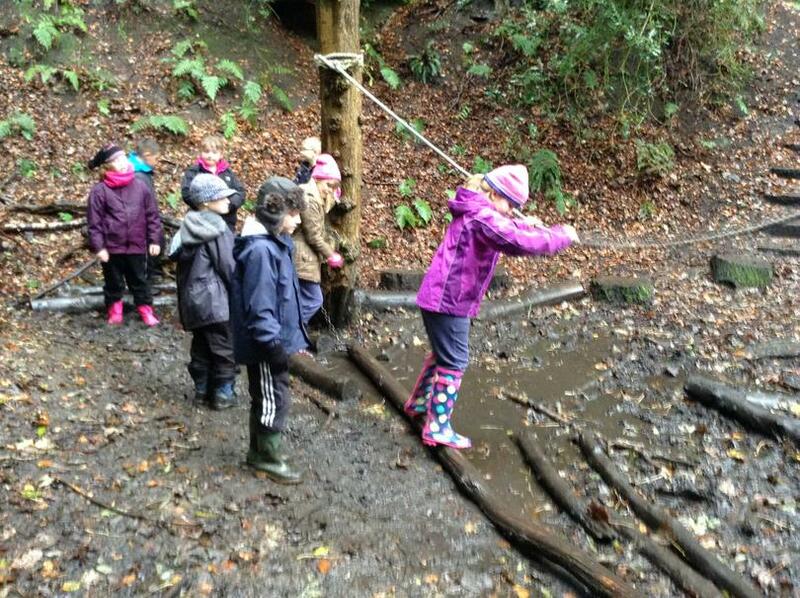 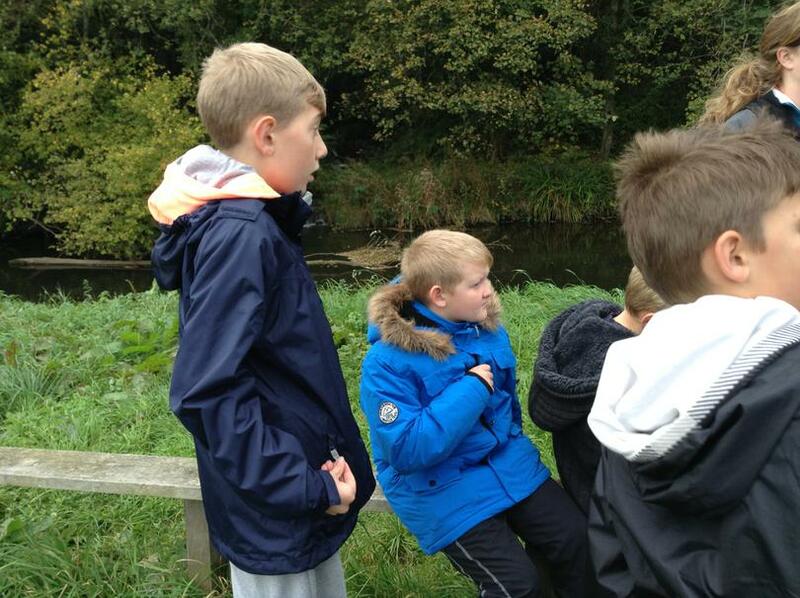 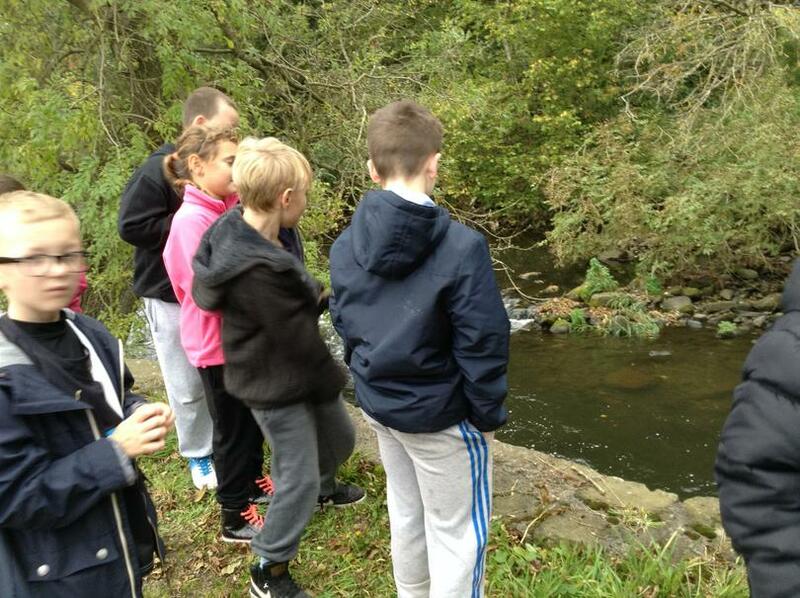 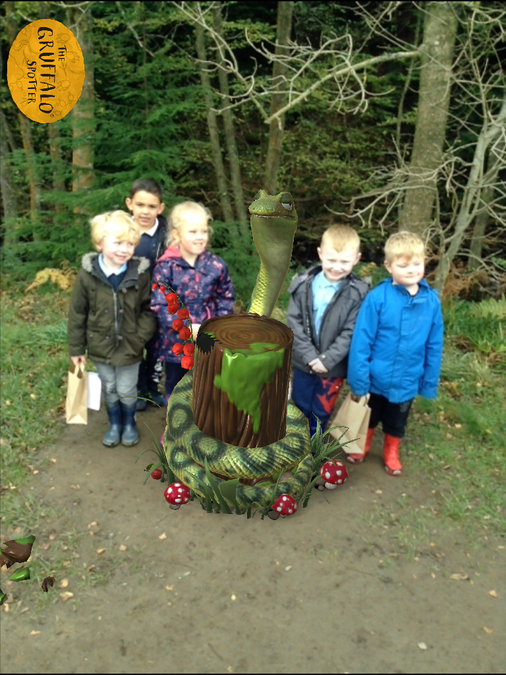 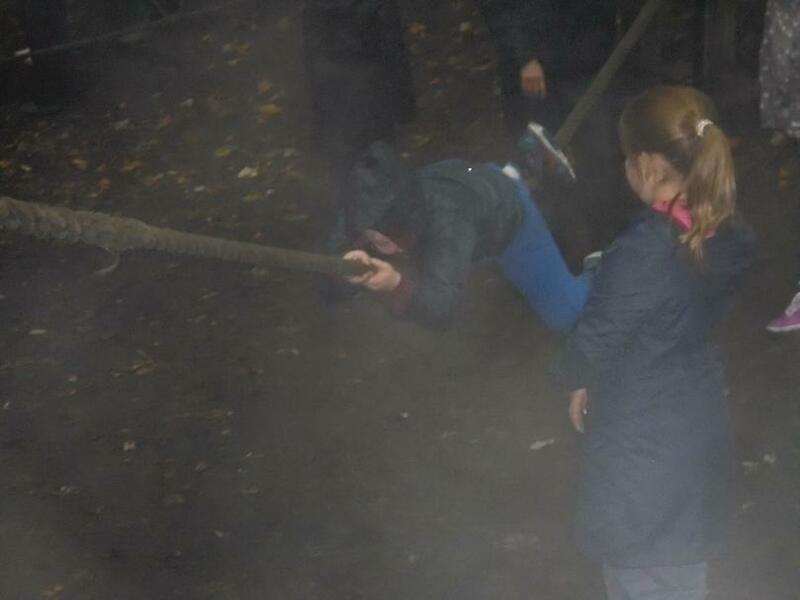 Today the Green Team, along with some year 6 children, went down to Felling Park. 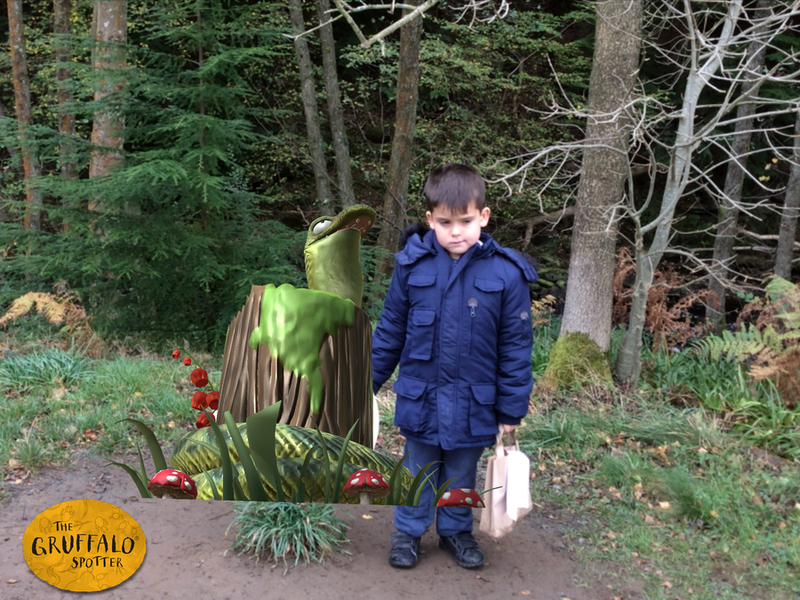 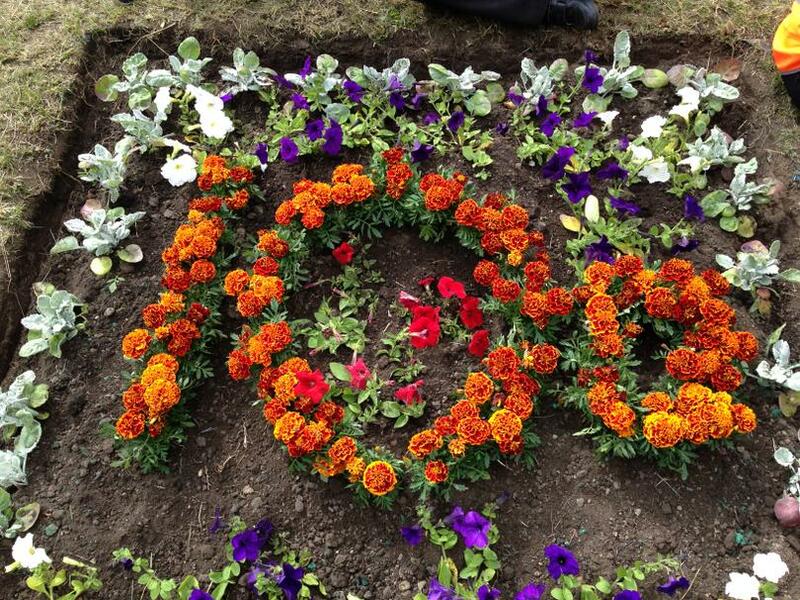 We went to plant a flowerbed to commemorate the centenary of World War 1. 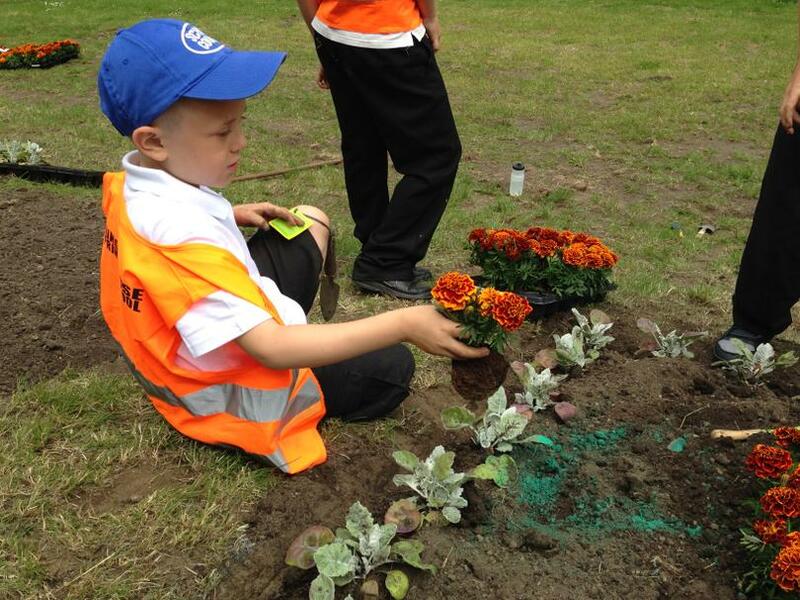 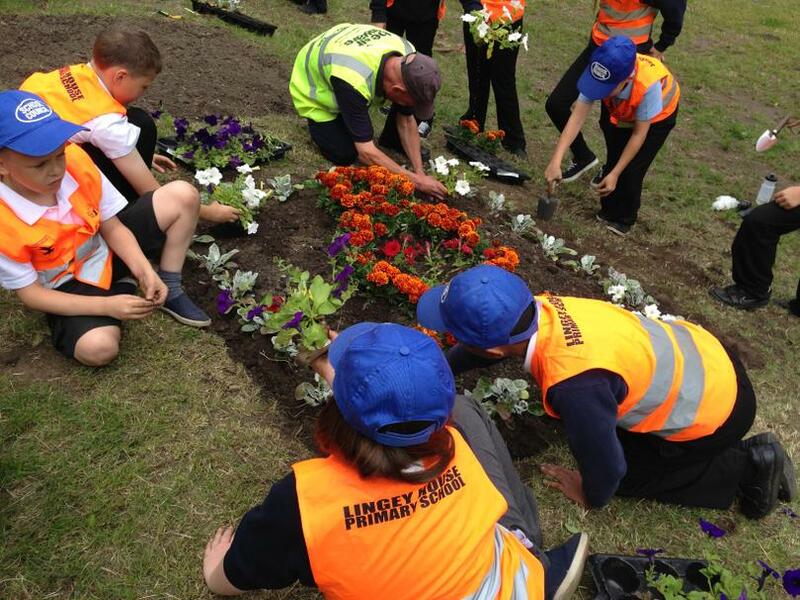 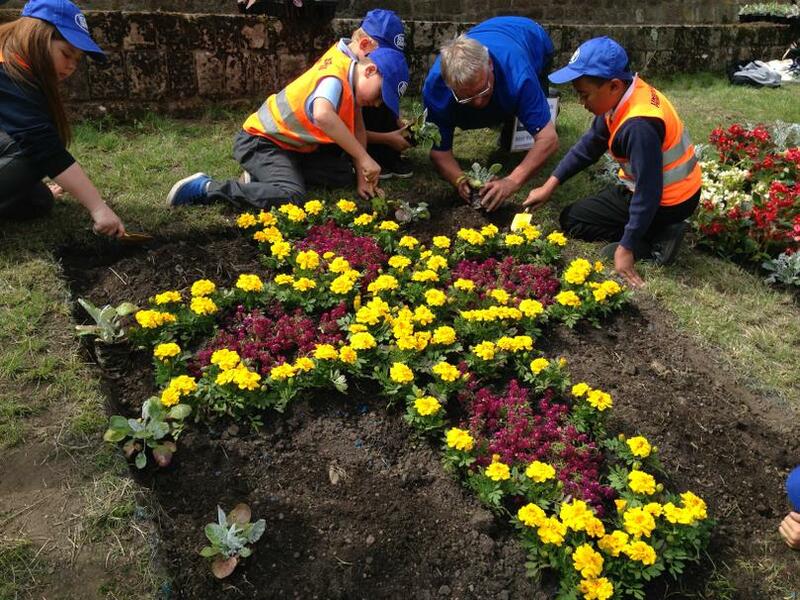 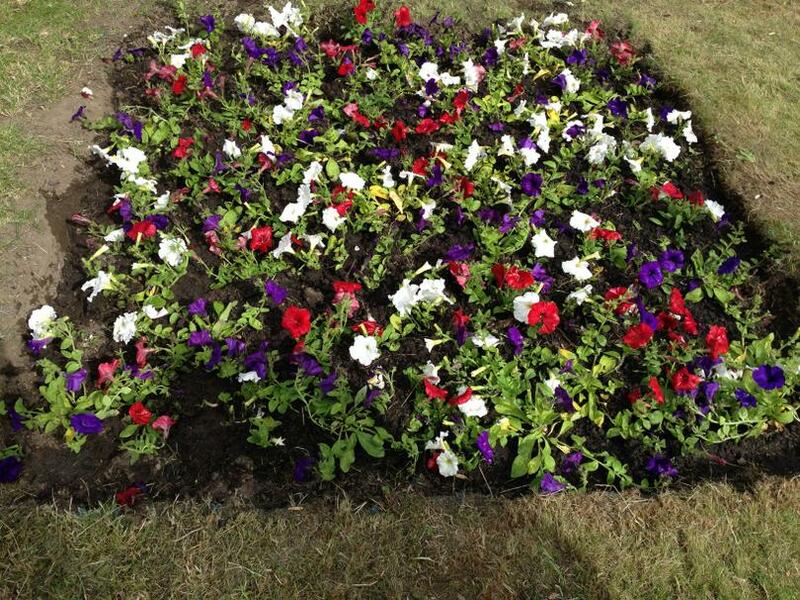 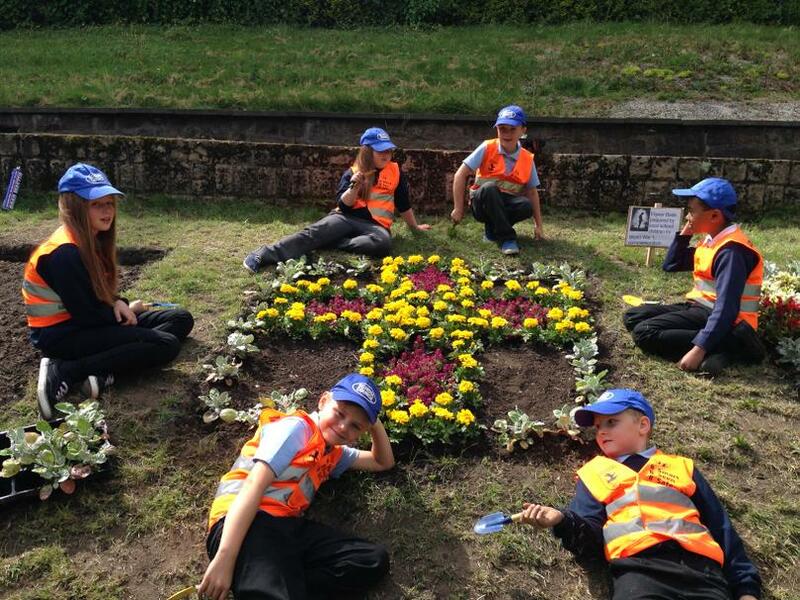 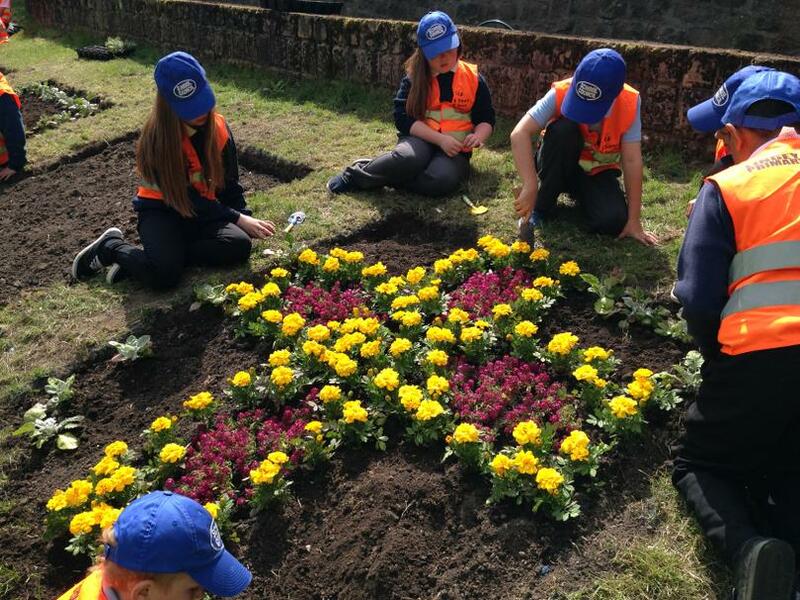 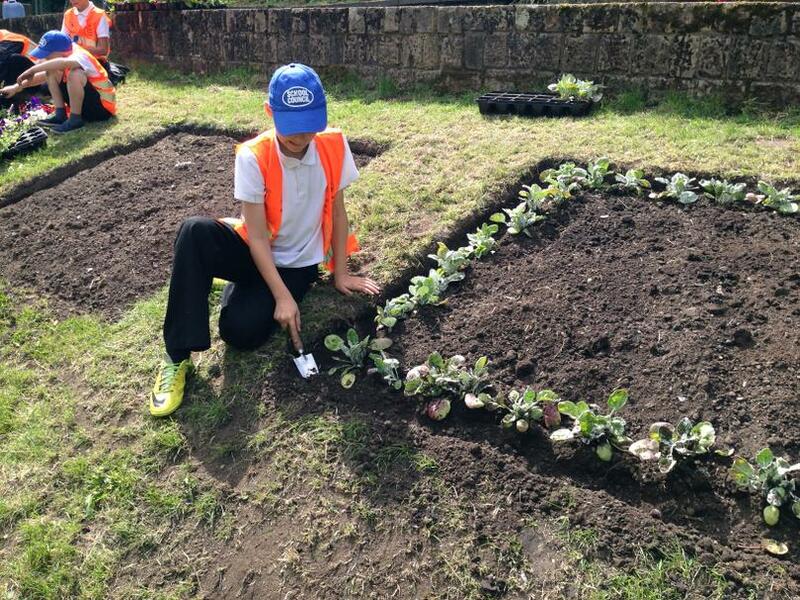 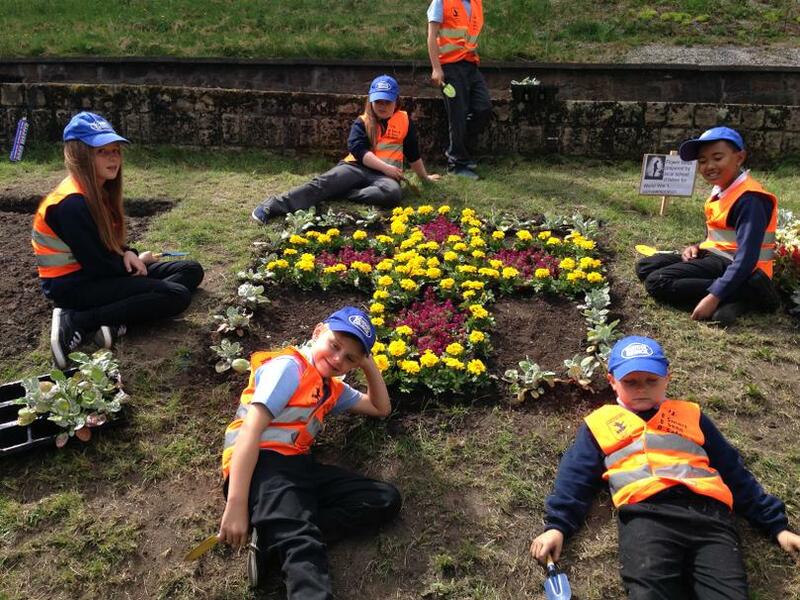 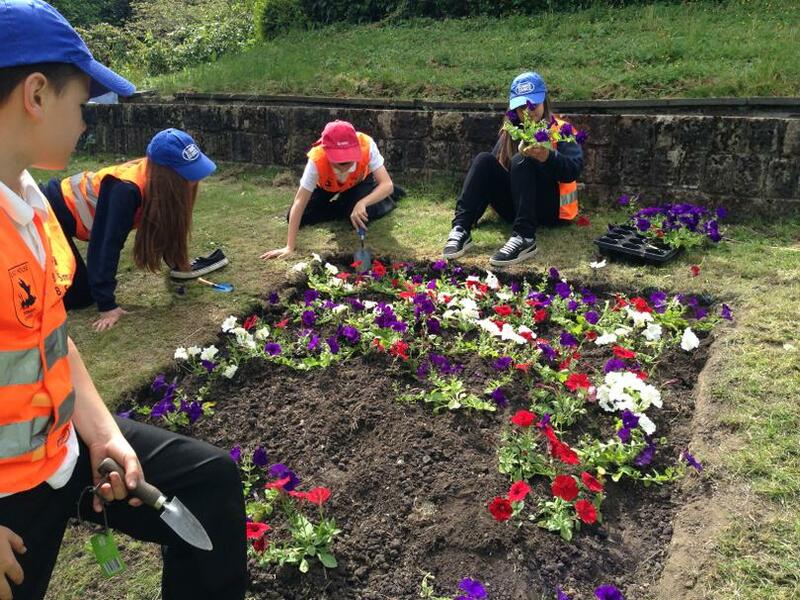 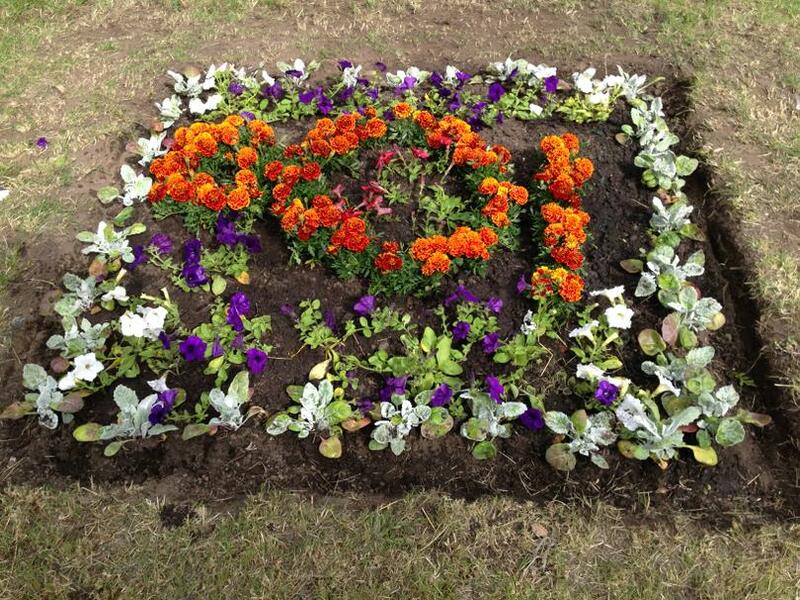 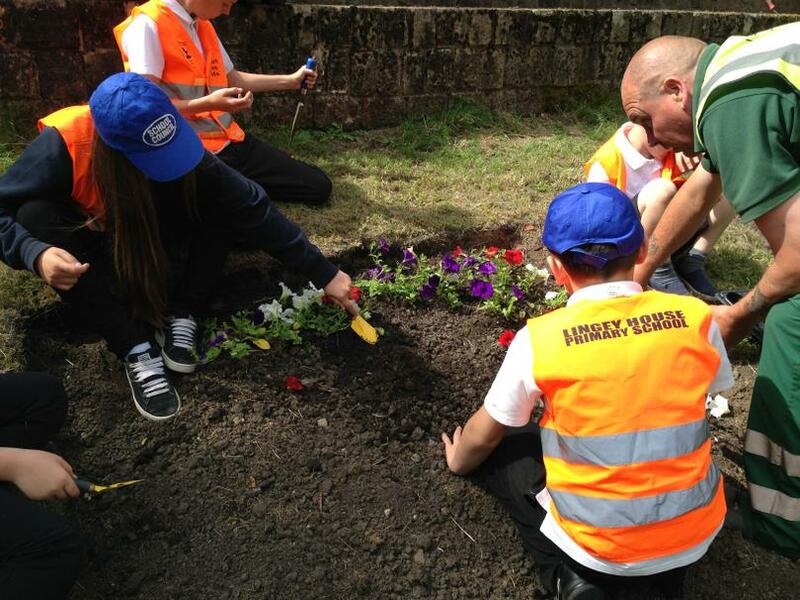 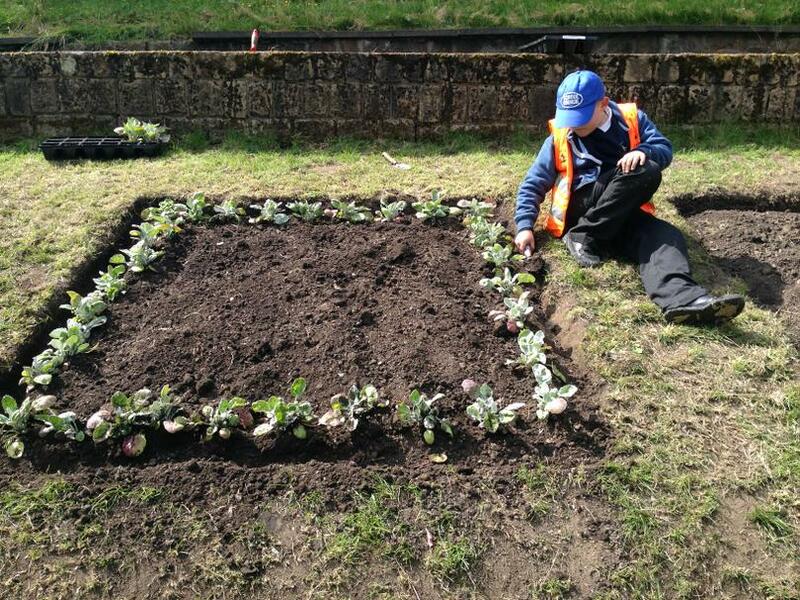 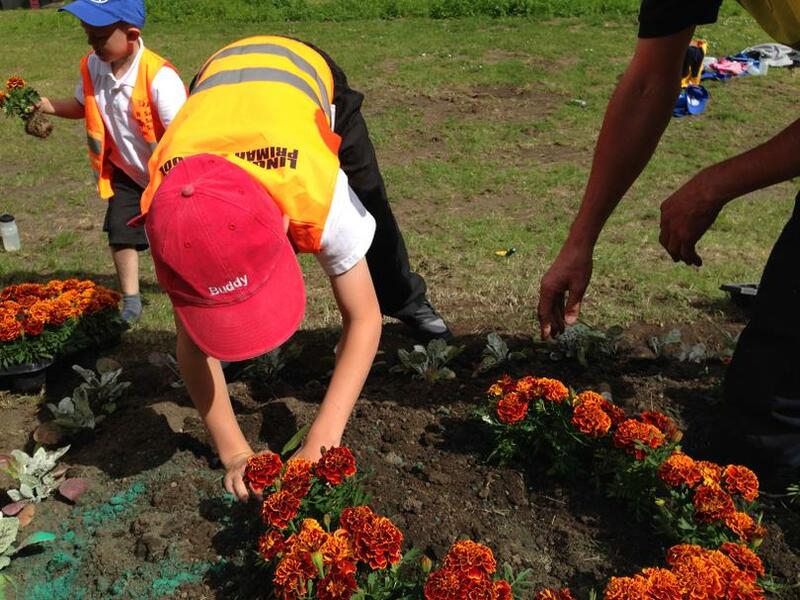 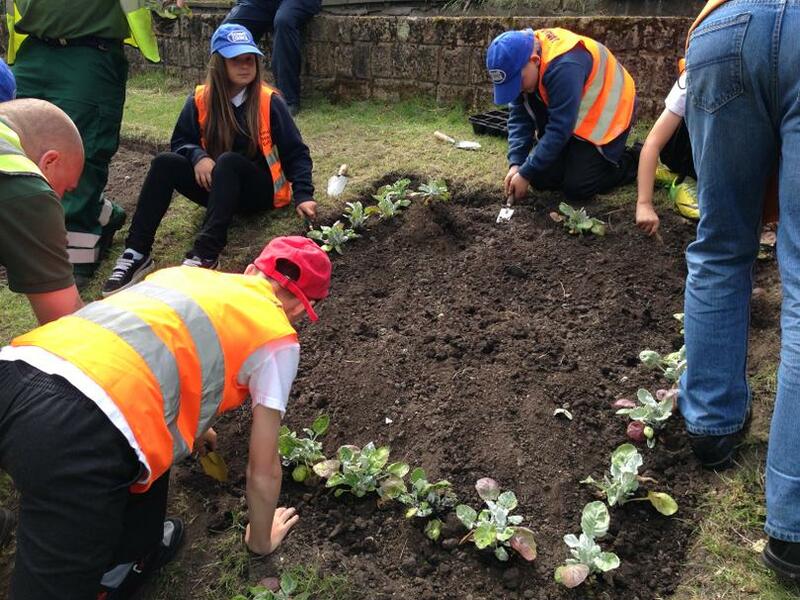 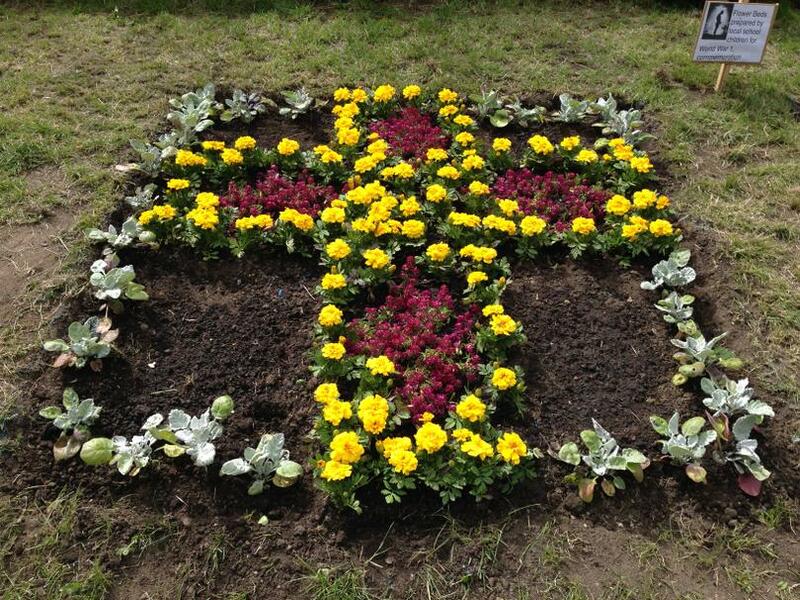 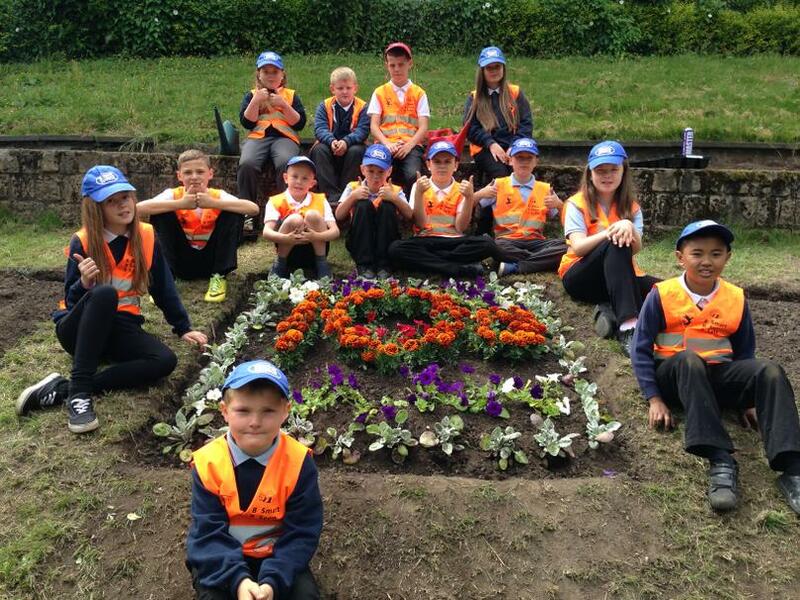 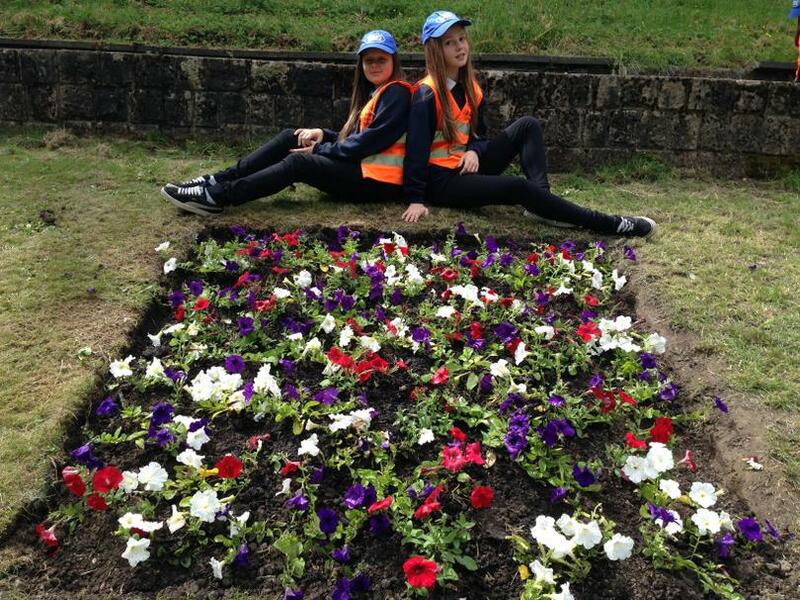 Our school along with many others had been invited to design and plant our own flowerbed for the commemoration. 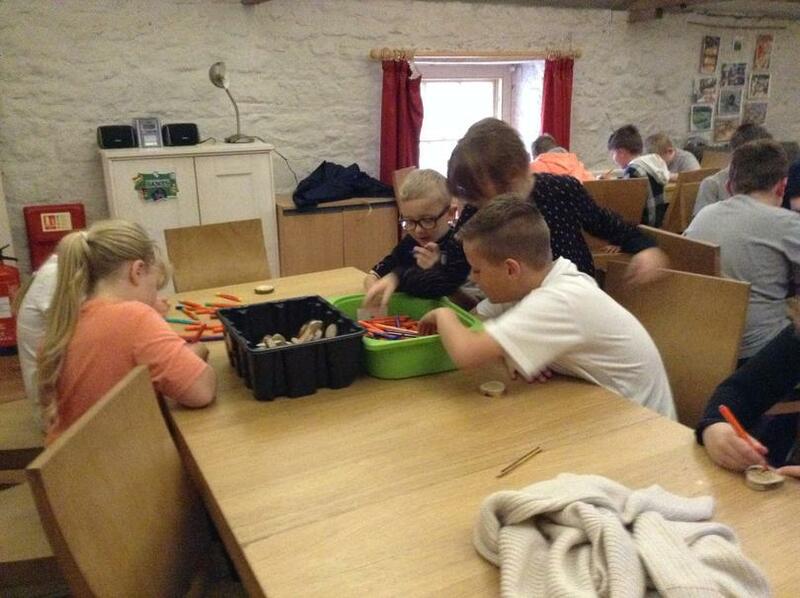 We had lots of fun and really got our hands dirty! 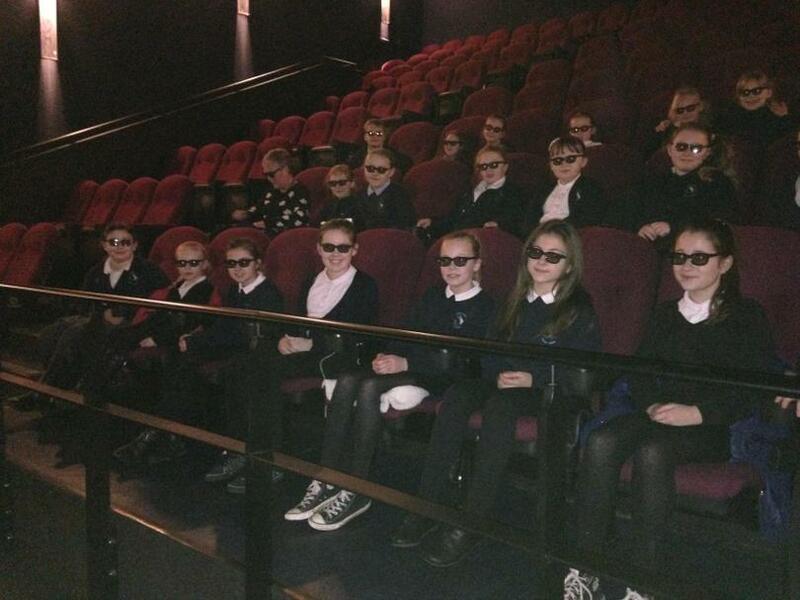 Today the School Council visited Gateshead Civic Centre to attend a full council meeting. 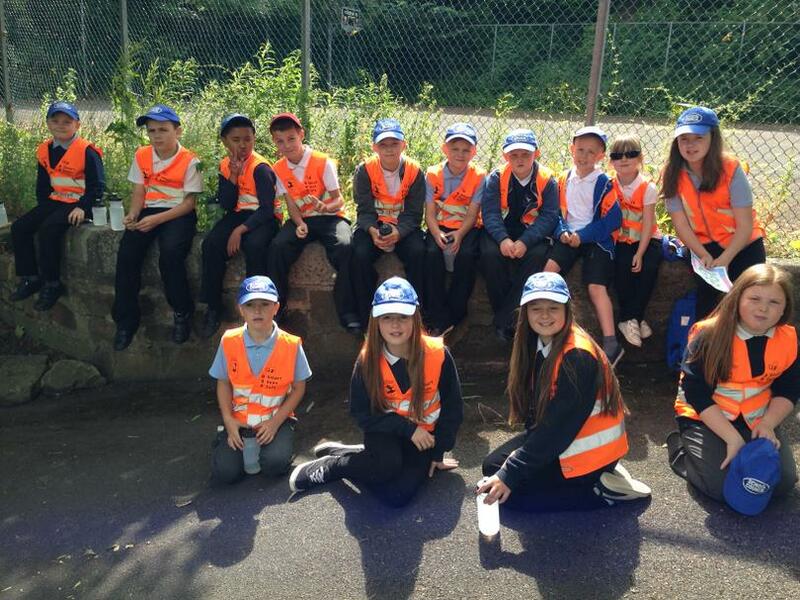 We met Councillor Helen Hughes, Councillor Angela Douglas, Councillor Peter Mole and asked them questions. 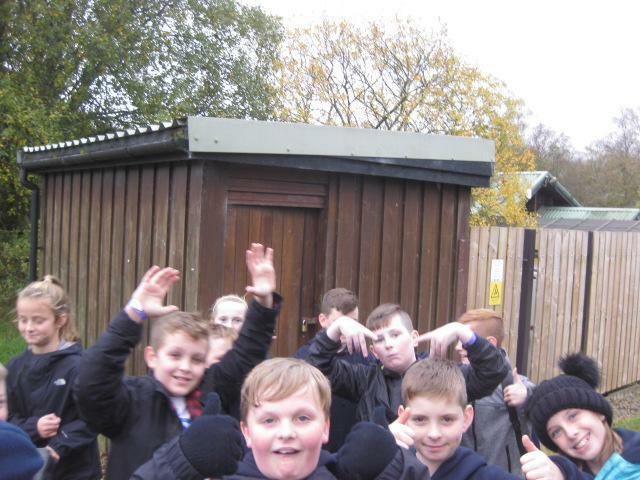 We then met the Mayor Councillor Jack Graham in his Parlour. 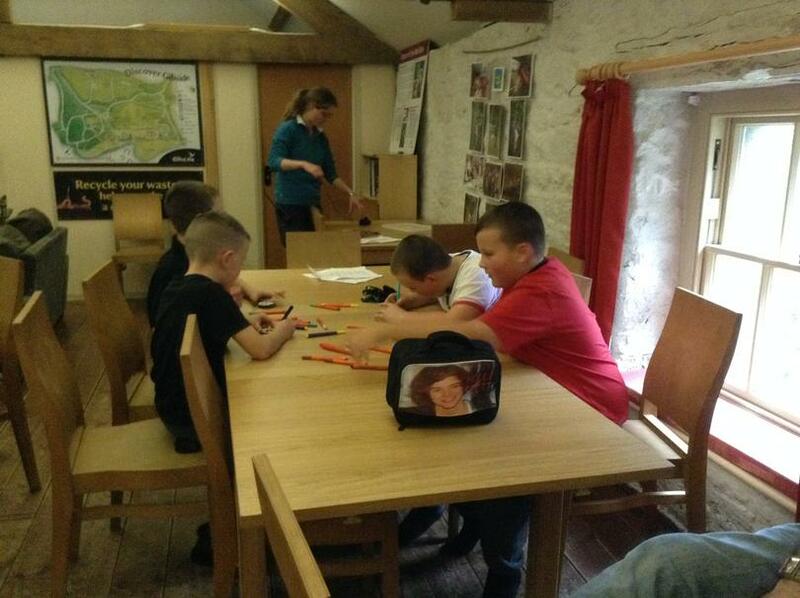 We then met Mrs Margaret Whellens Director, Learning and Children. 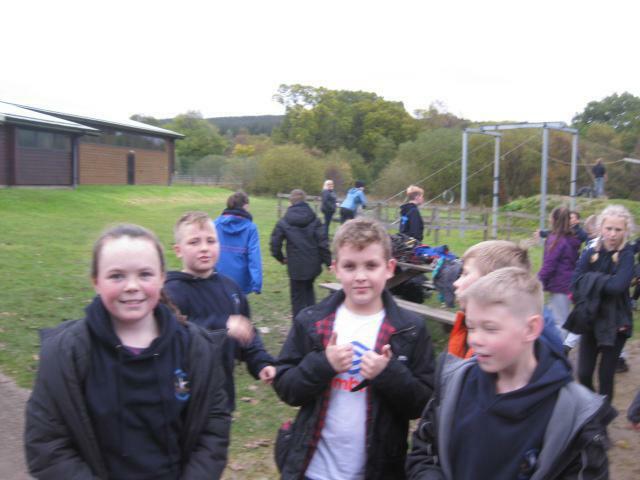 We would like to thank Governor Mrs S Stewart for organising our visit we had a great time.